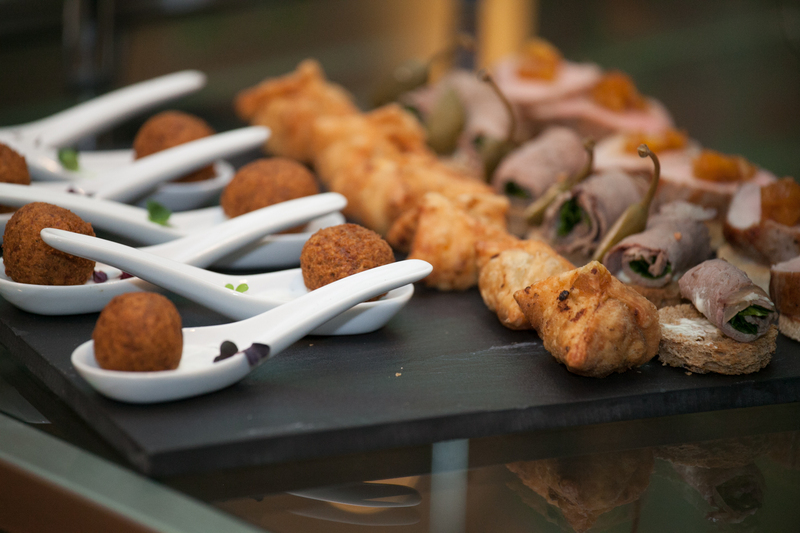 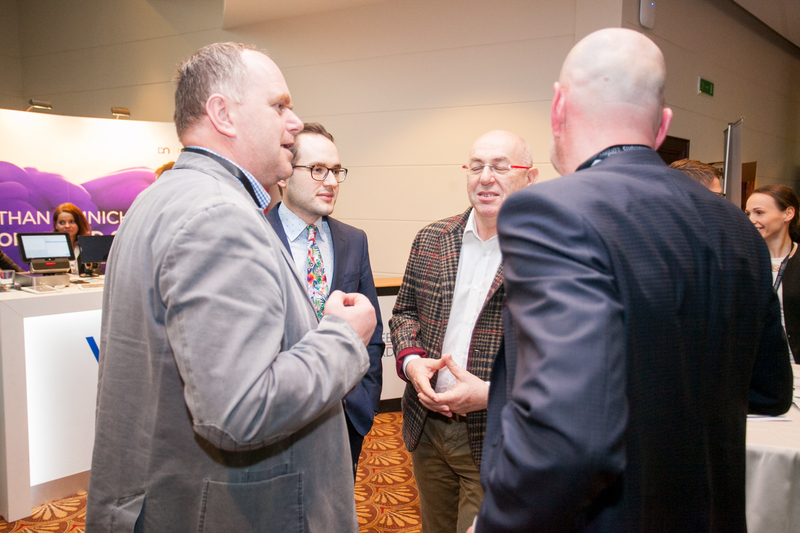 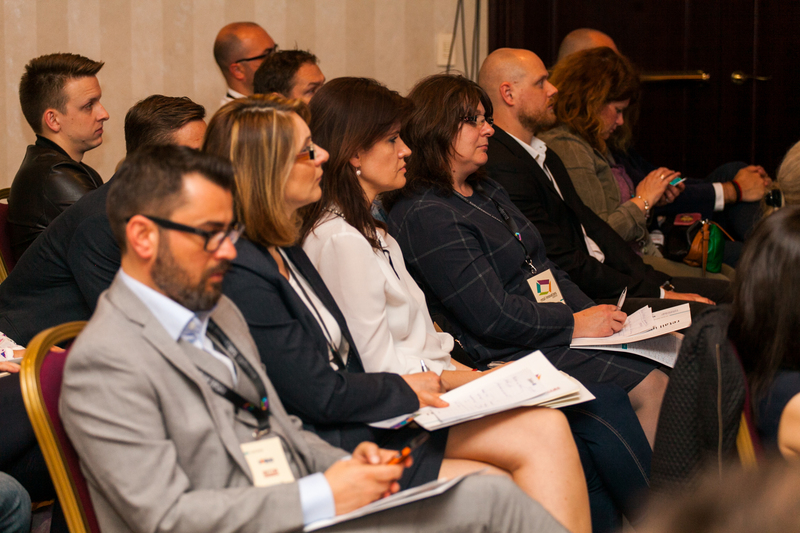 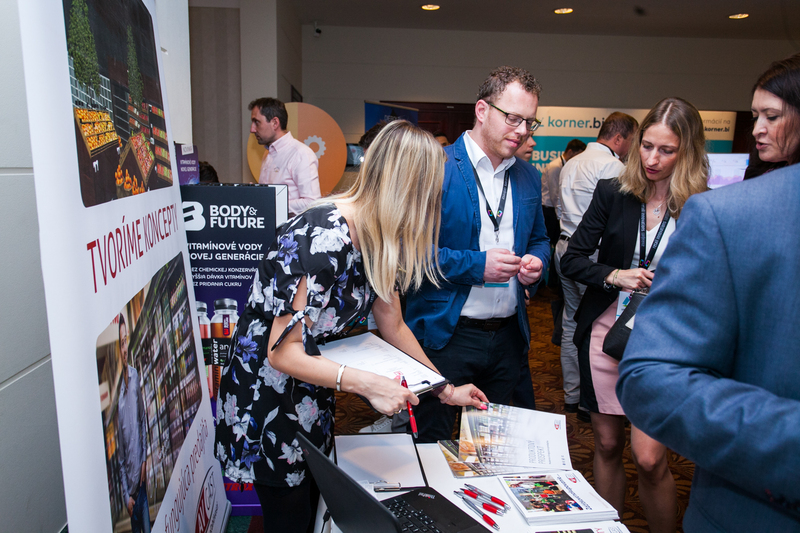 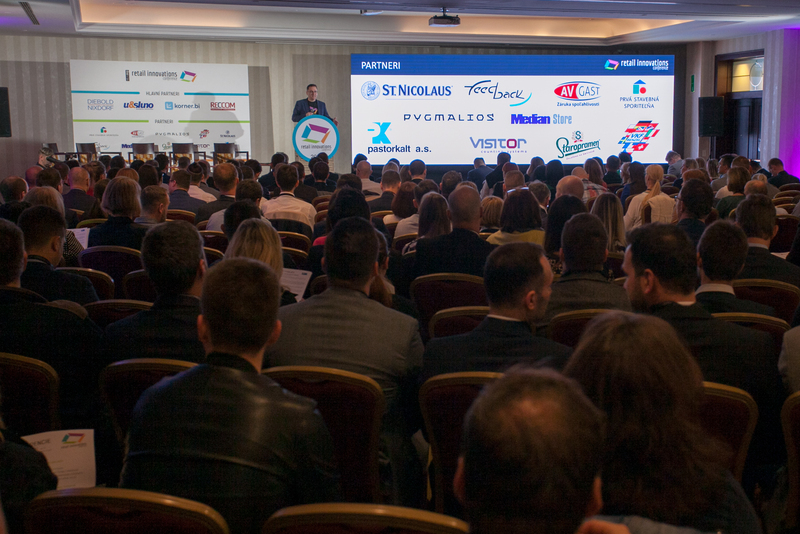 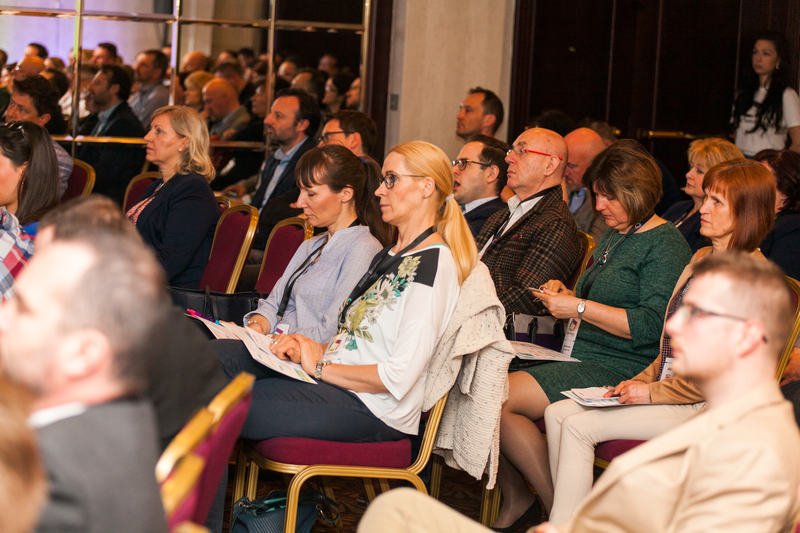 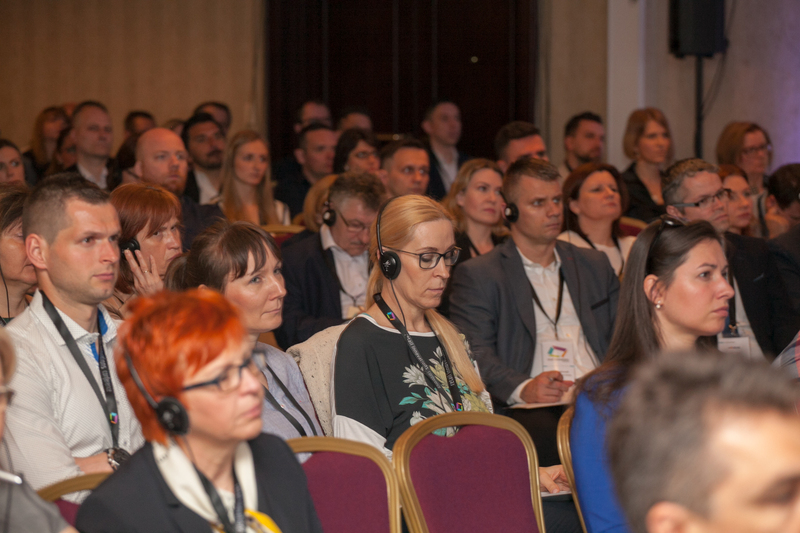 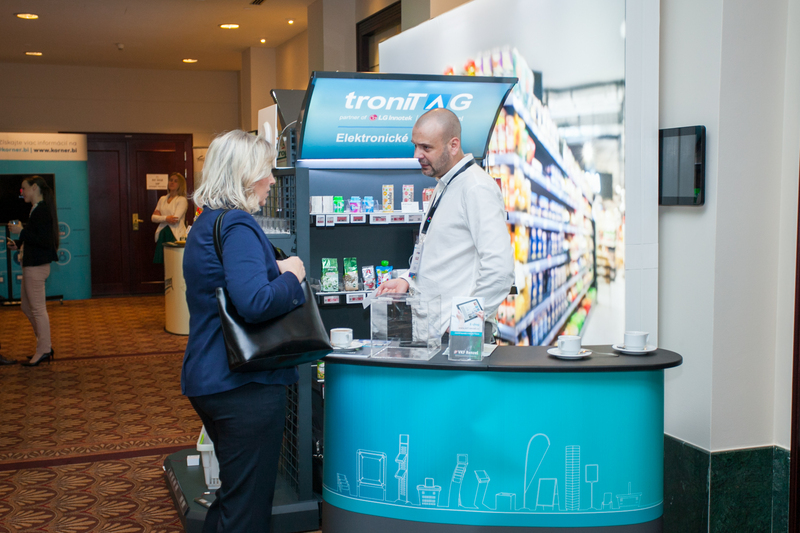 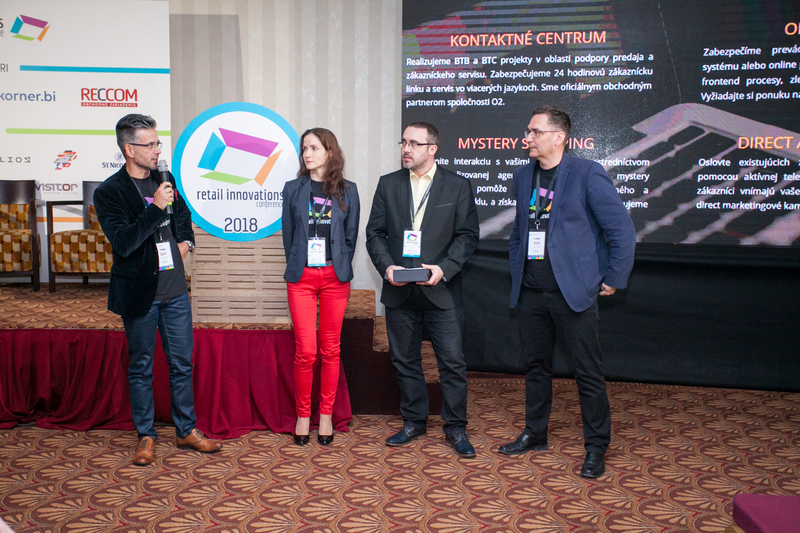 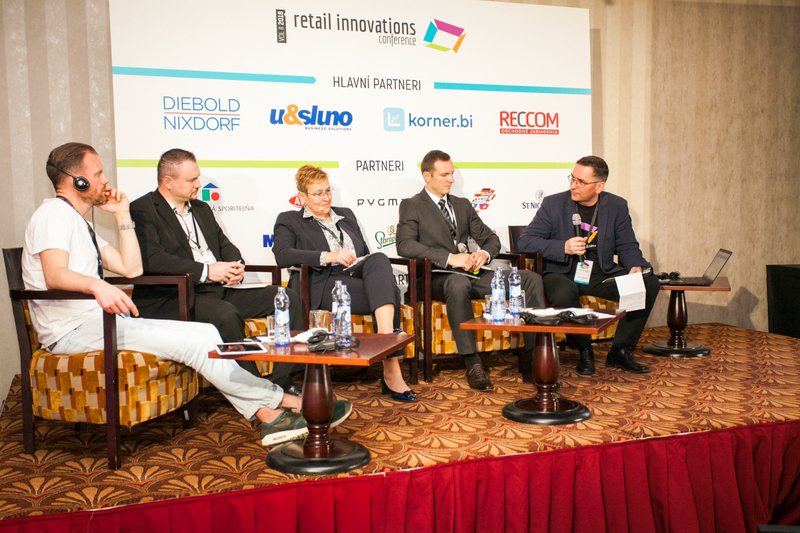 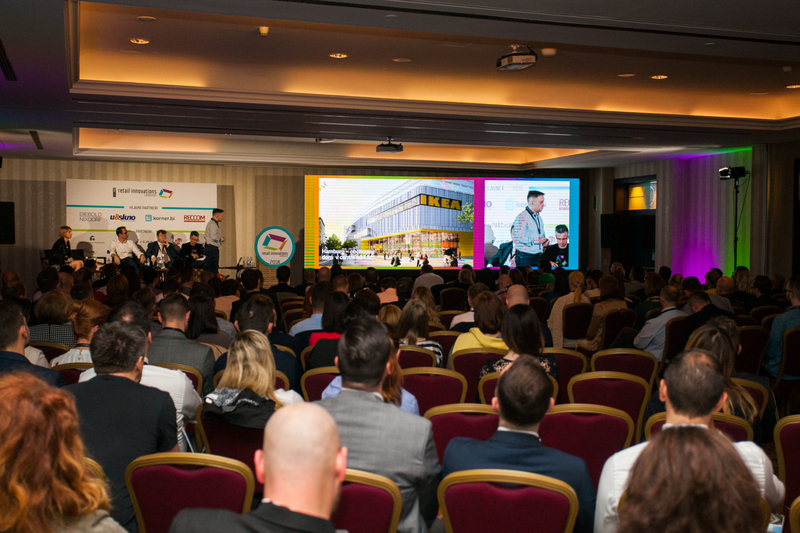 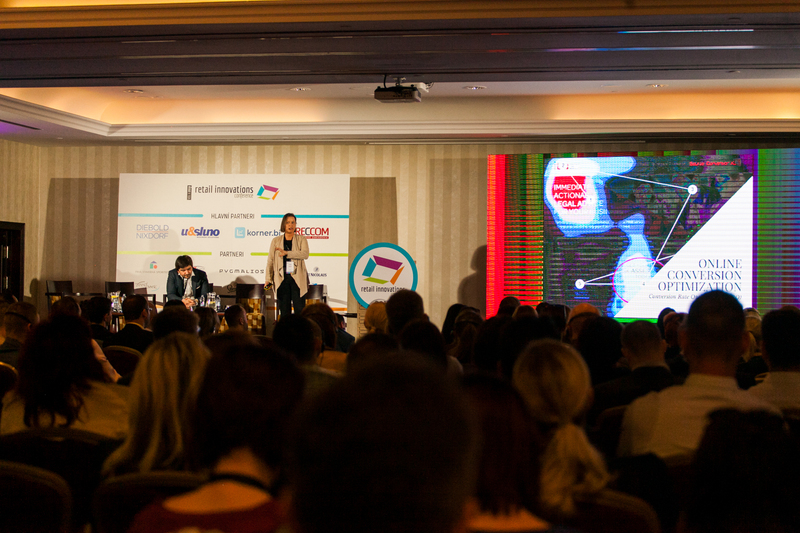 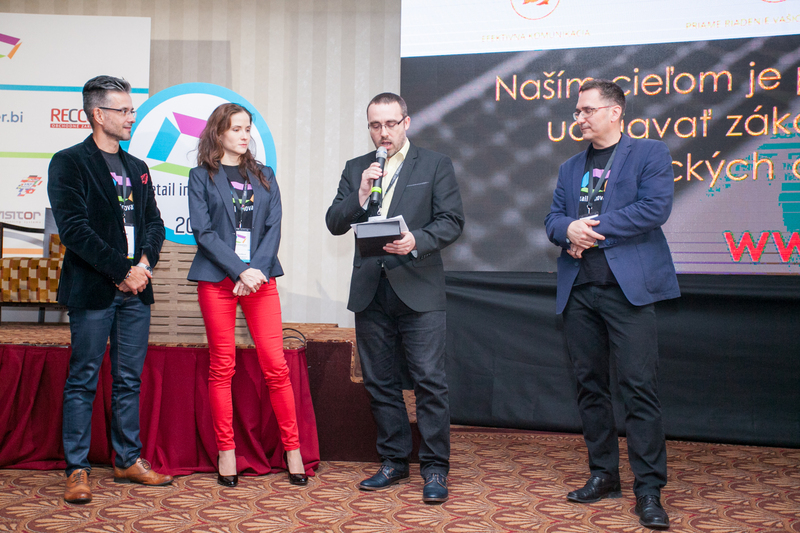 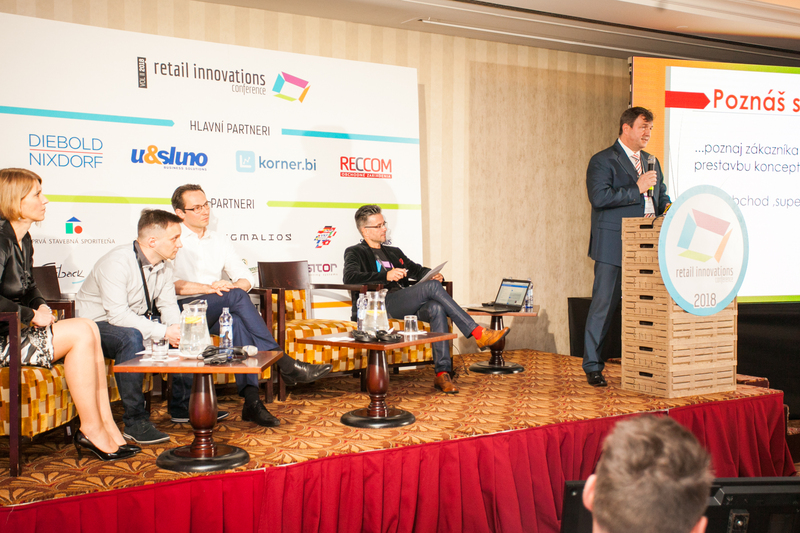 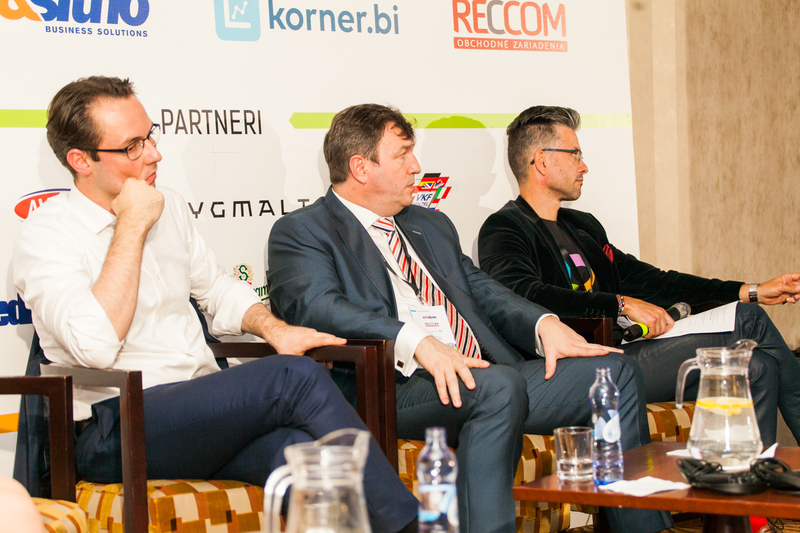 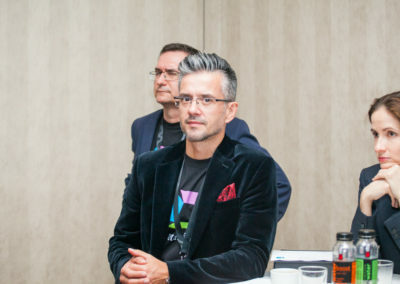 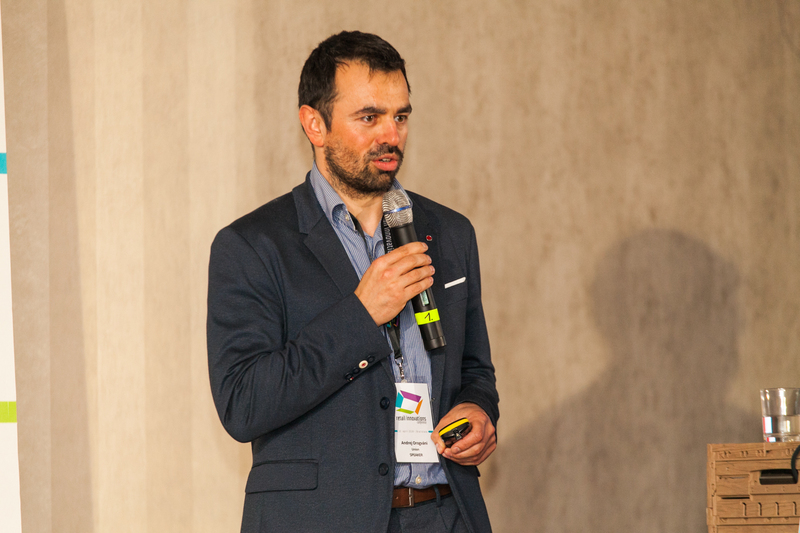 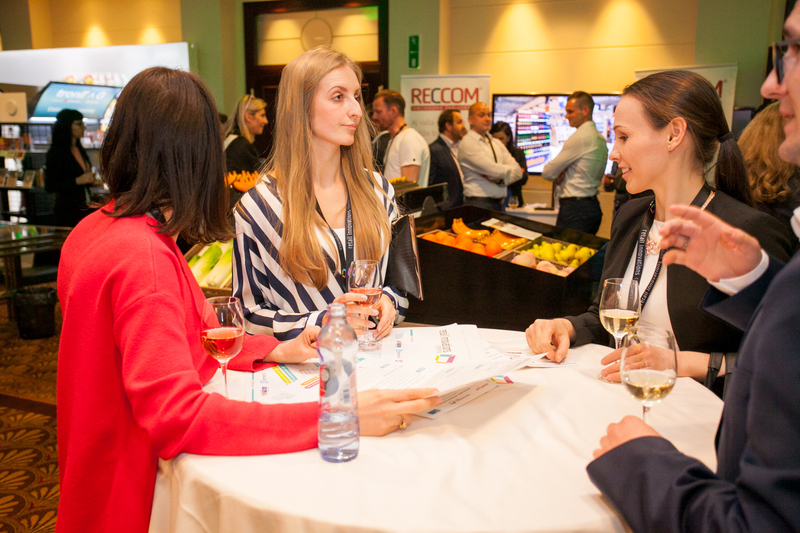 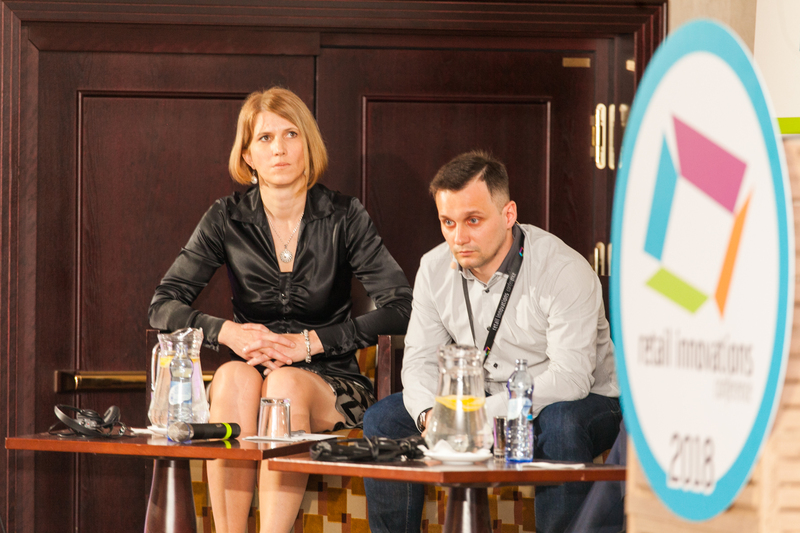 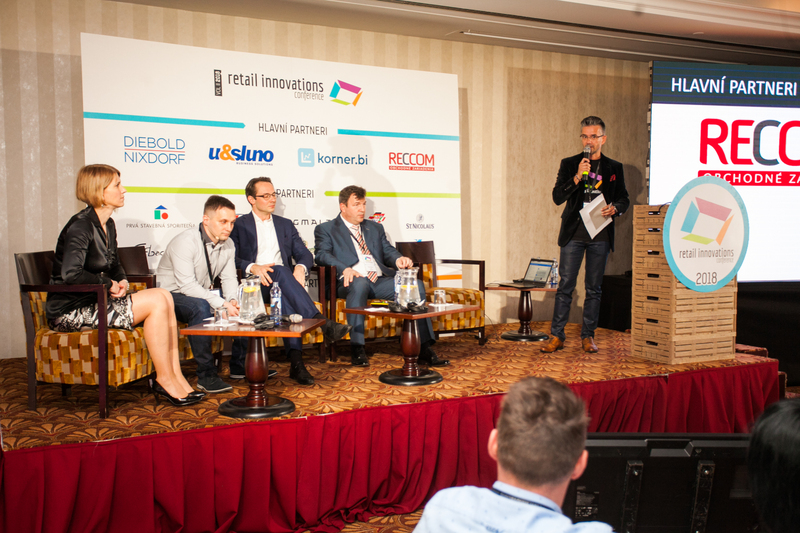 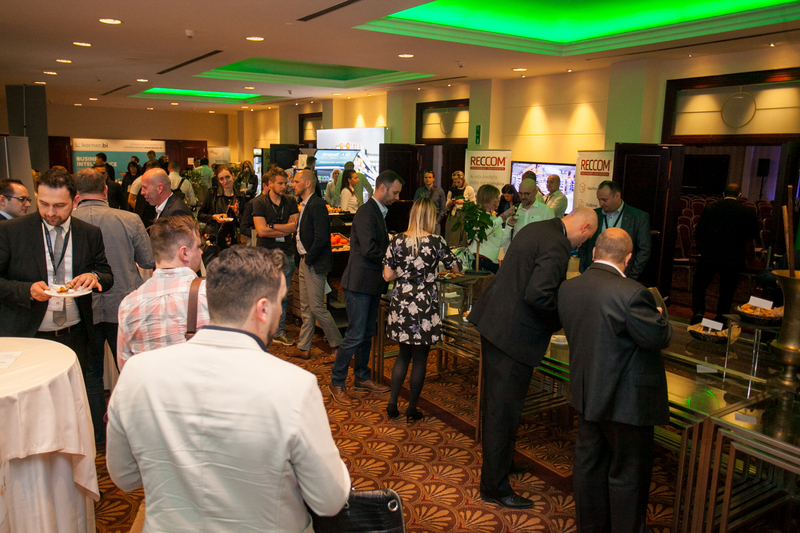 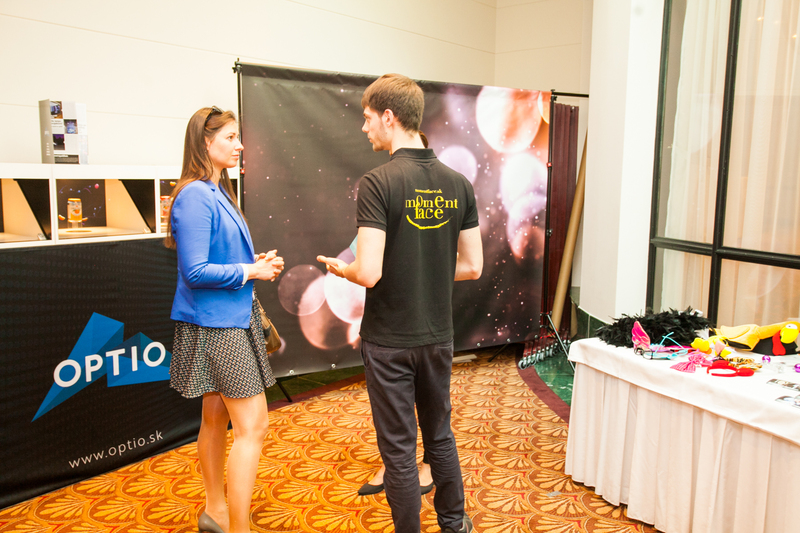 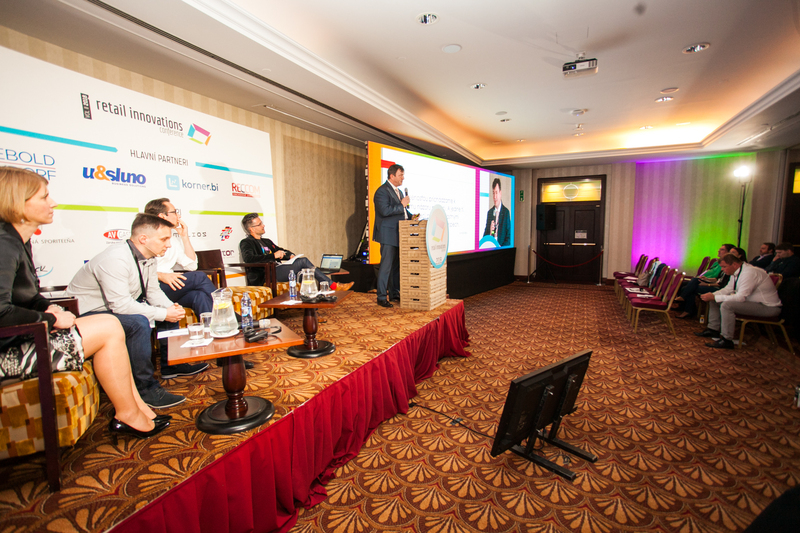 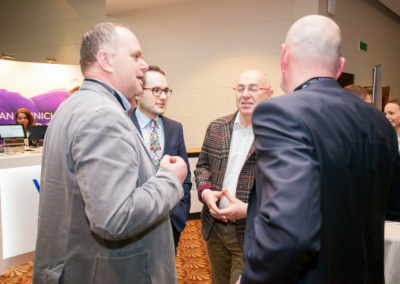 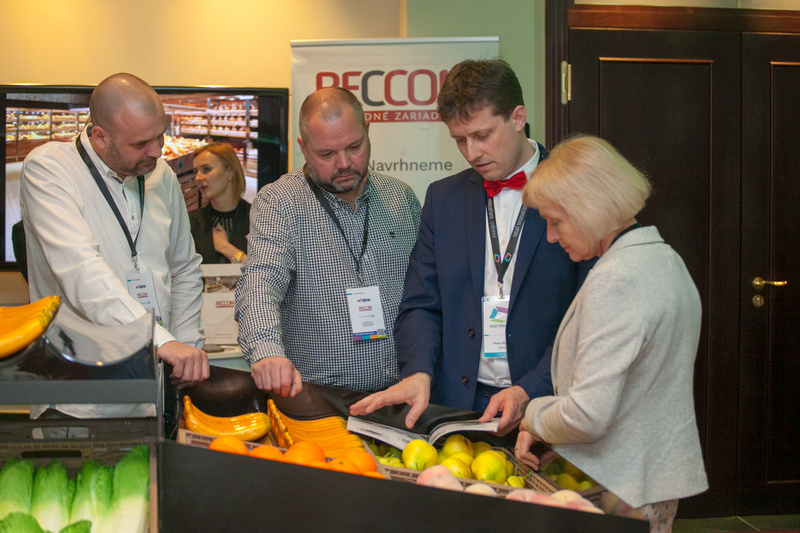 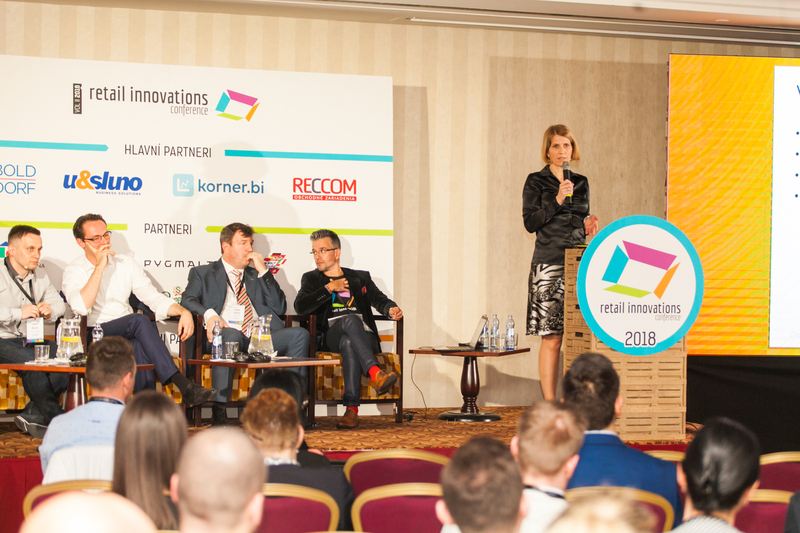 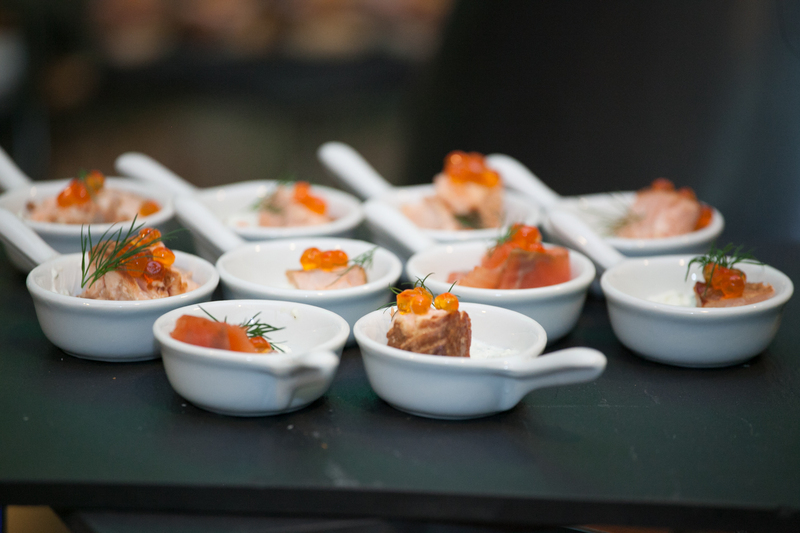 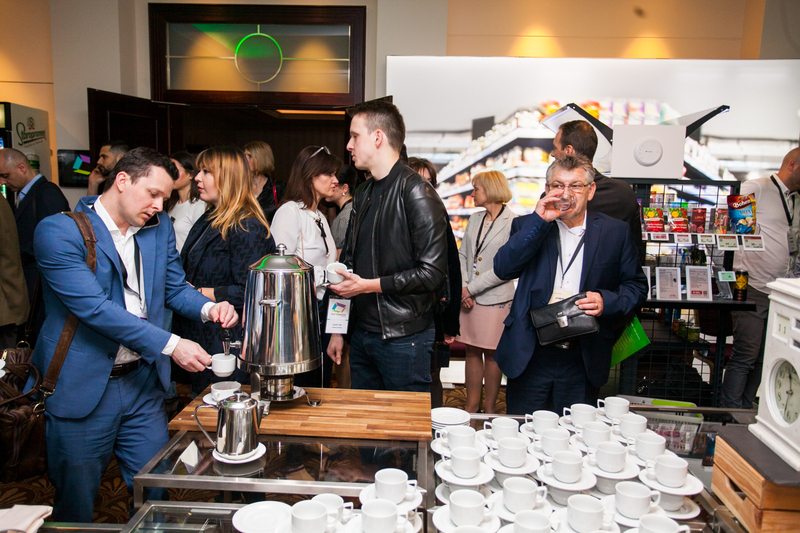 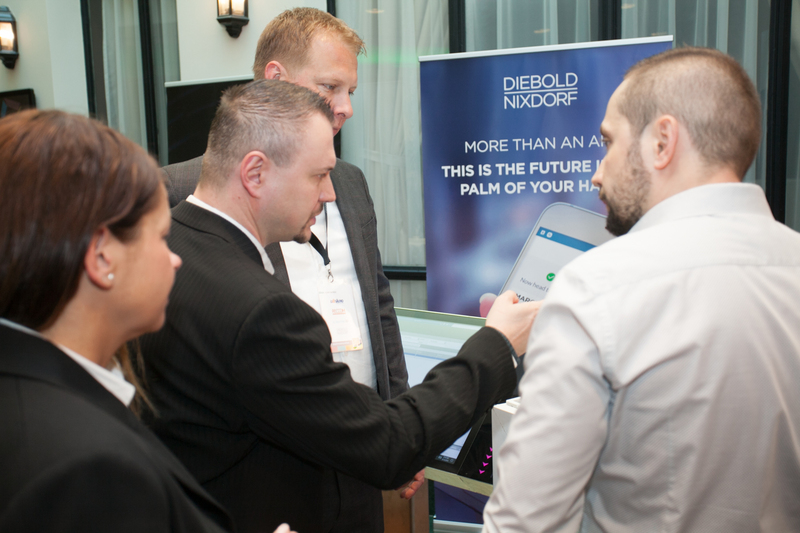 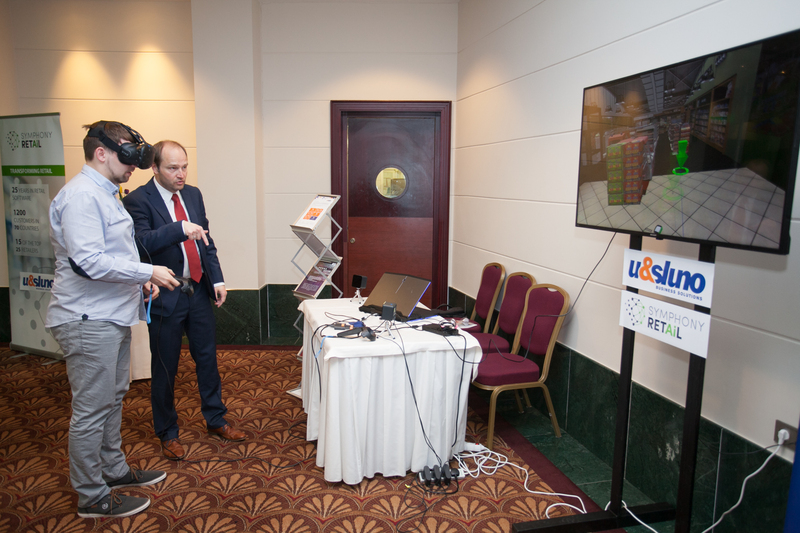 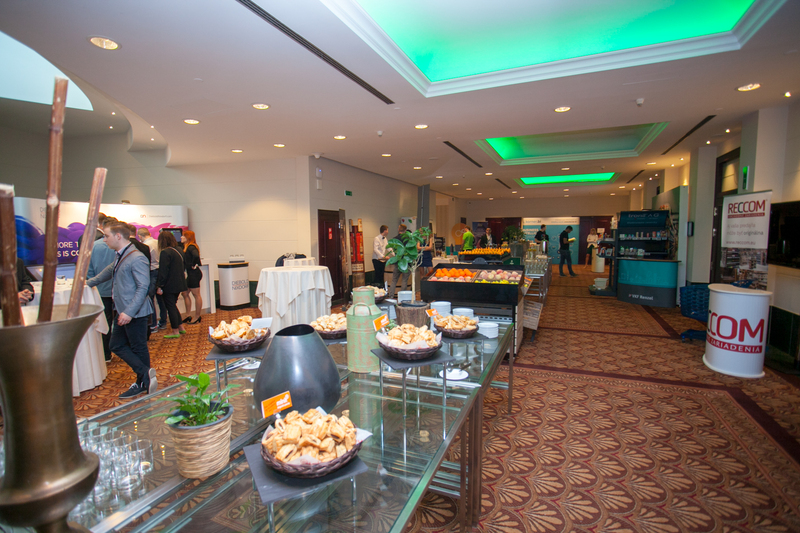 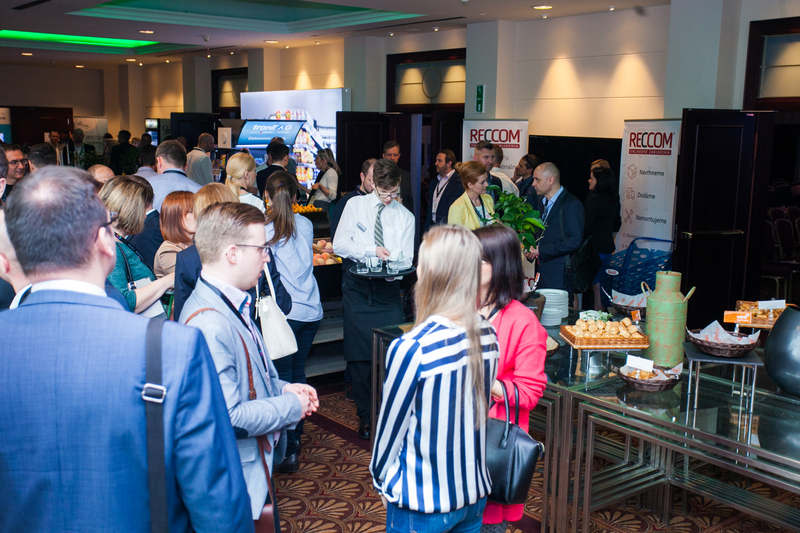 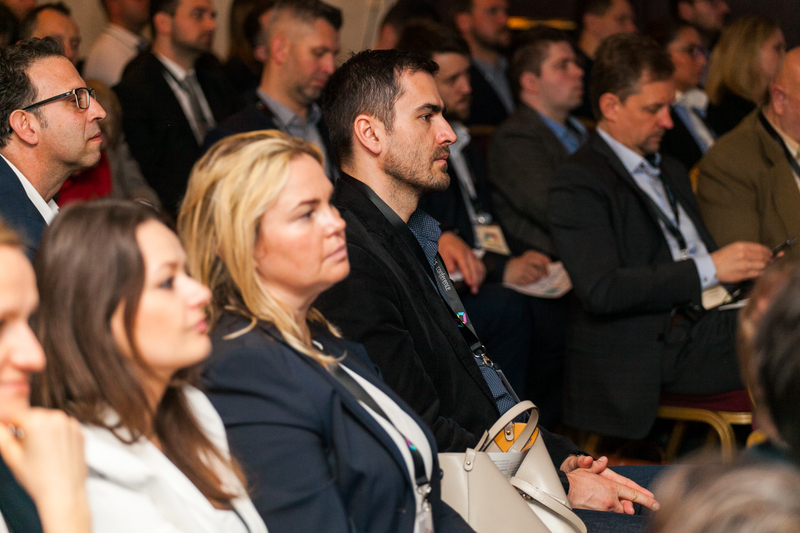 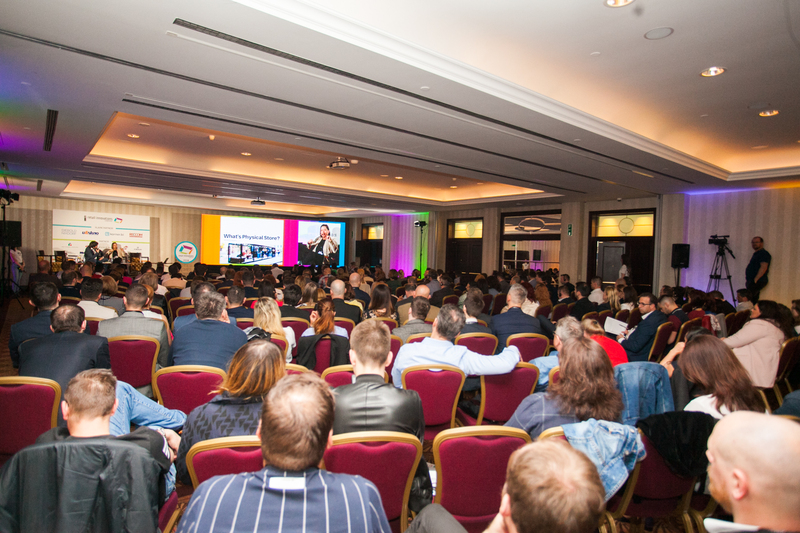 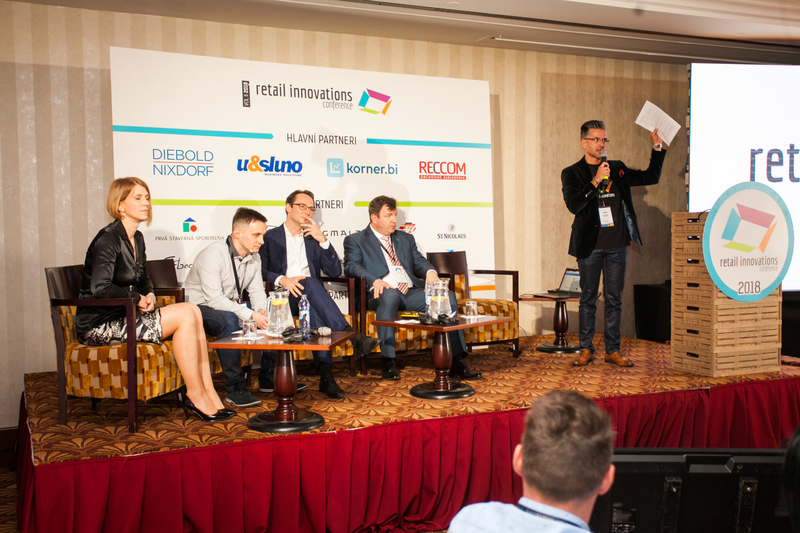 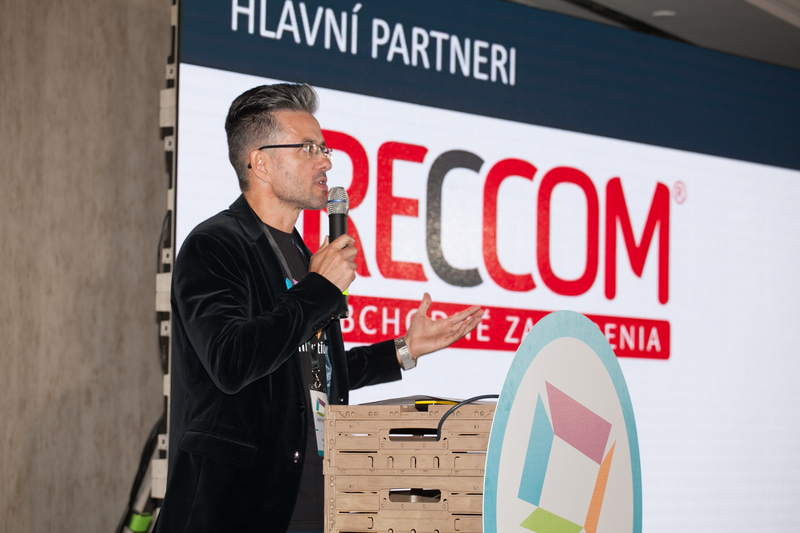 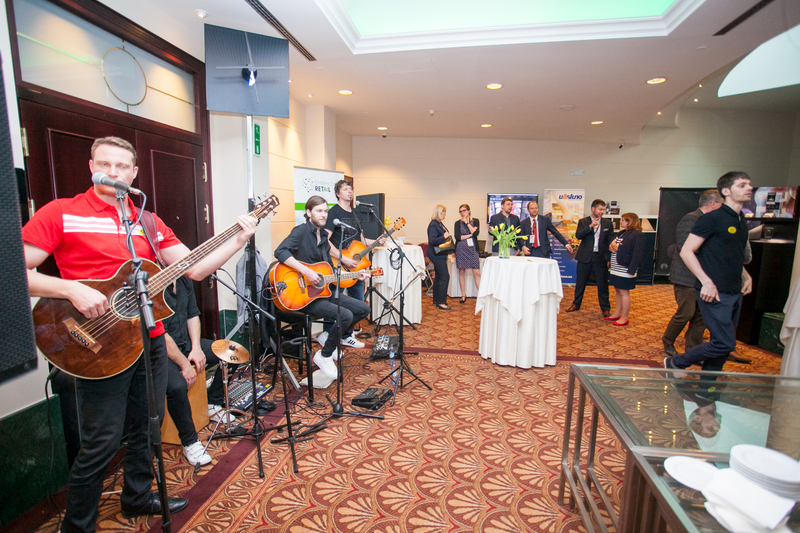 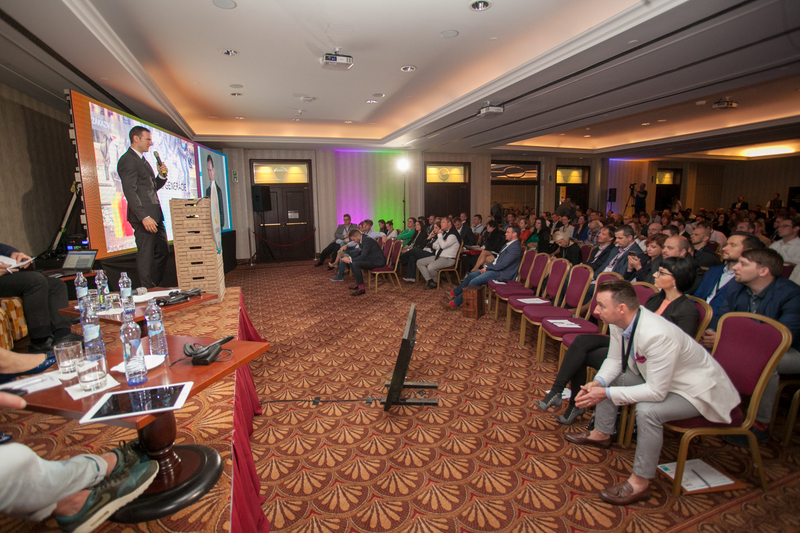 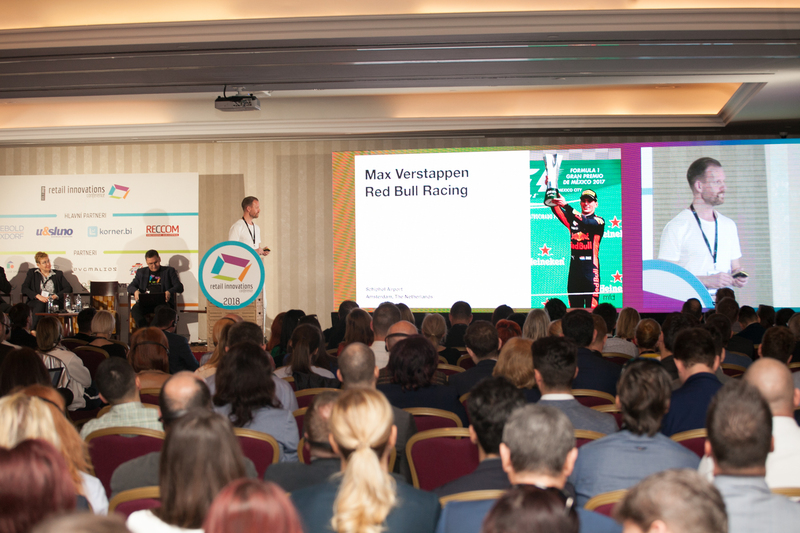 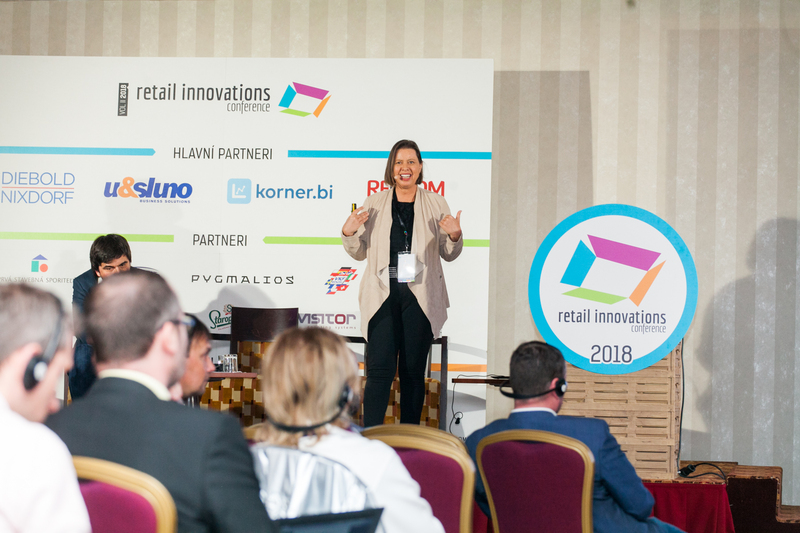 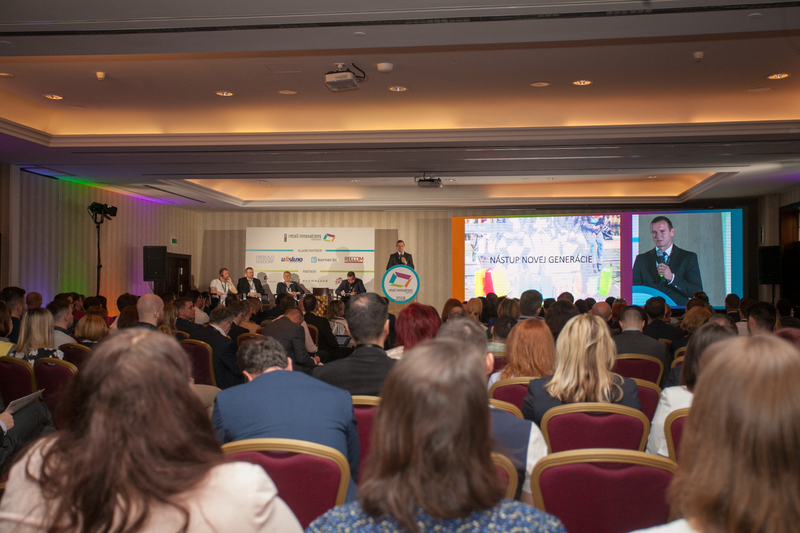 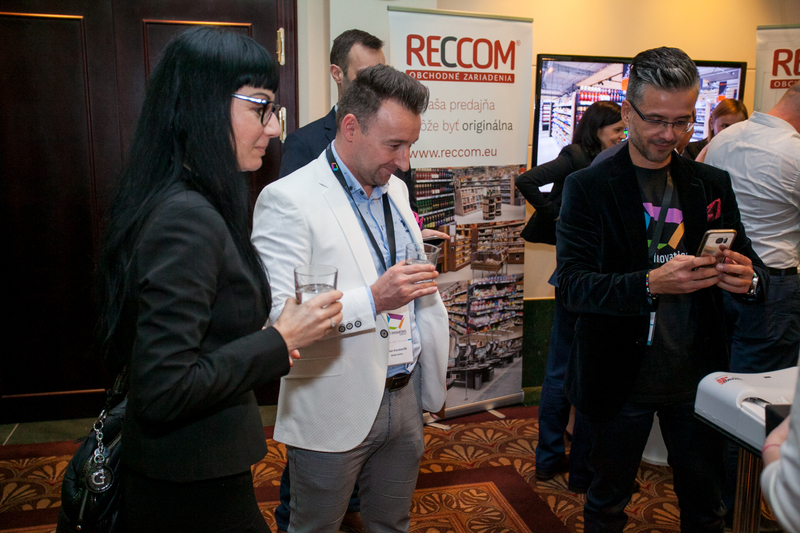 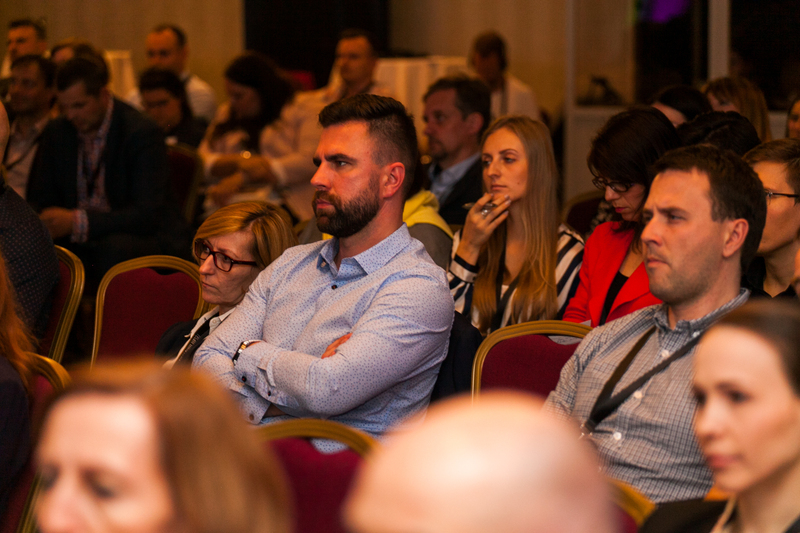 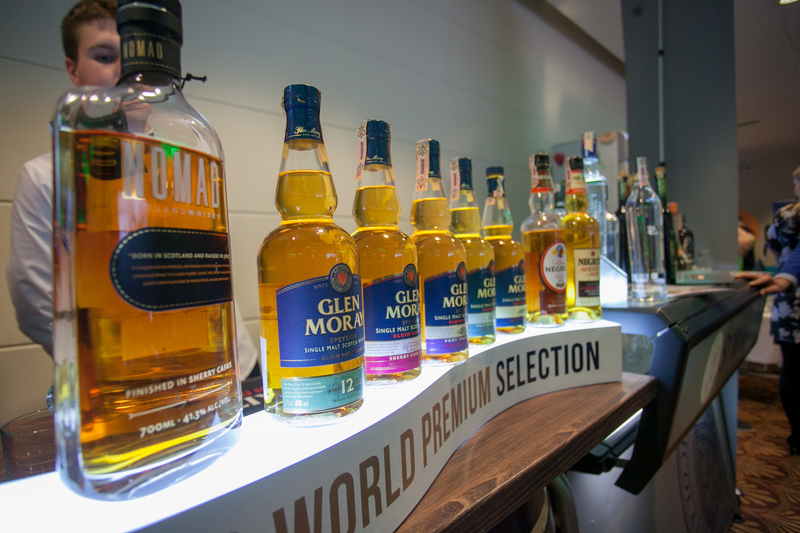 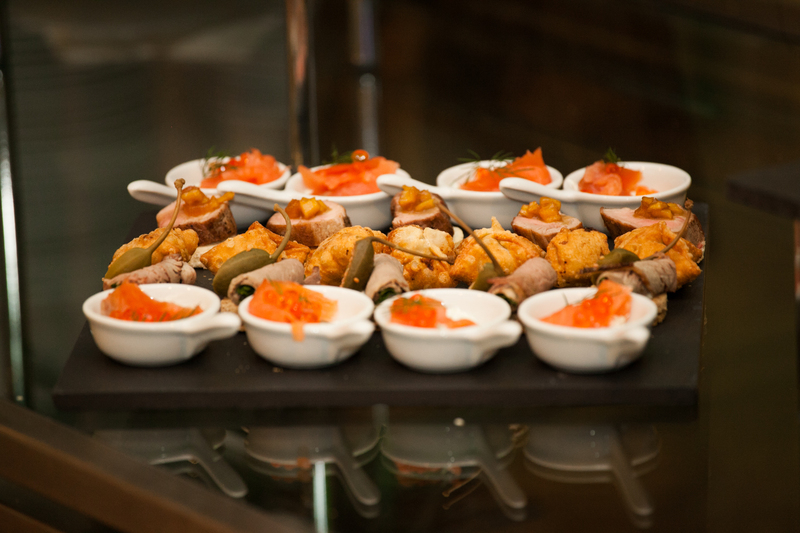 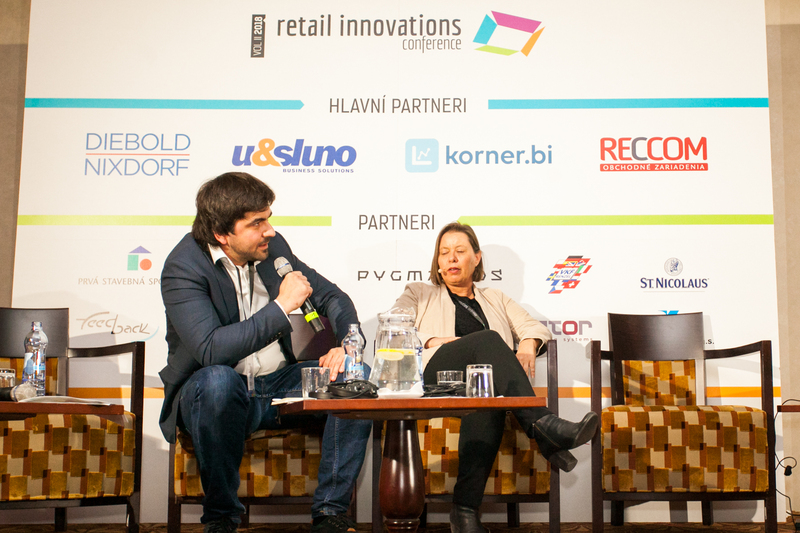 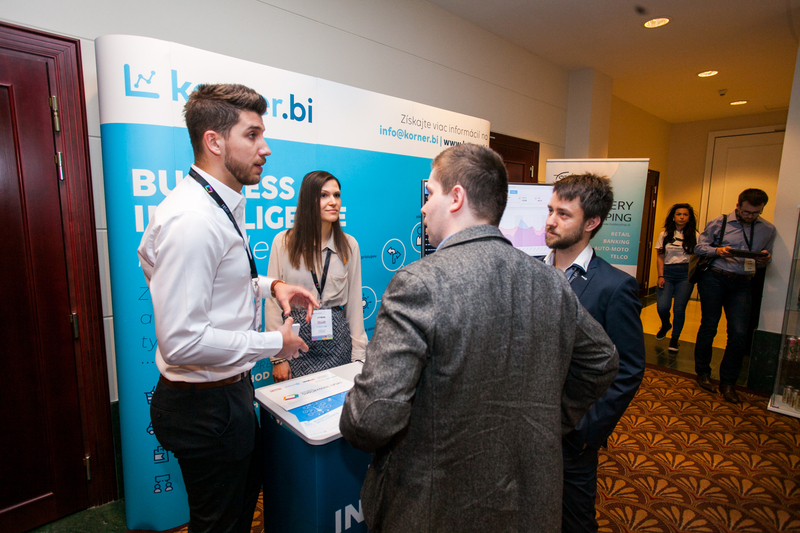 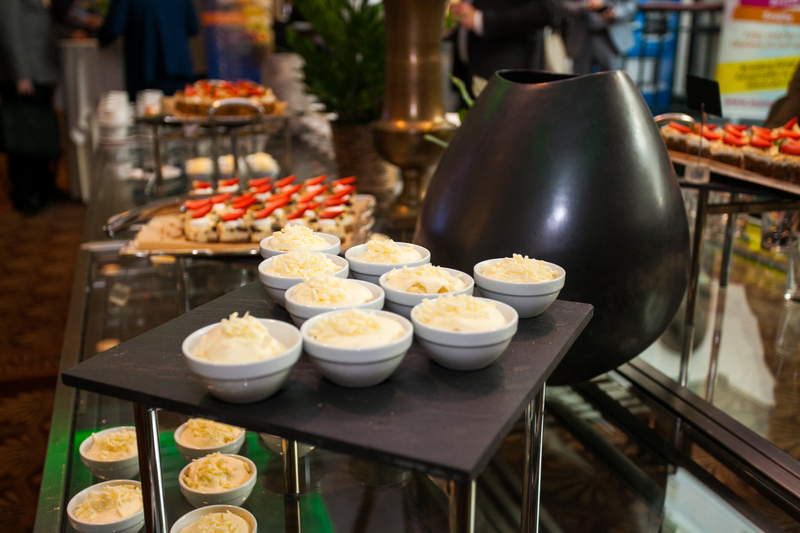 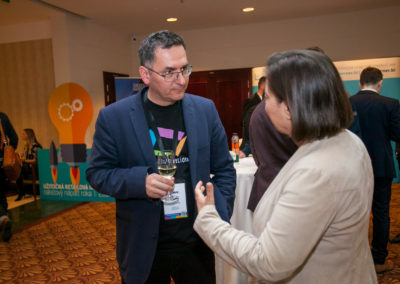 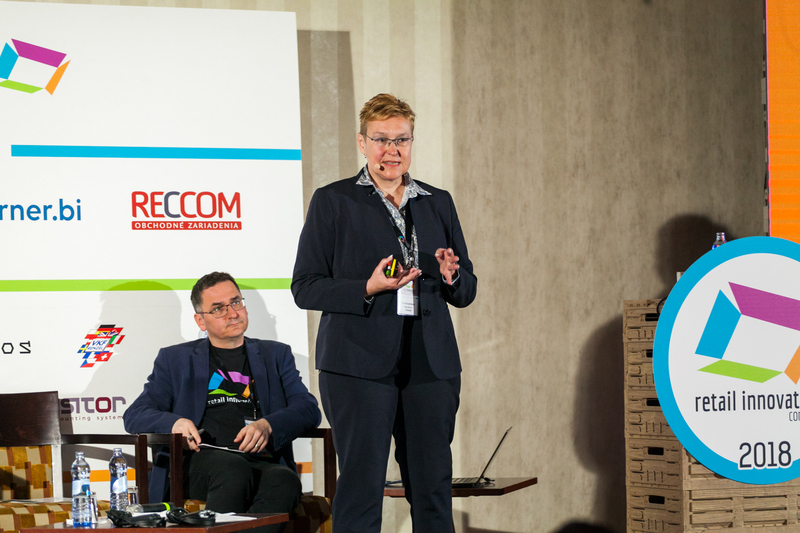 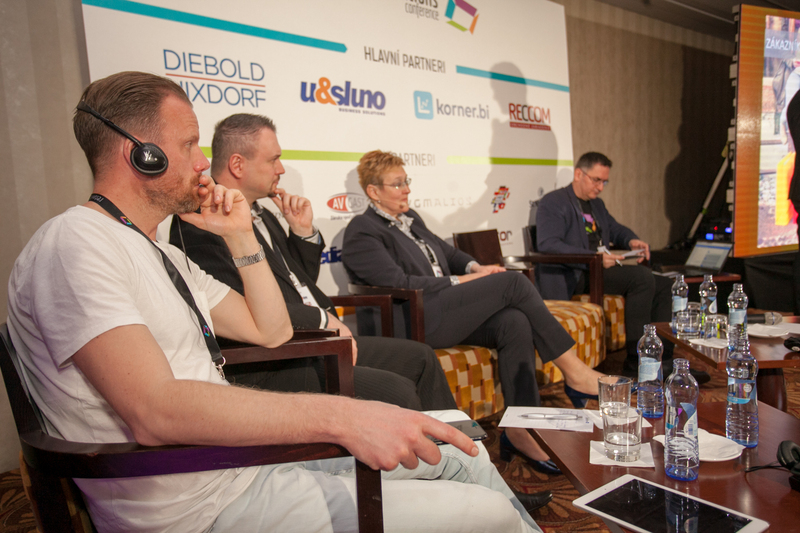 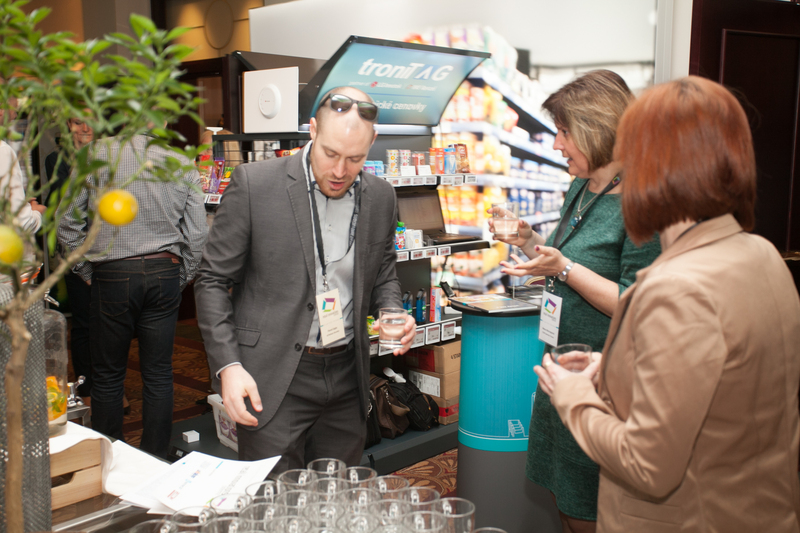 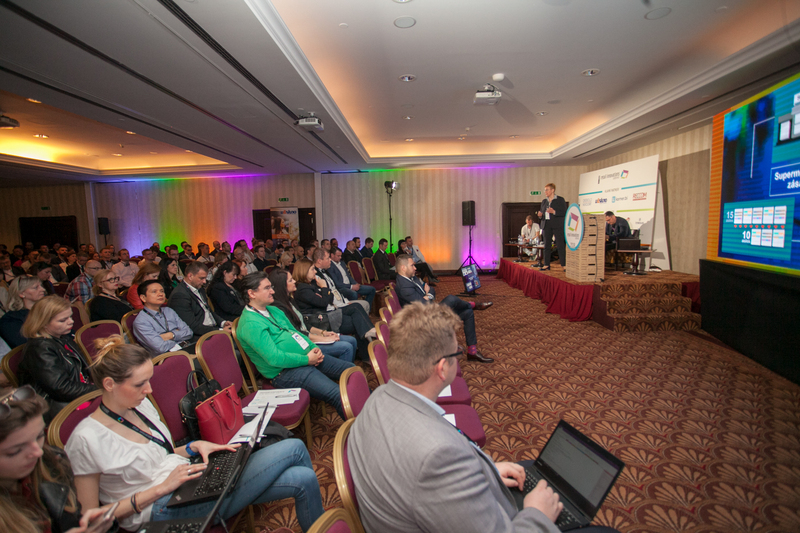 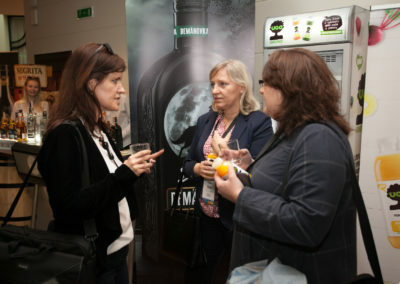 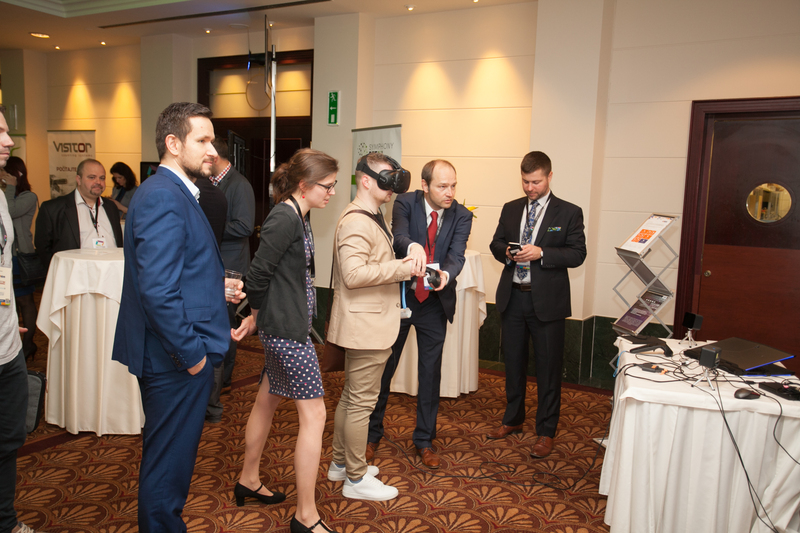 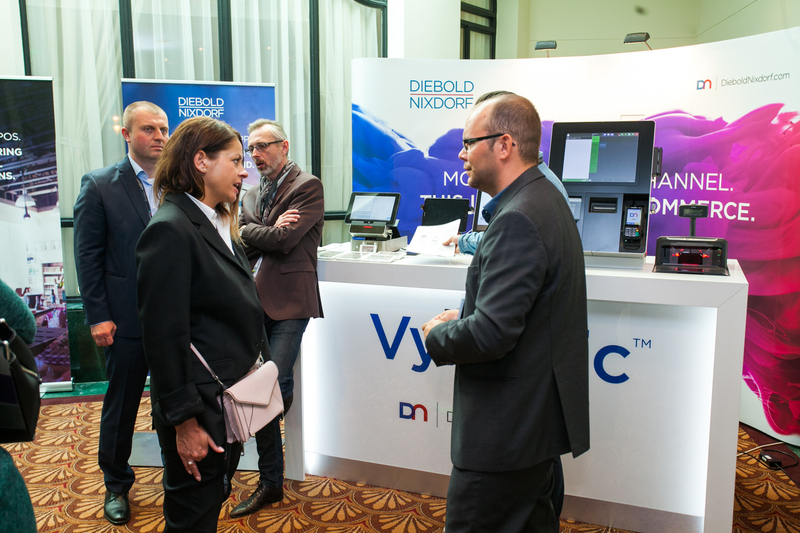 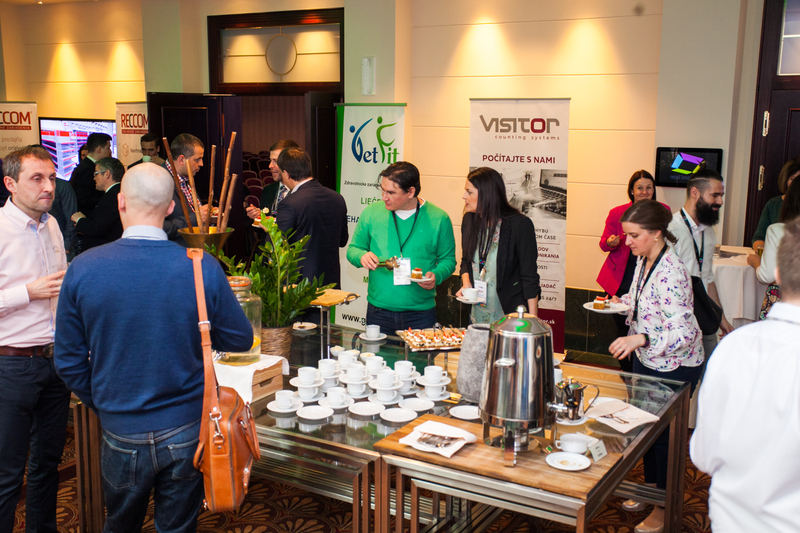 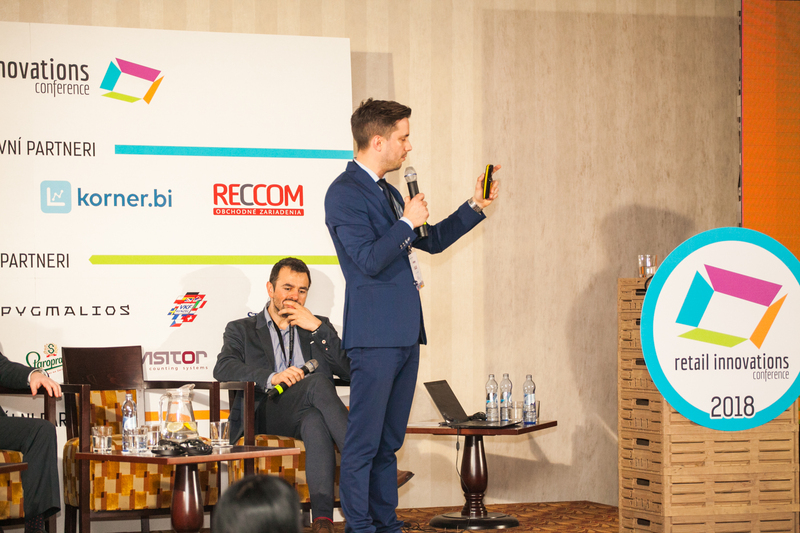 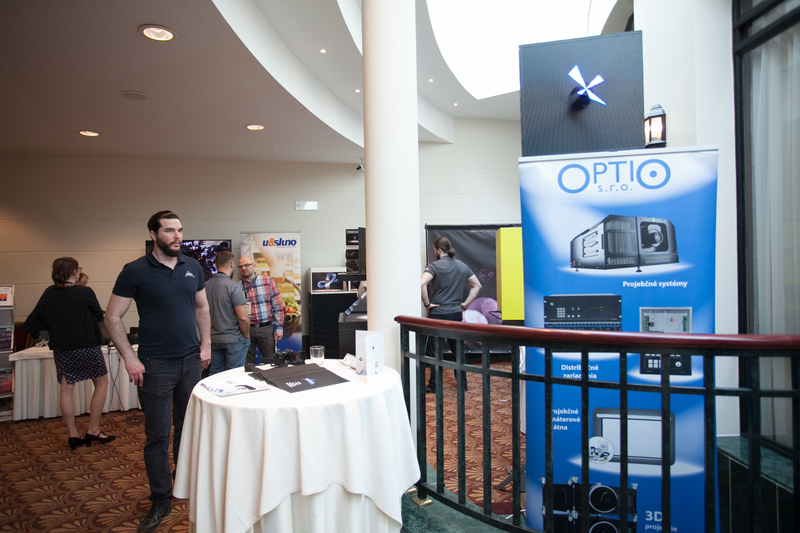 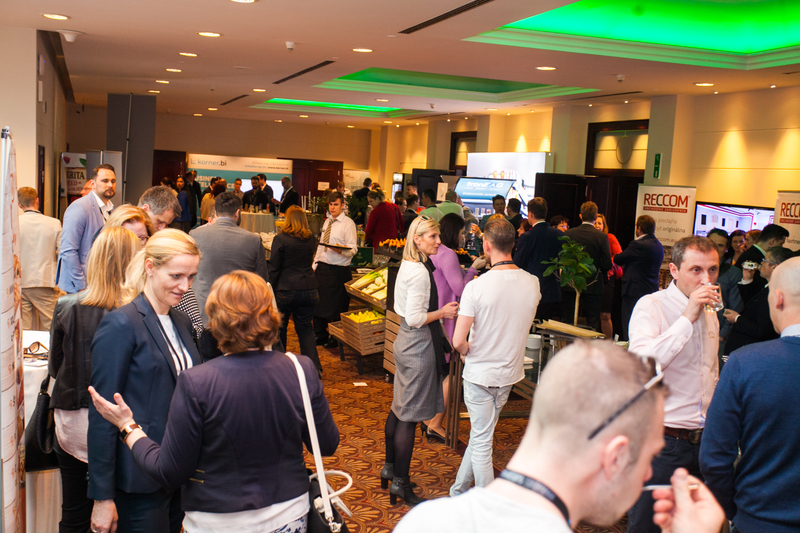 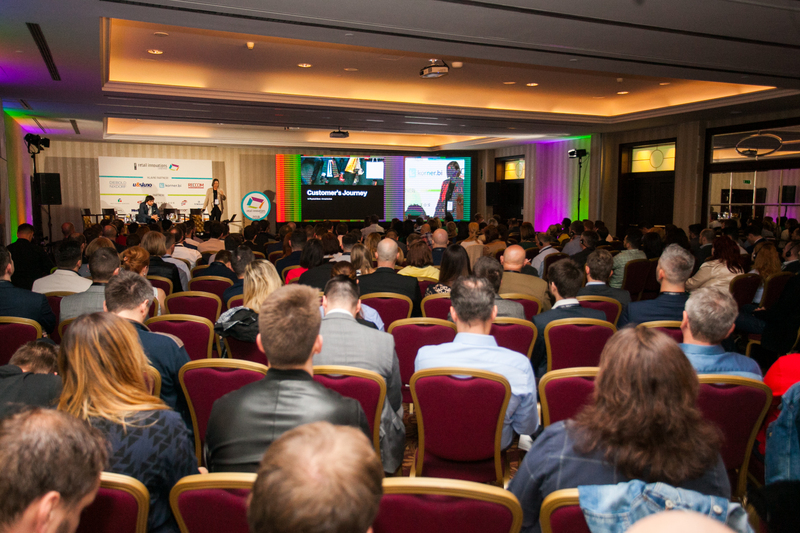 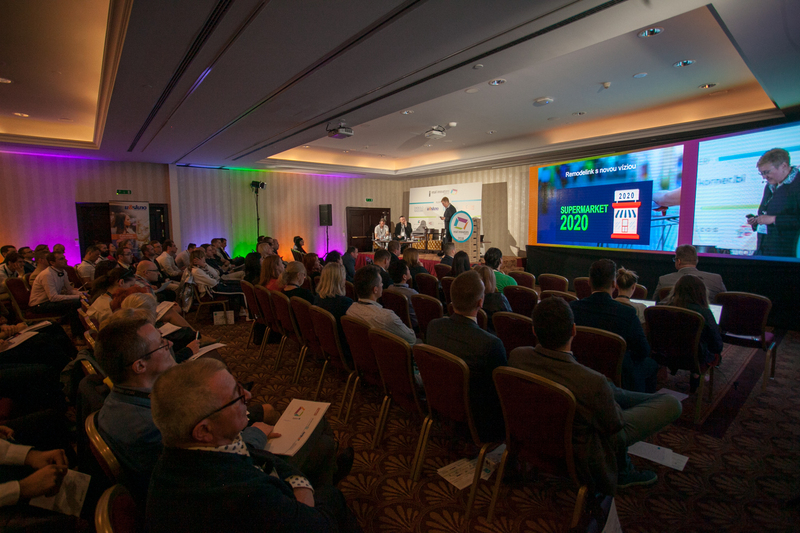 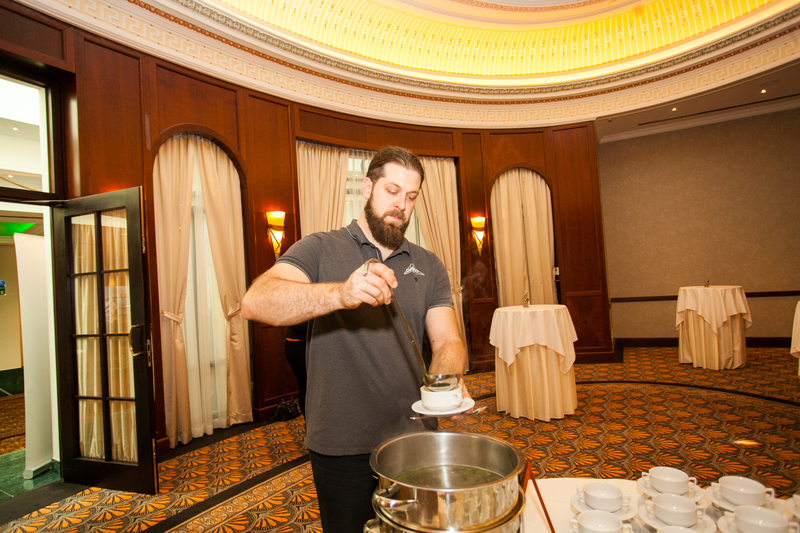 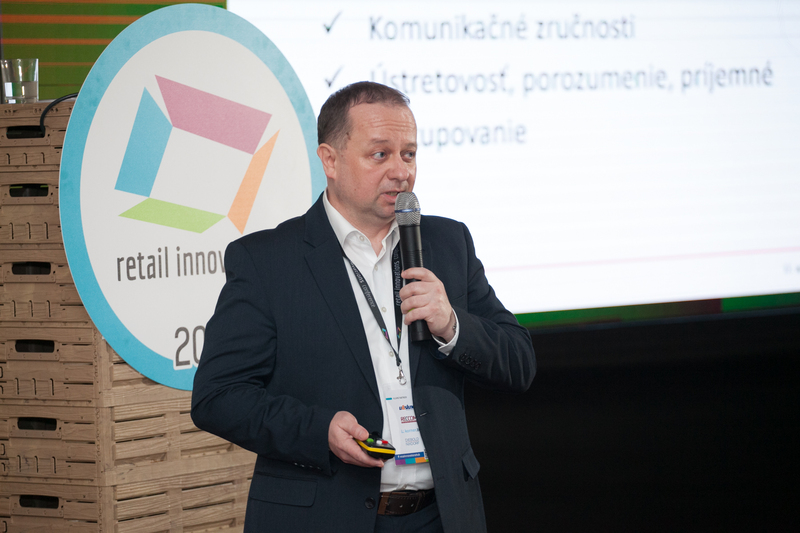 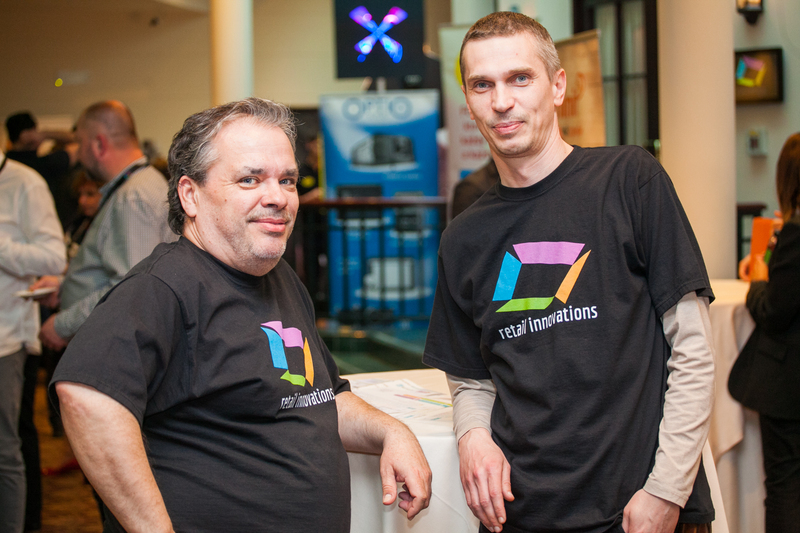 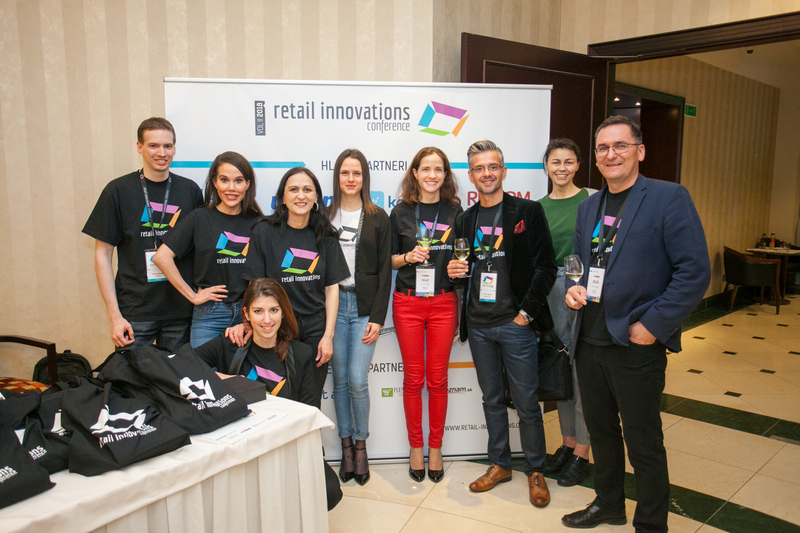 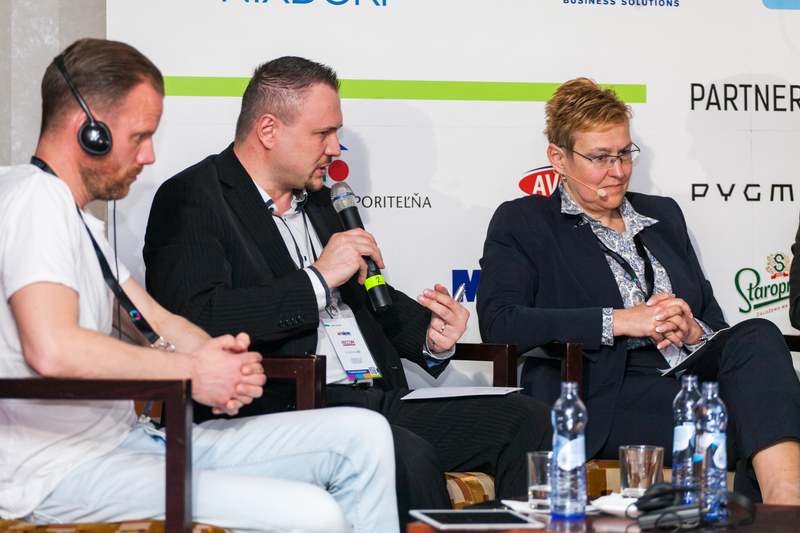 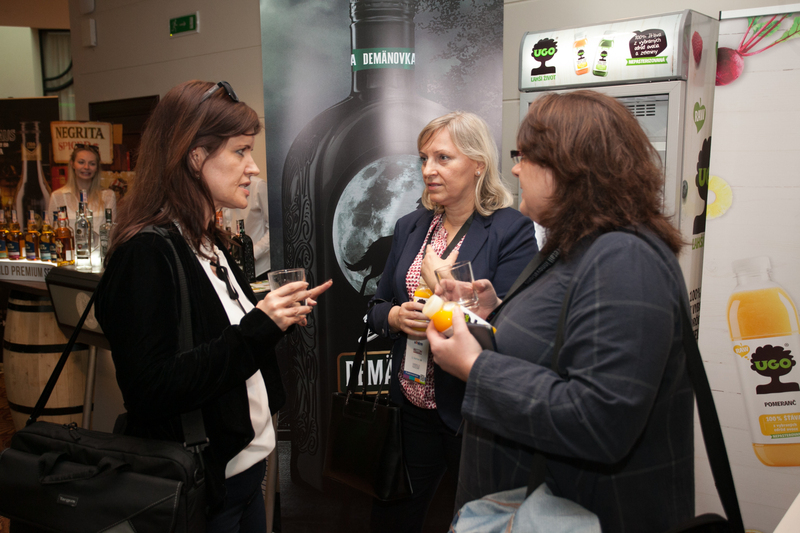 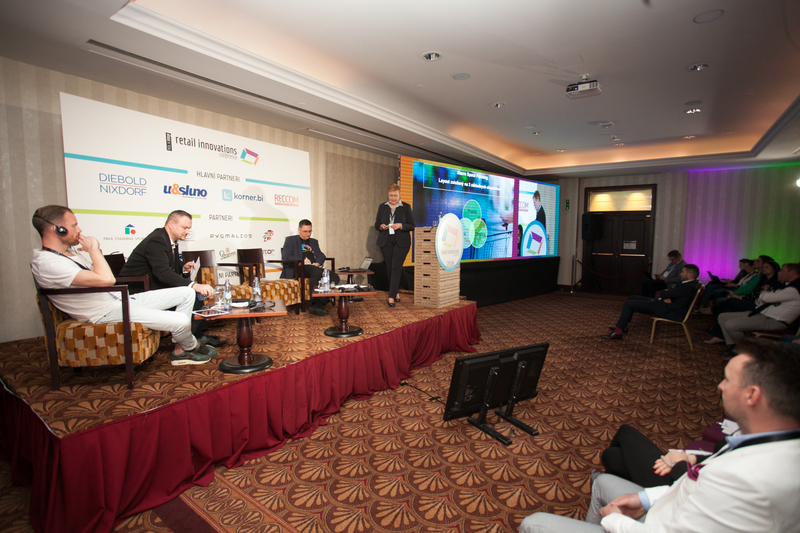 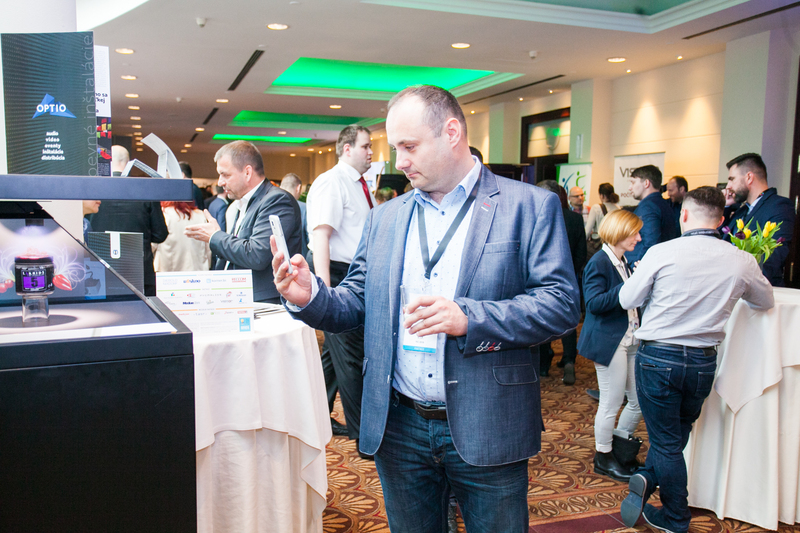 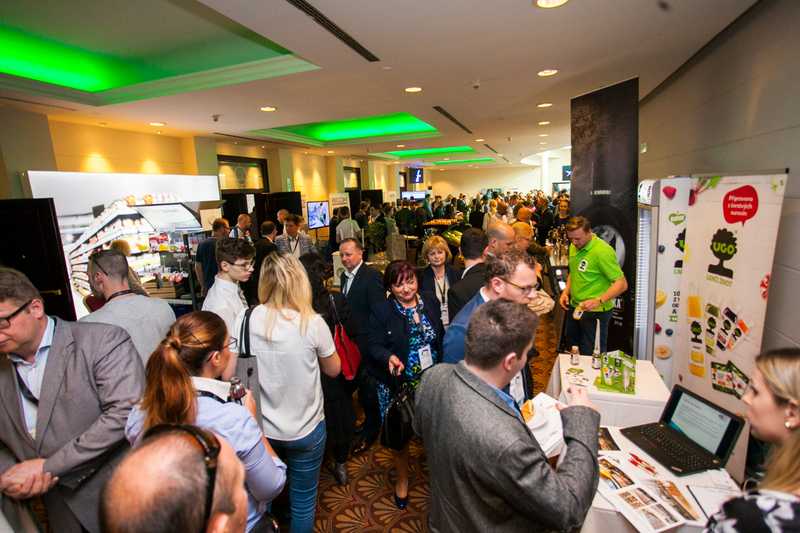 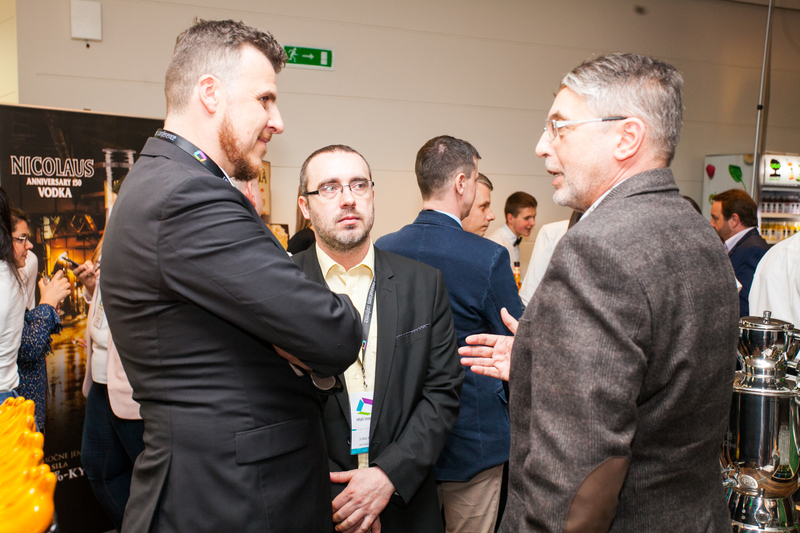 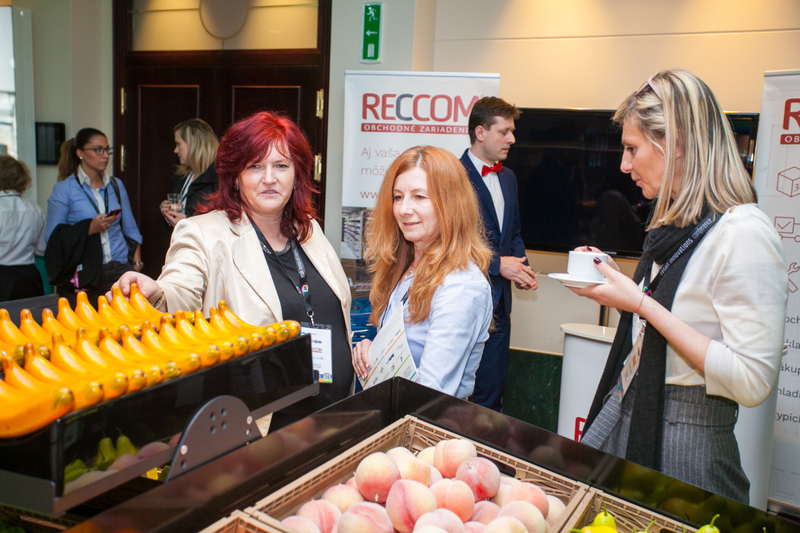 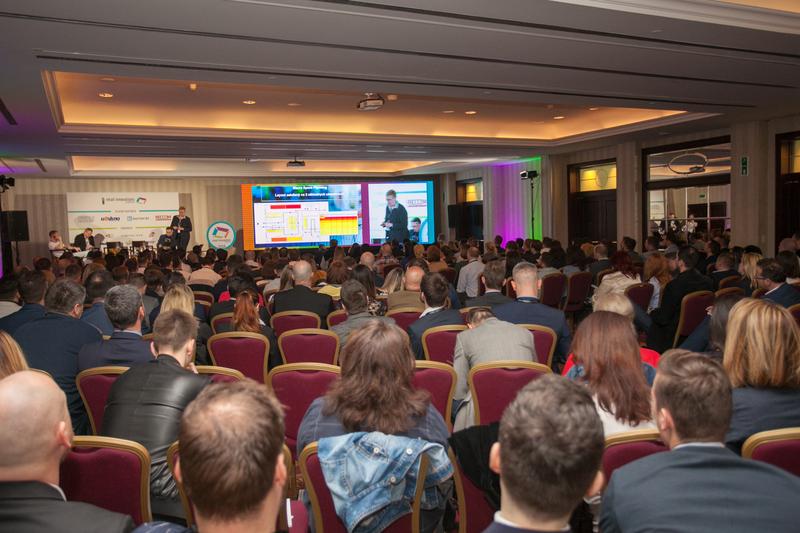 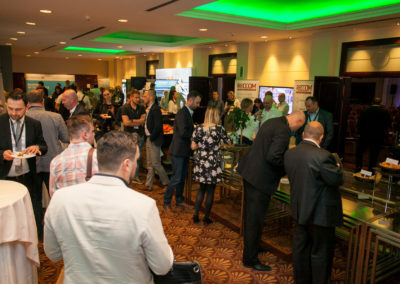 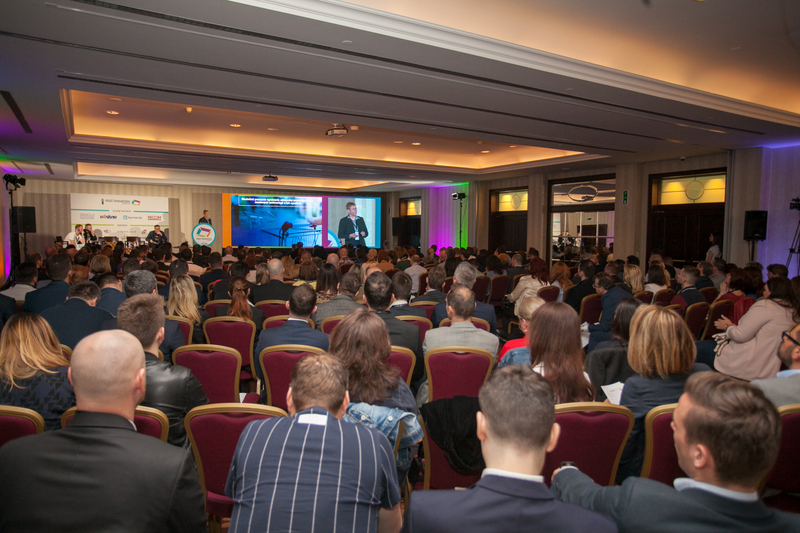 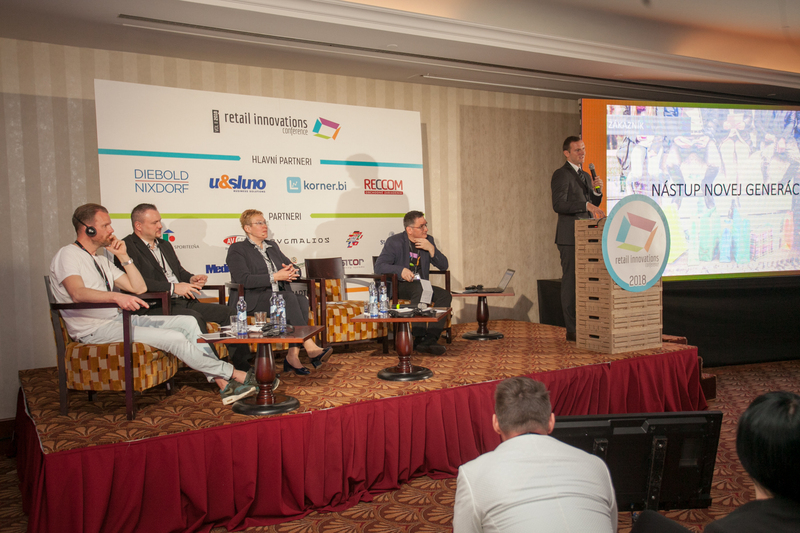 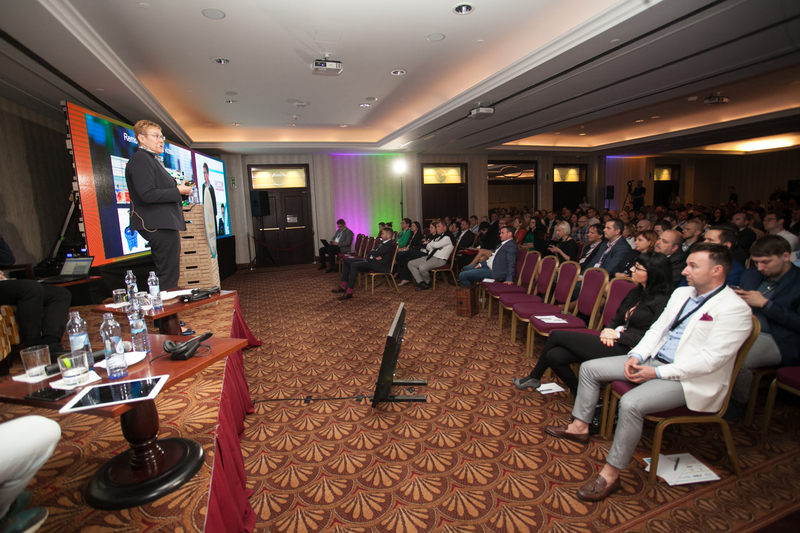 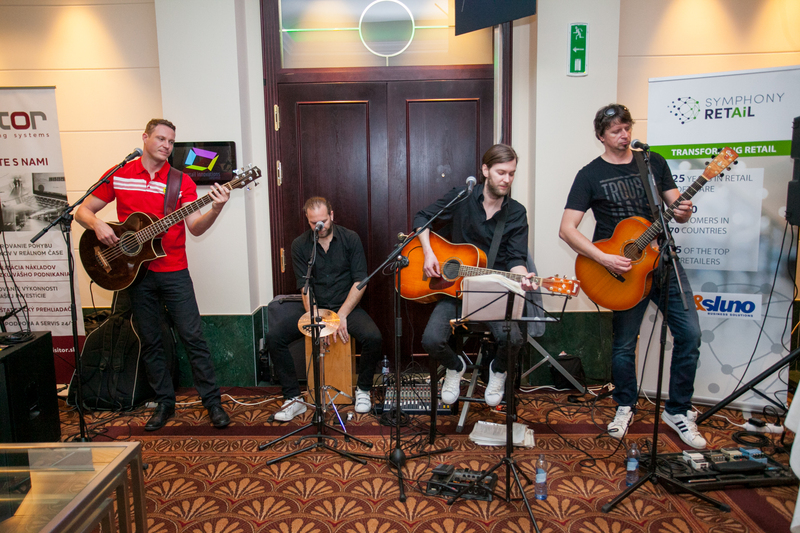 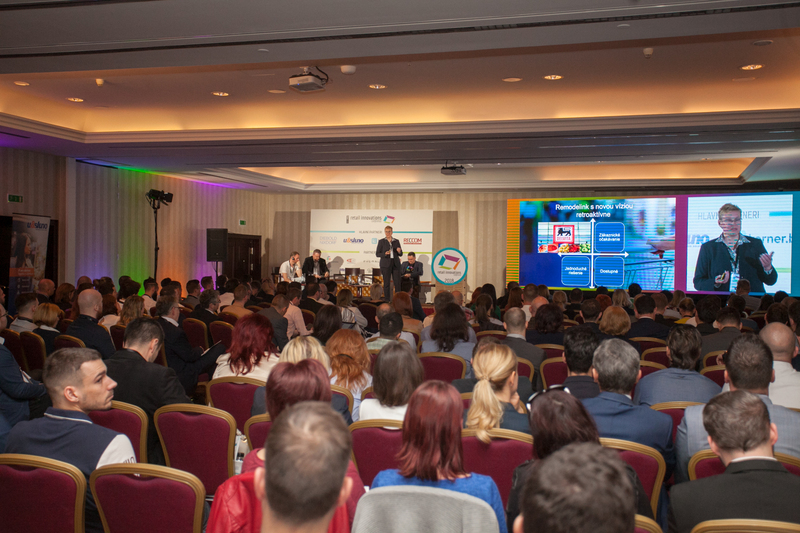 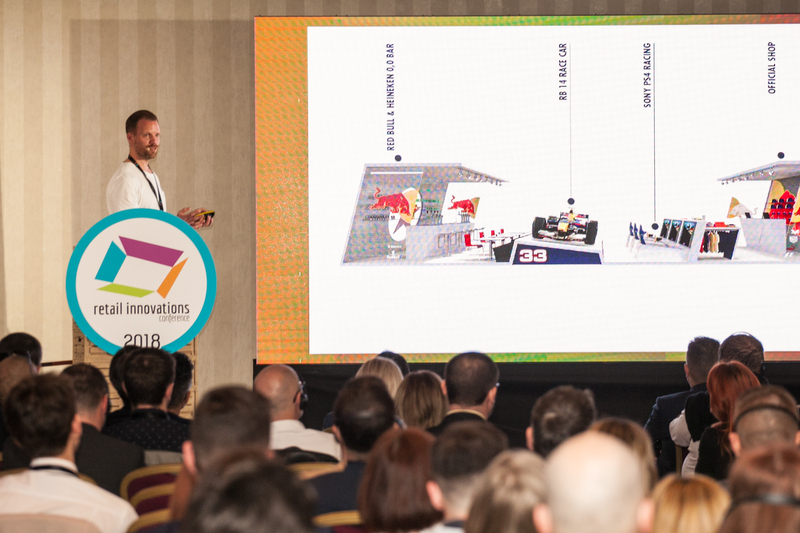 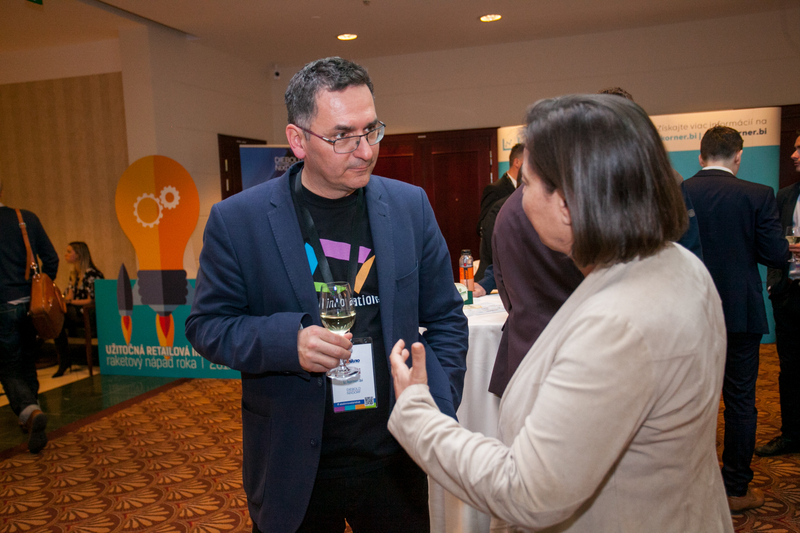 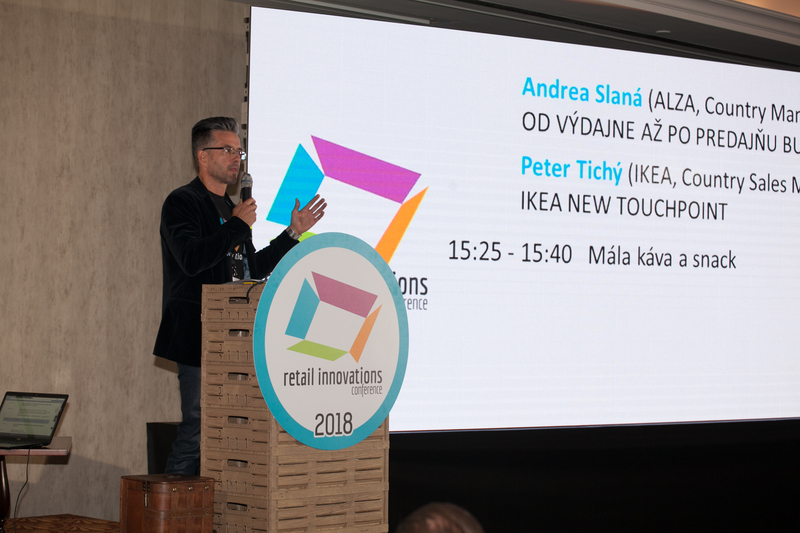 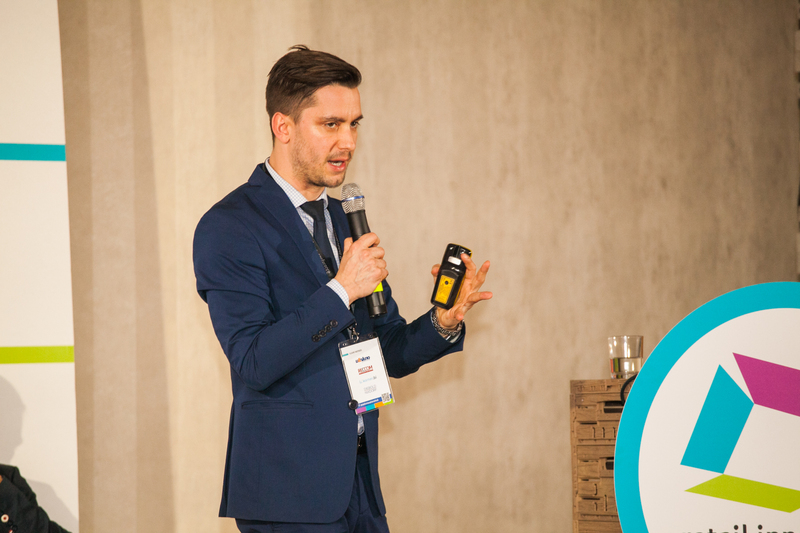 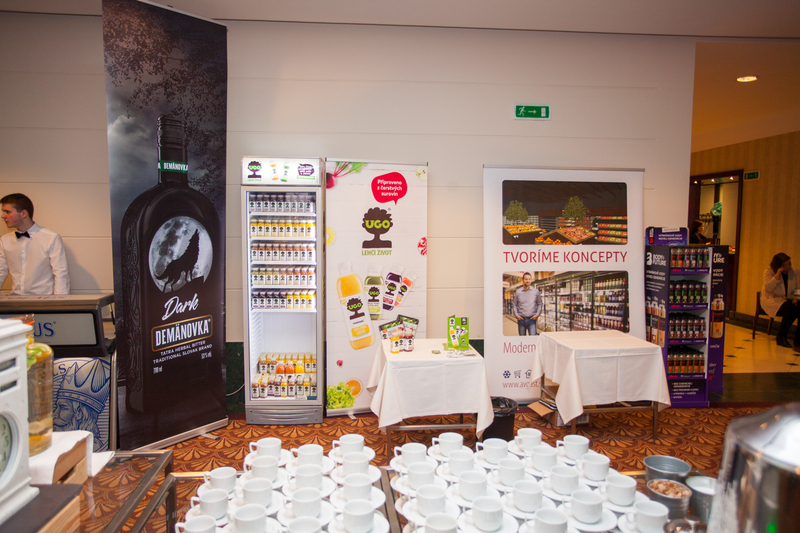 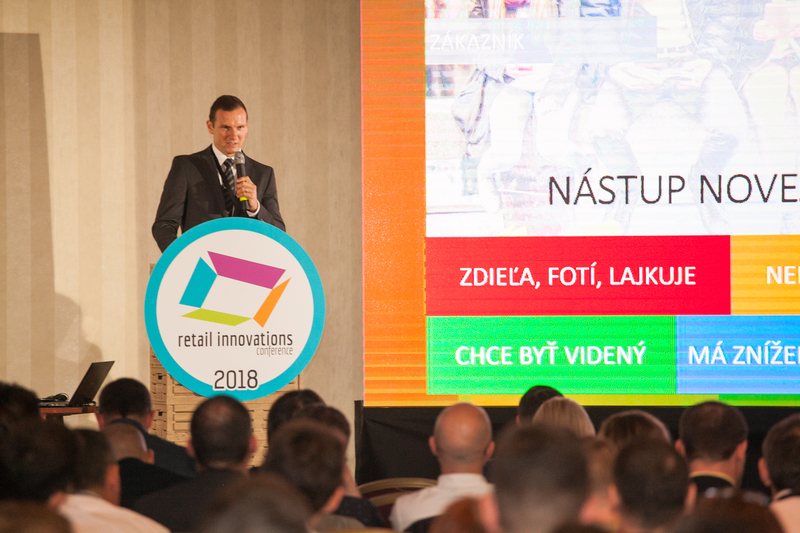 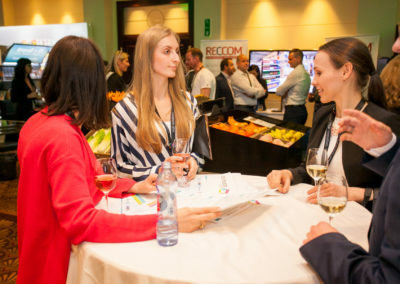 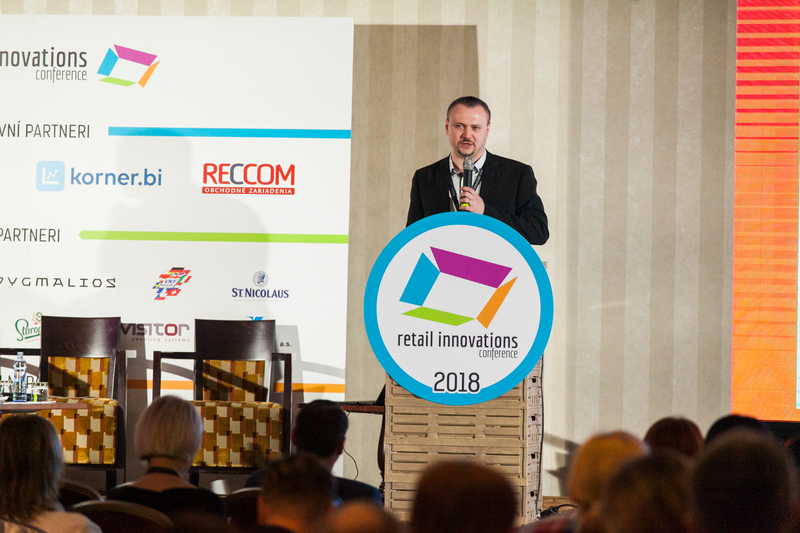 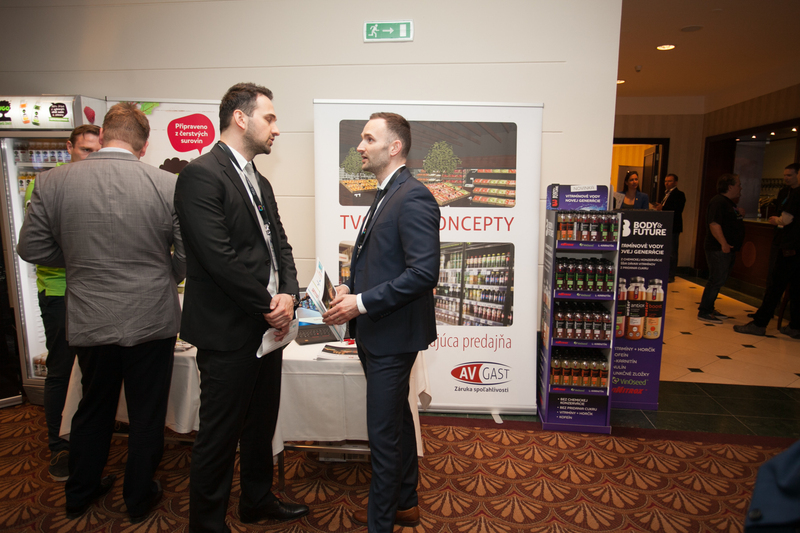 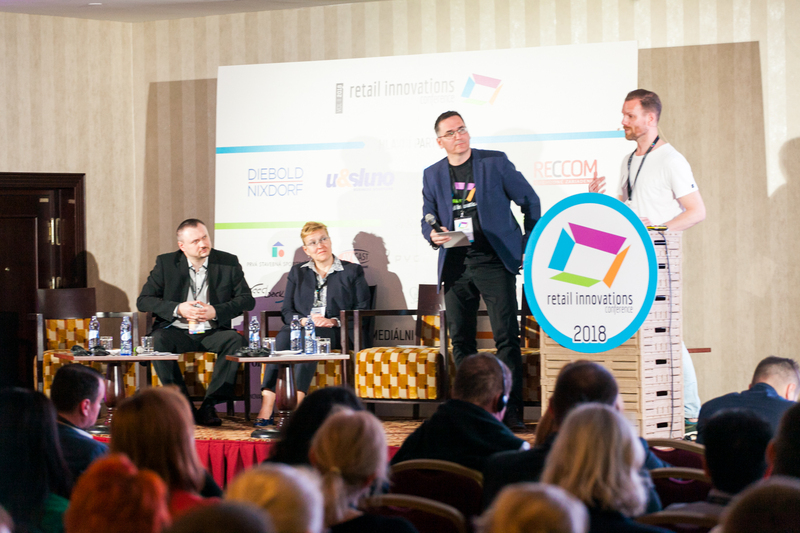 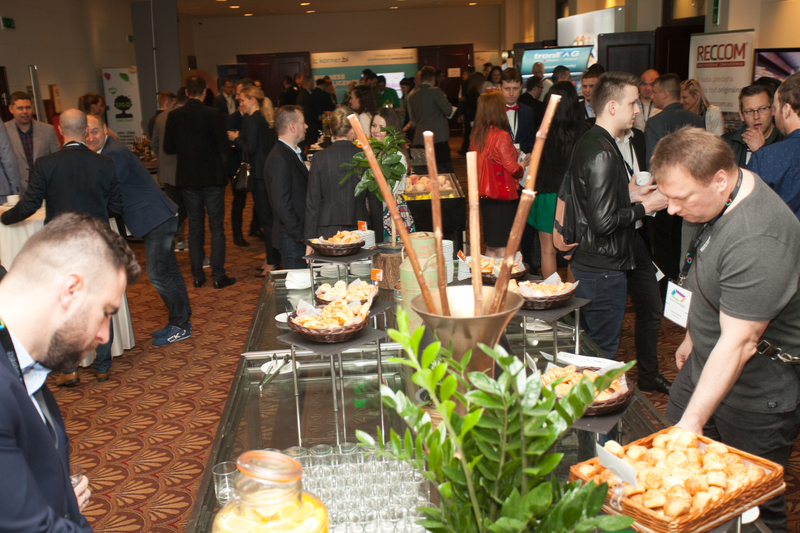 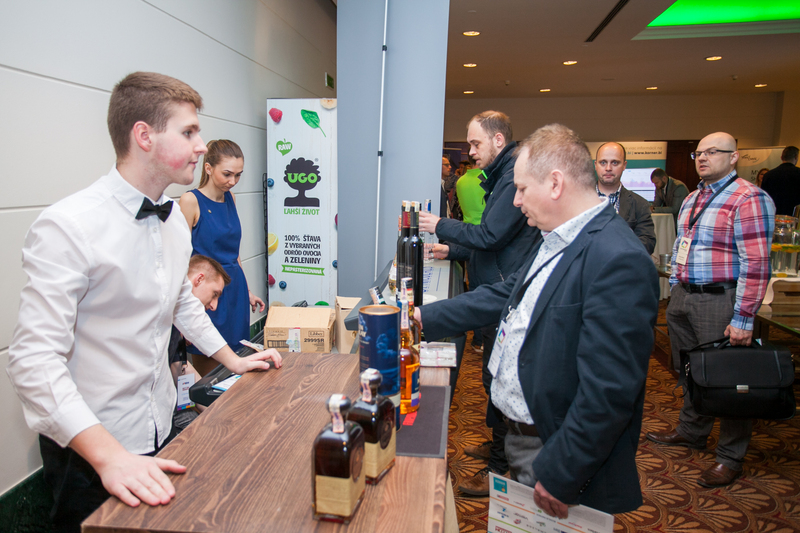 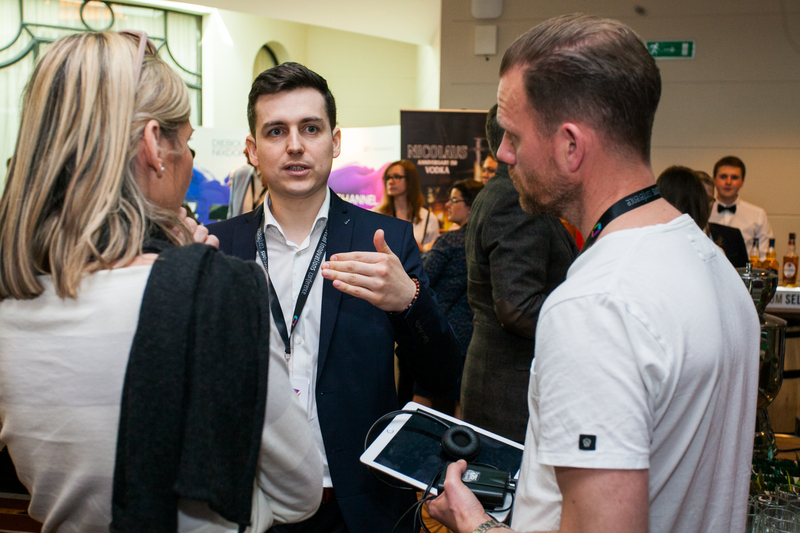 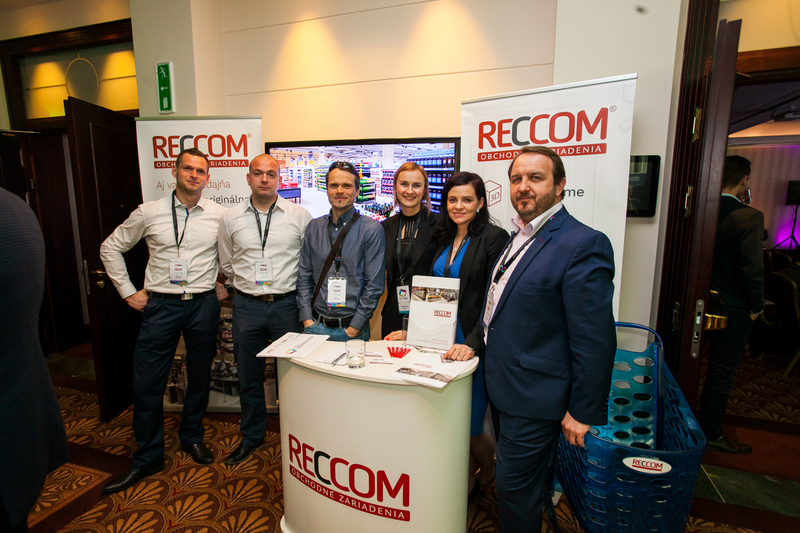 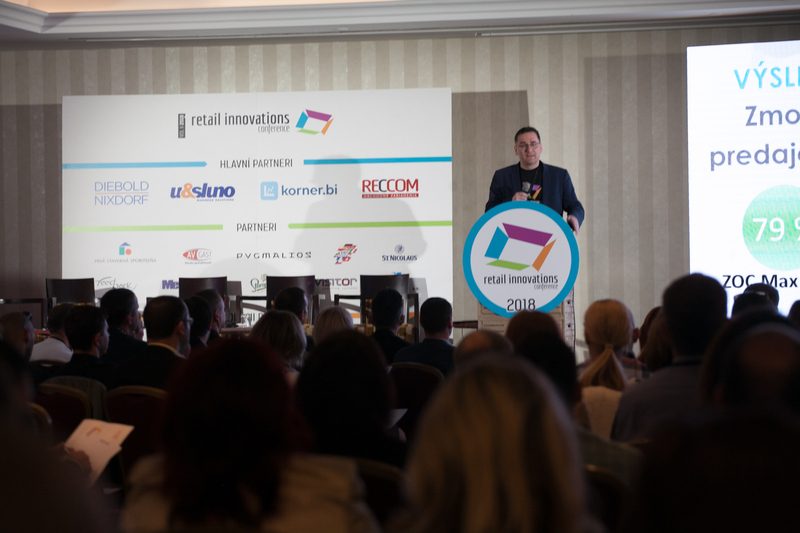 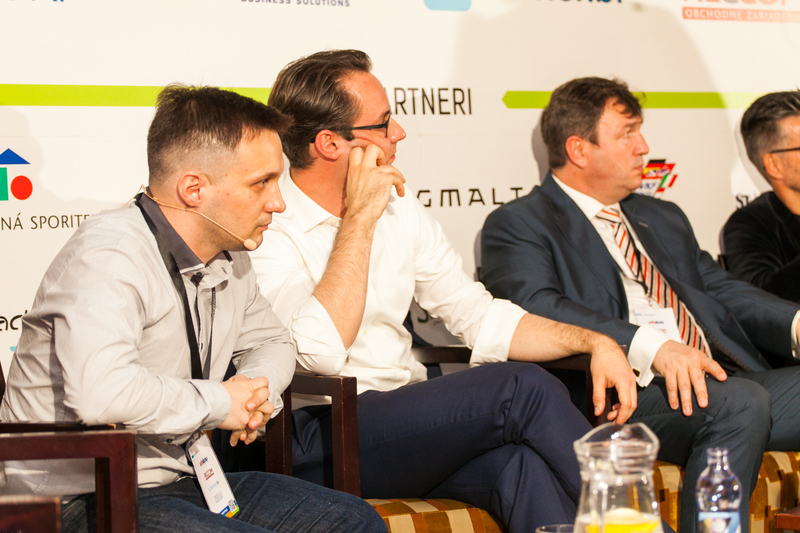 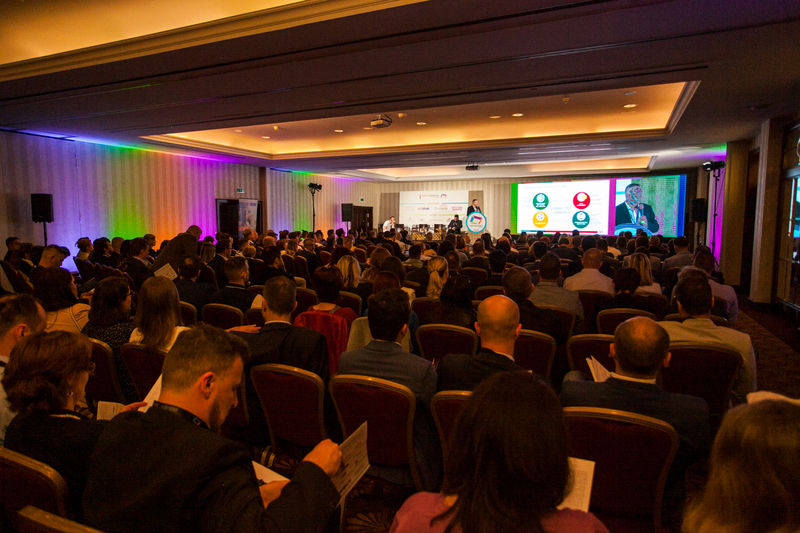 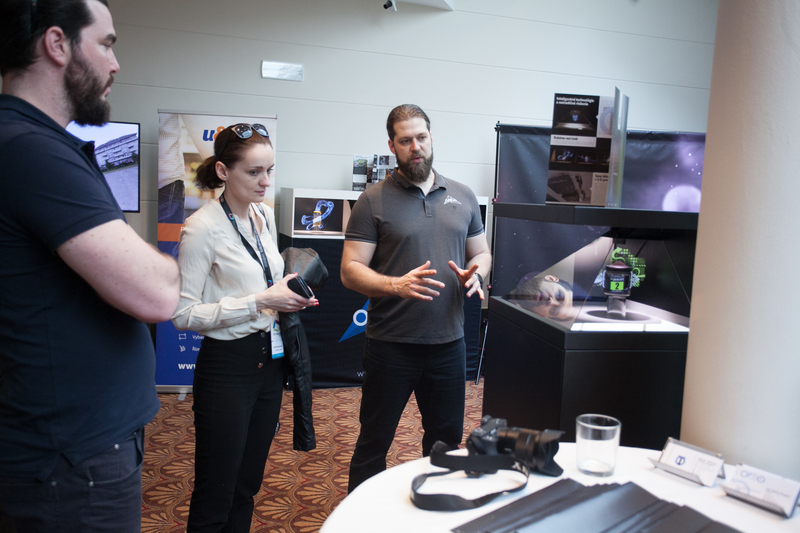 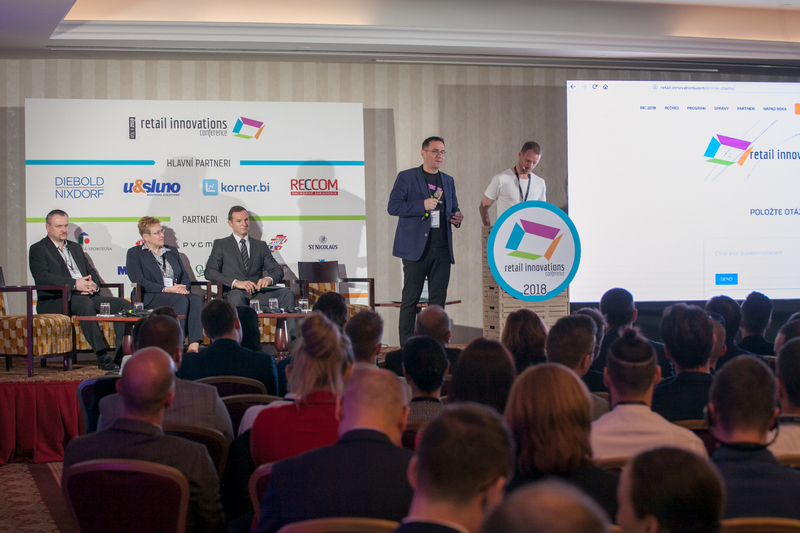 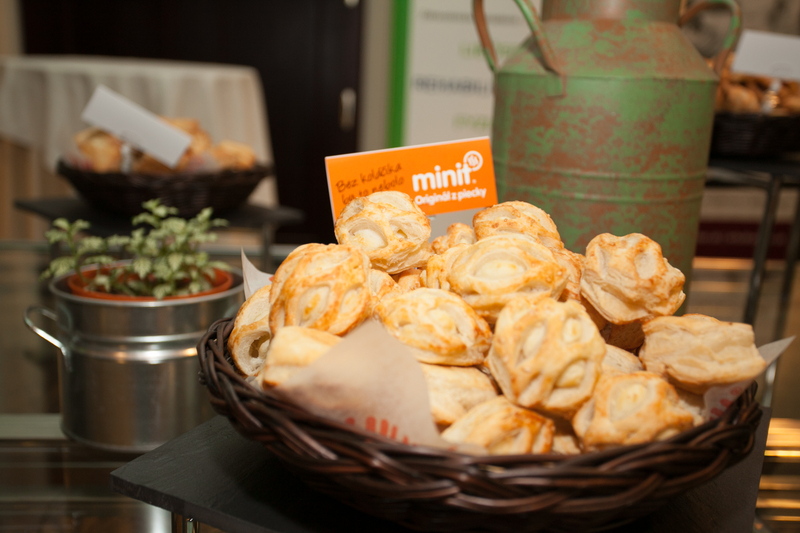 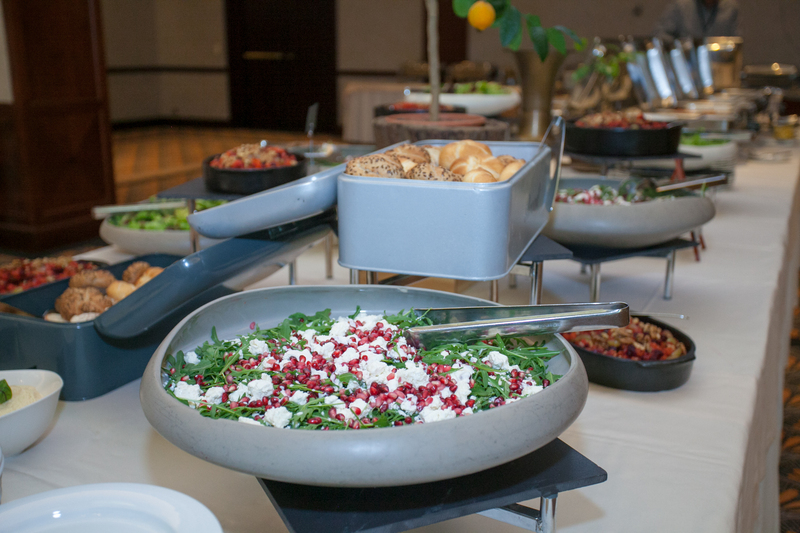 On April 12th, 2018, the exclusive Radisson Blu Carlton Hotel in Bratislava became a place to meet retail professionals and all those who love retail. 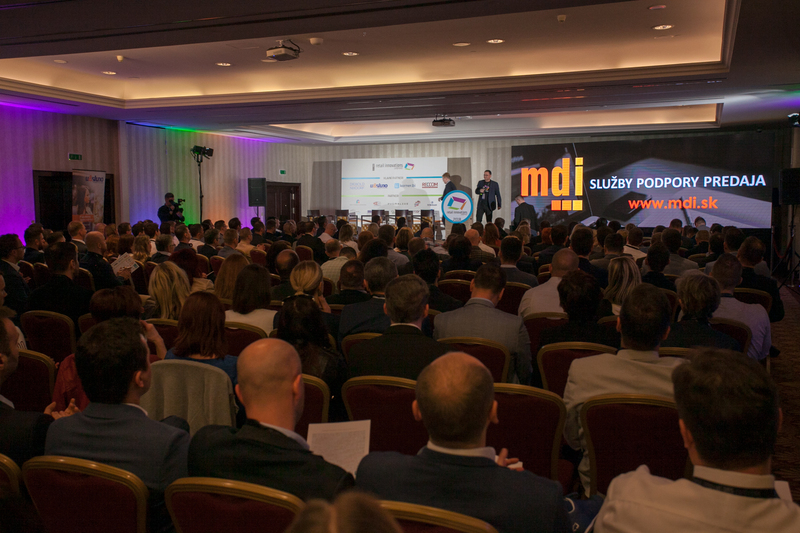 All seats were entirely sold out! 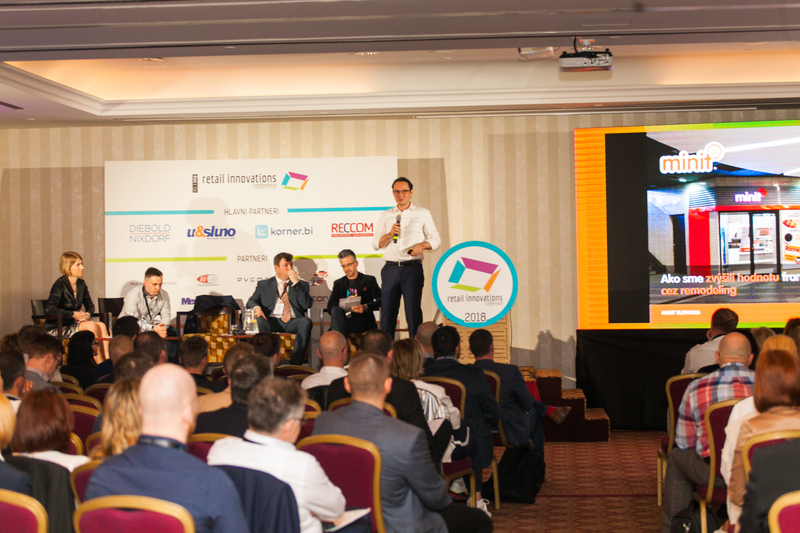 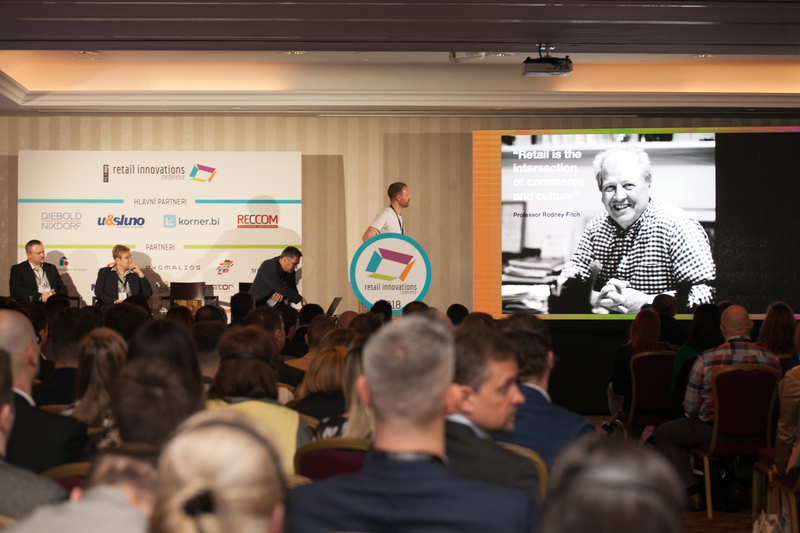 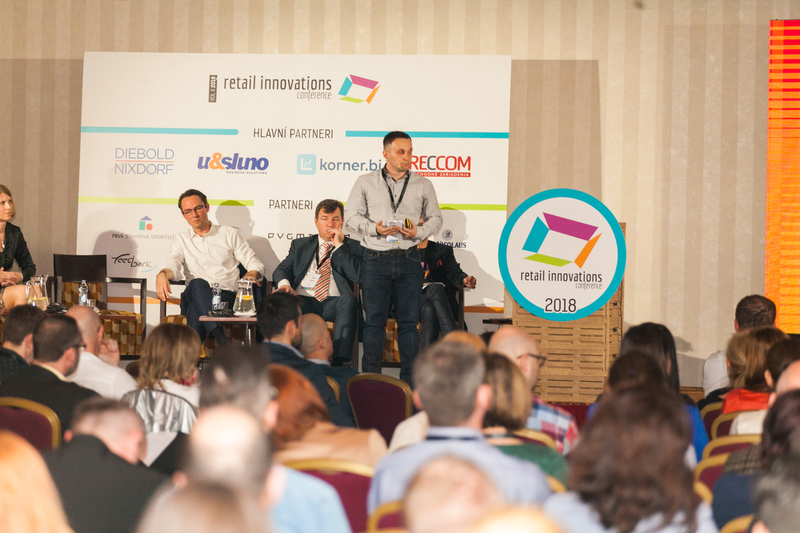 Inspirational performances by leading retail personalities dealt with two main and topical themes, REMODELING and HR IN RETAIL. 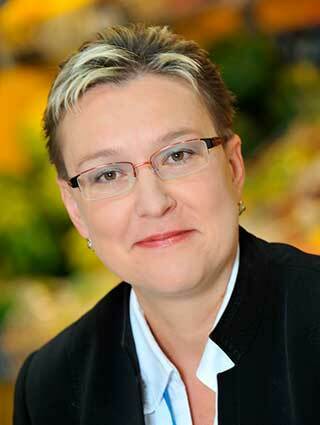 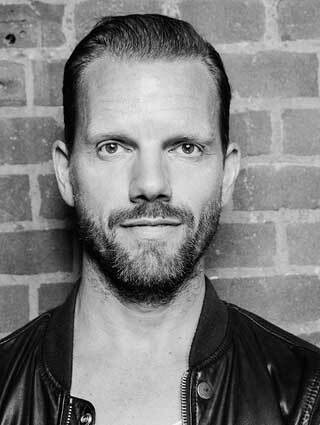 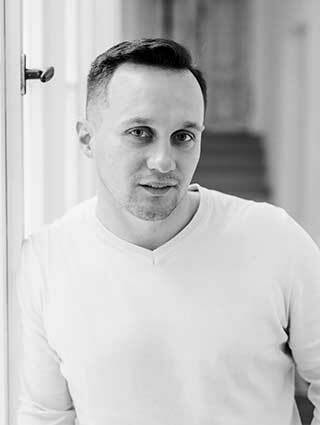 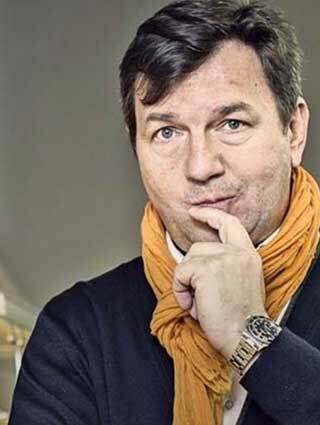 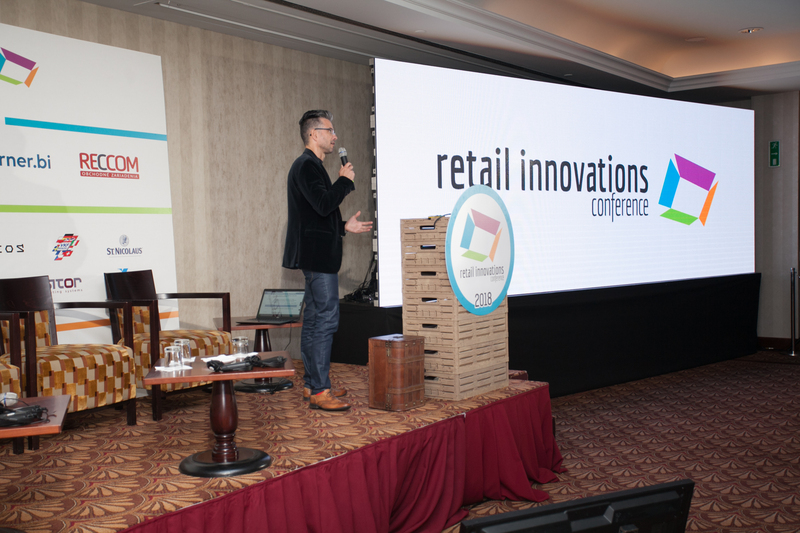 How does remodeling look like through the eyes of a retail designer? 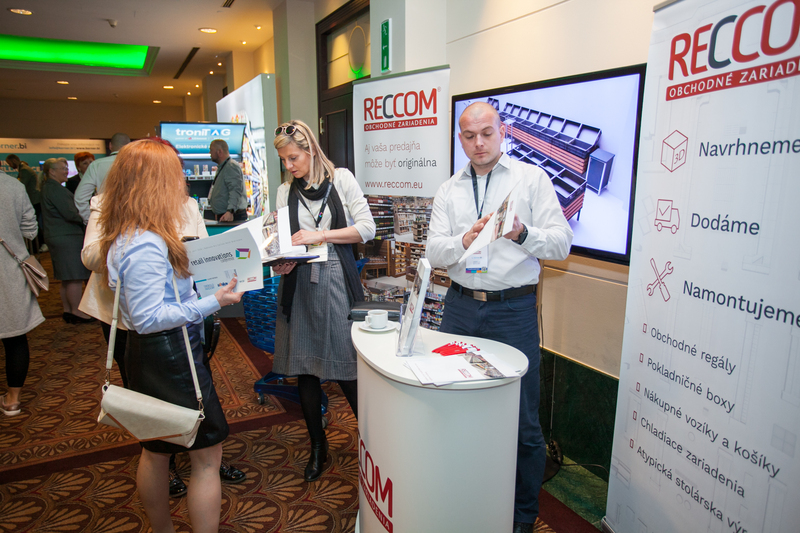 The remodeling strategy. 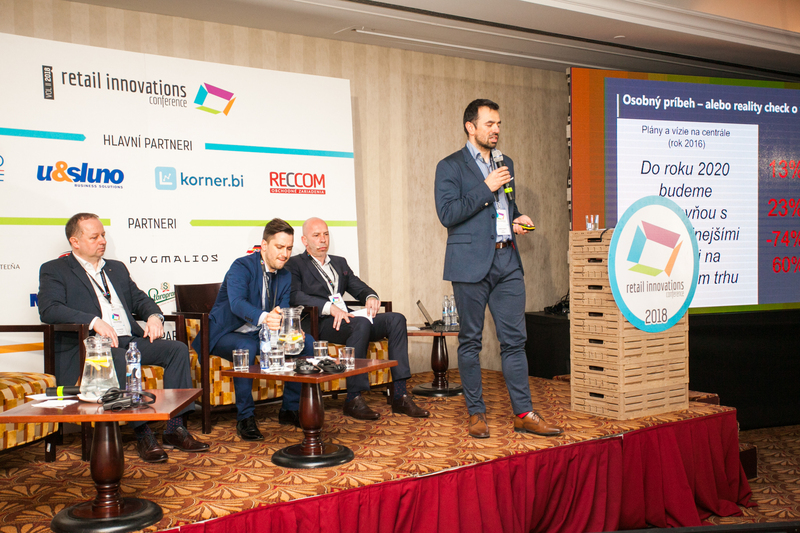 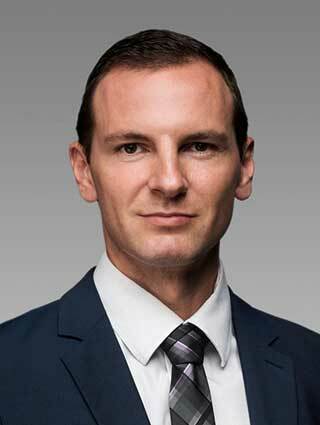 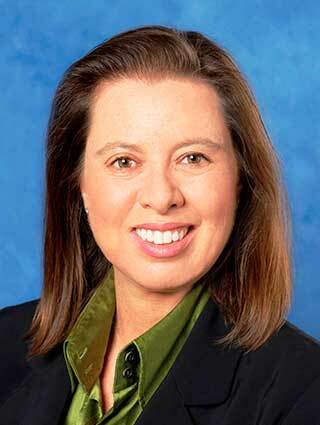 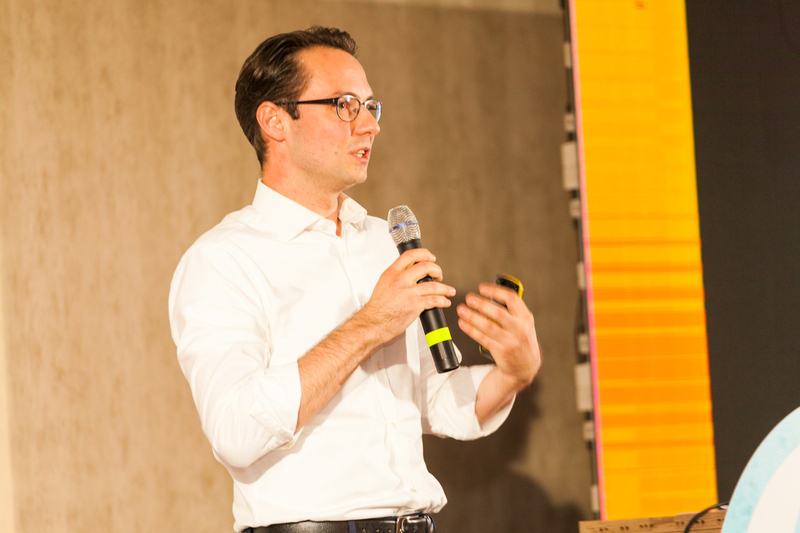 Can IT solutions optimize selling space? 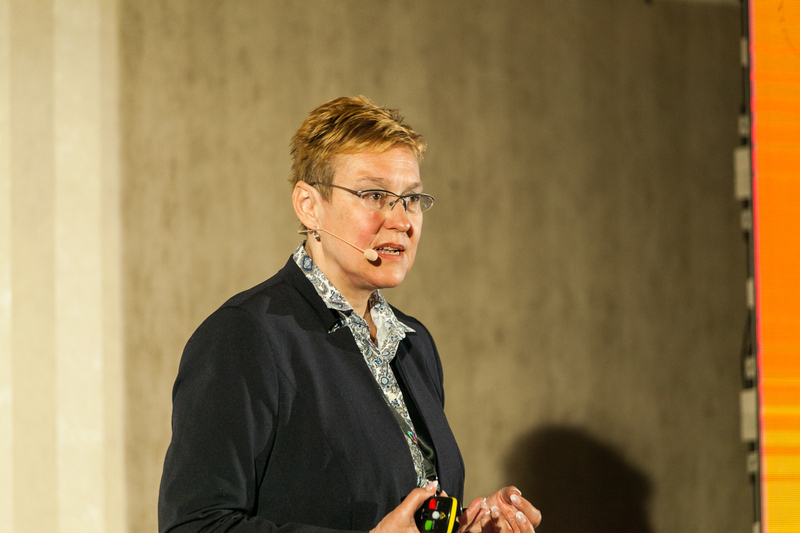 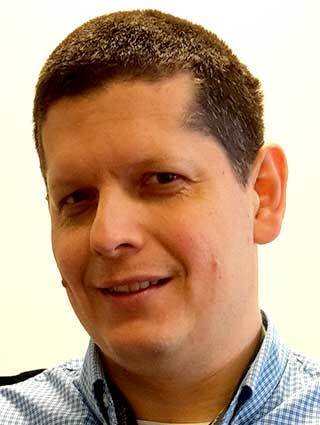 Can remodeling be supported by quality data? 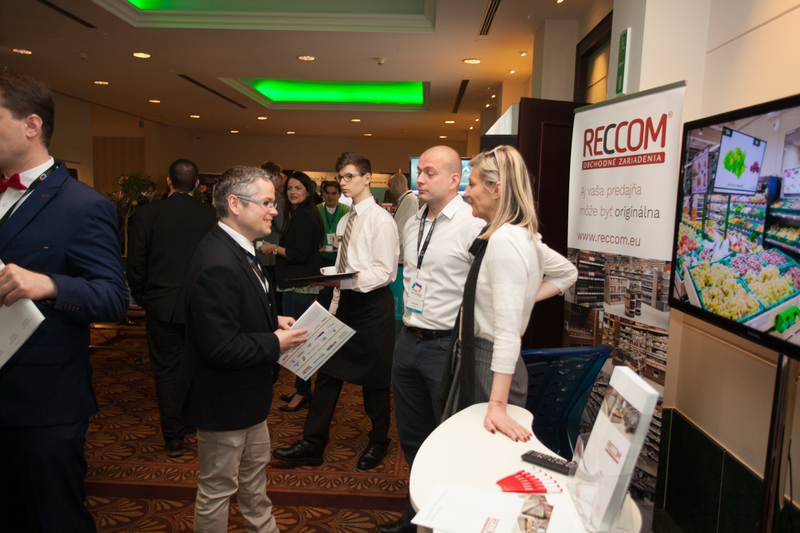 How should a good remodeling strategy and a view of the branch reorganization from a higher perspective look like? 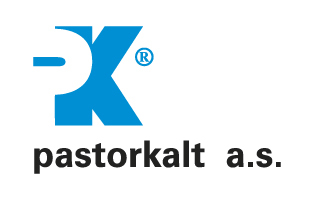 Practical remodeling. 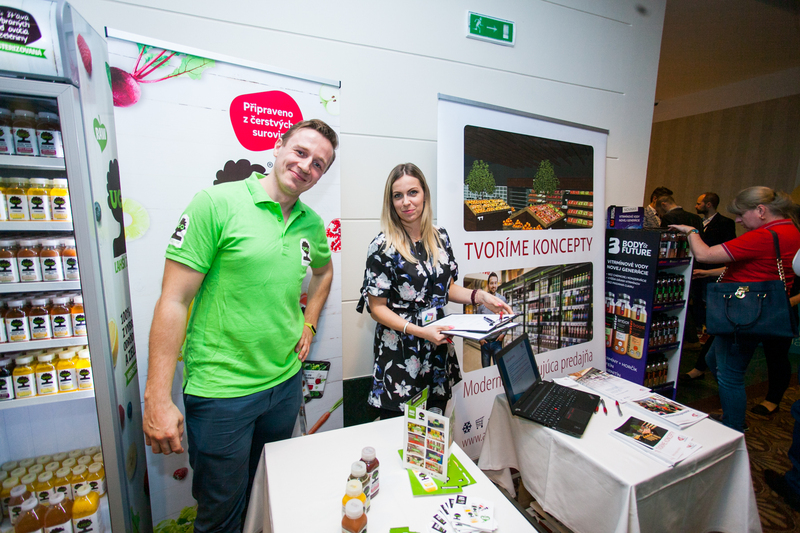 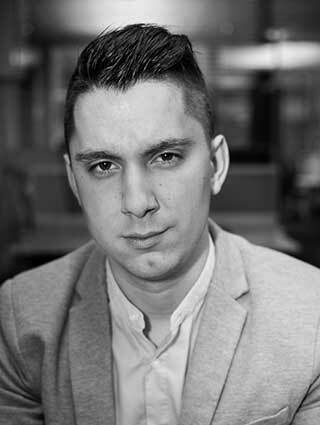 The reality of creating a new branch concept and what is it about? 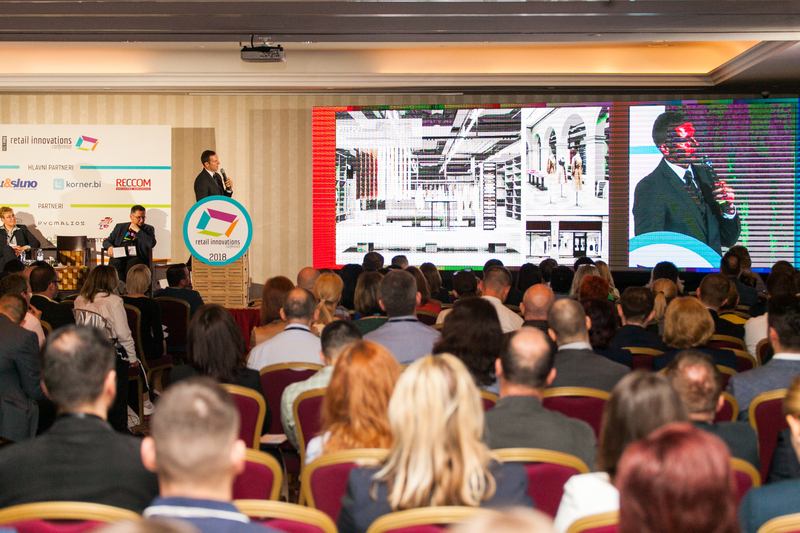 Does the change of furniture and new interior elements mean a real remodeling? 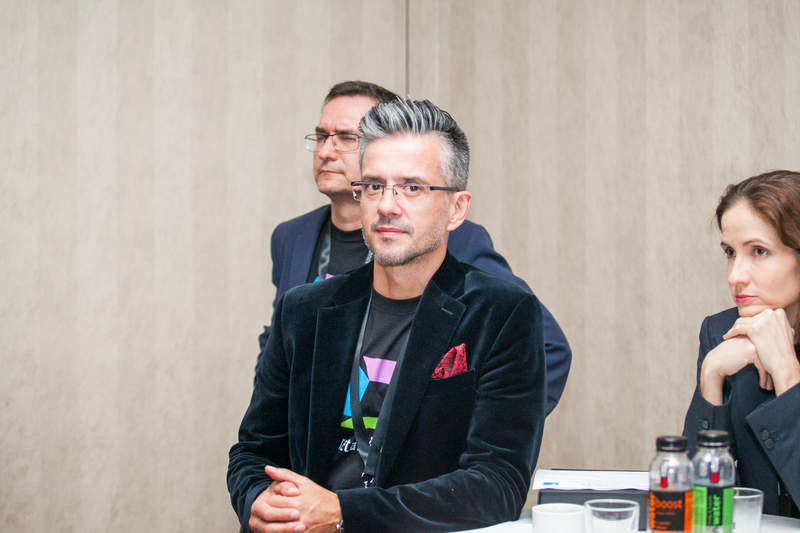 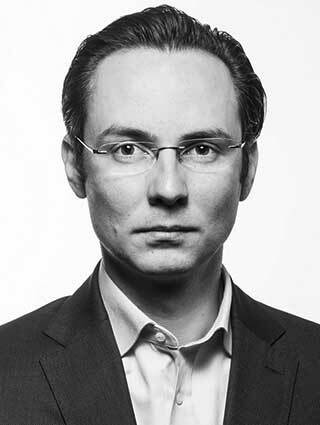 Is the main criterion for rebuilding a branch to make a “nice” deal? 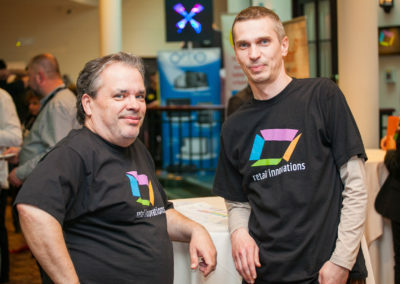 How does it run in reality? 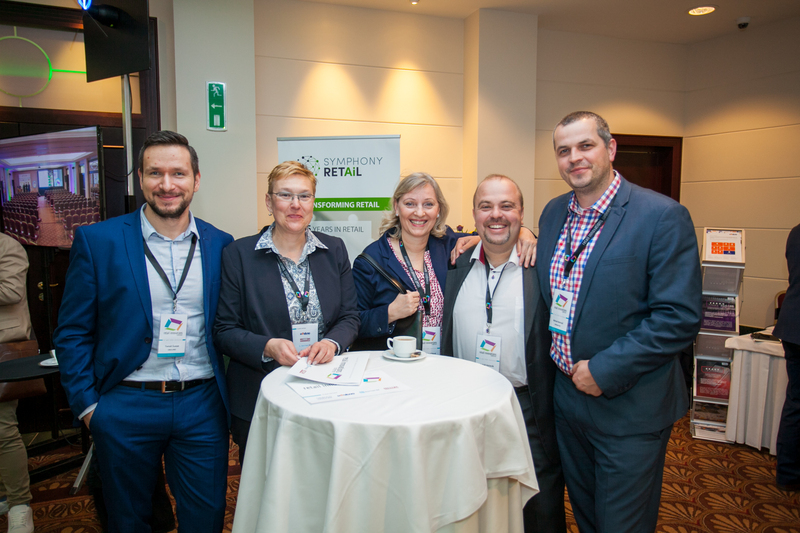 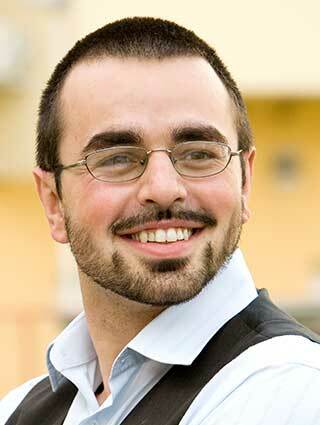 Human resources give a life to physical stores. 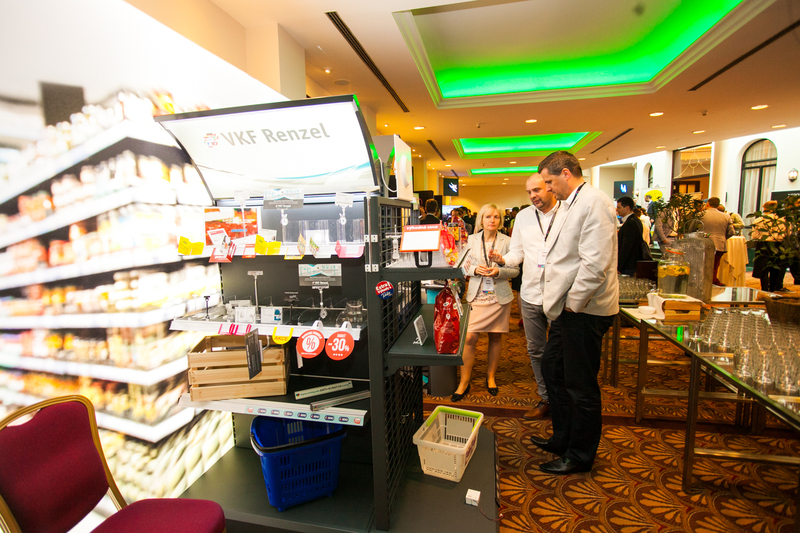 What must be done to have salesmen working in shops, not just the feeders? 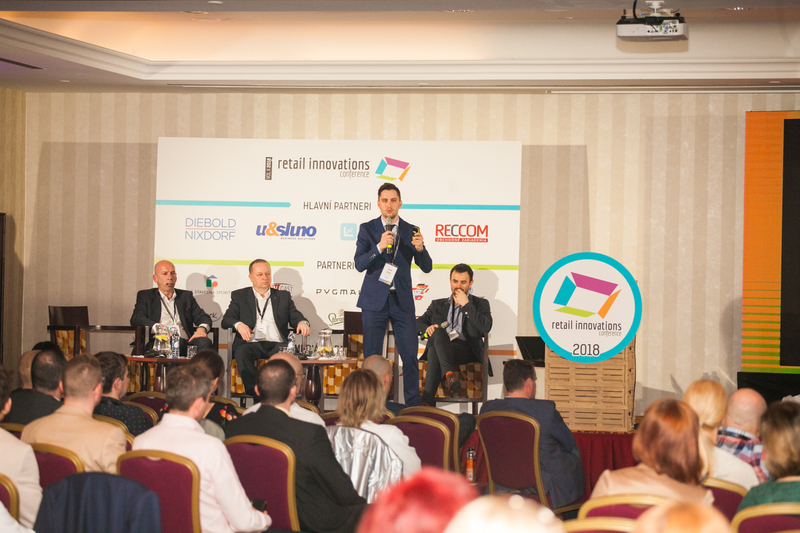 Is financial motivation the only attribute of better customer service? 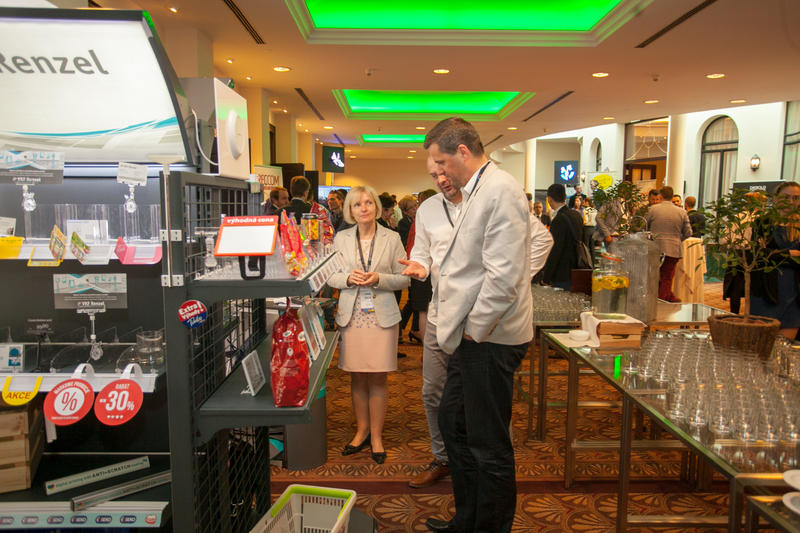 Where to get an army of new vendors? 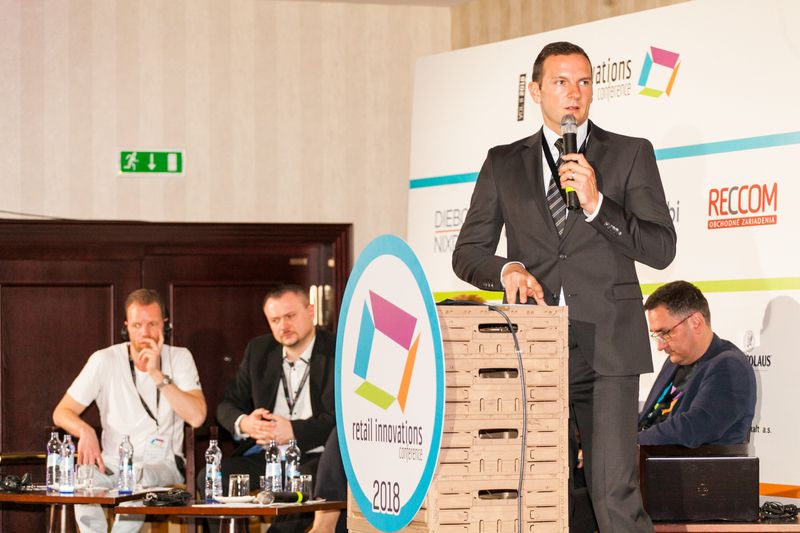 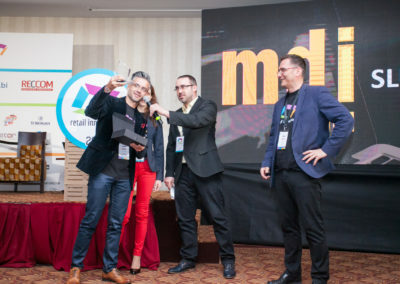 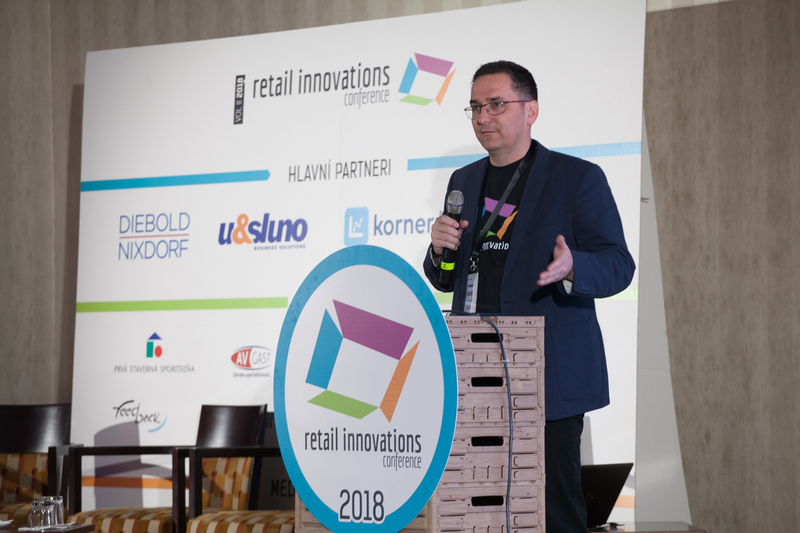 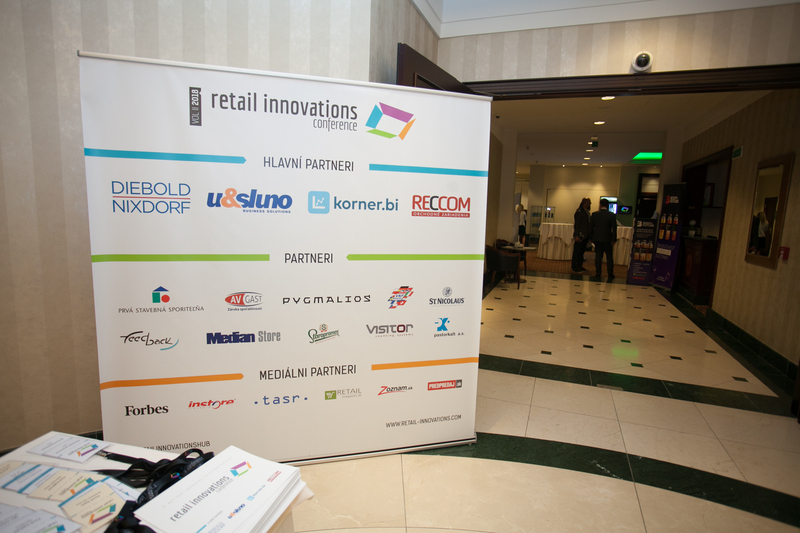 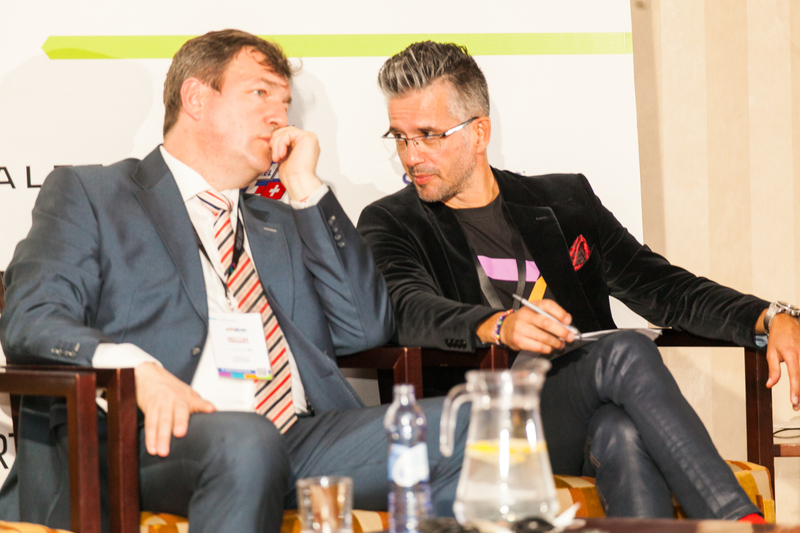 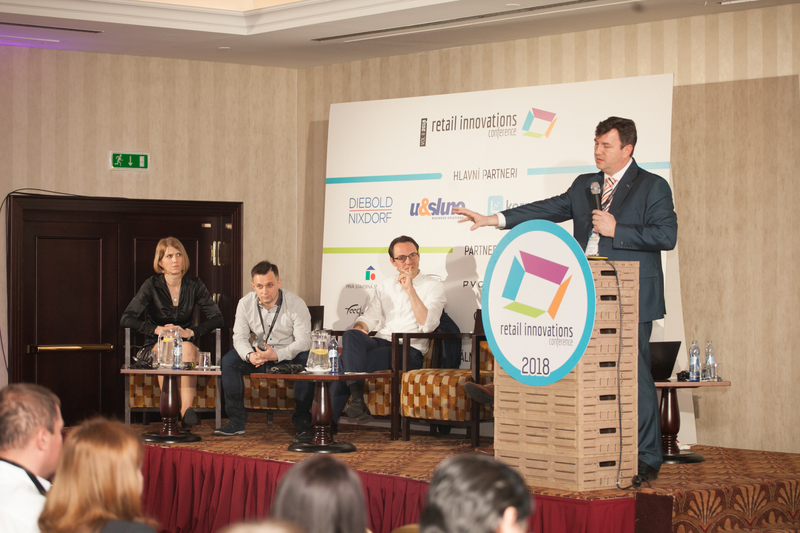 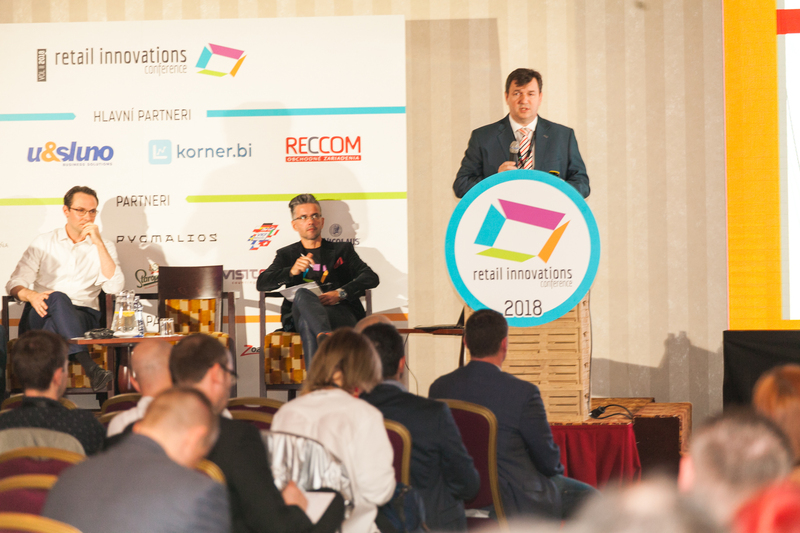 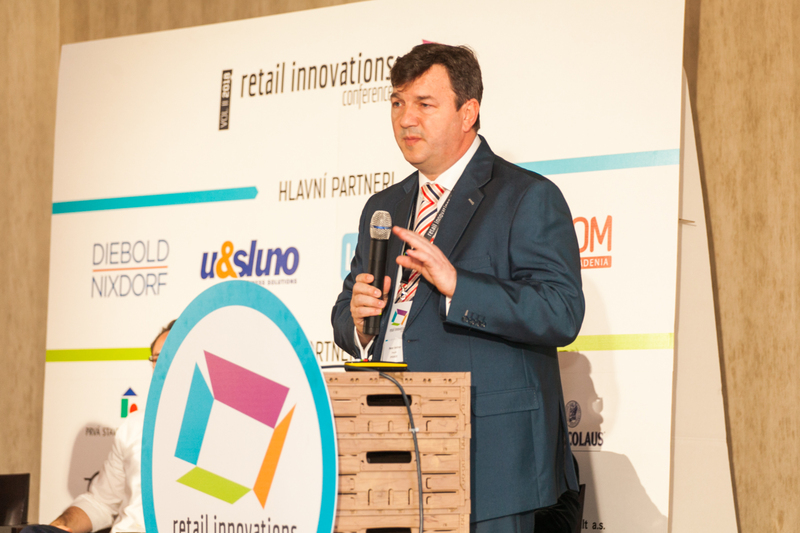 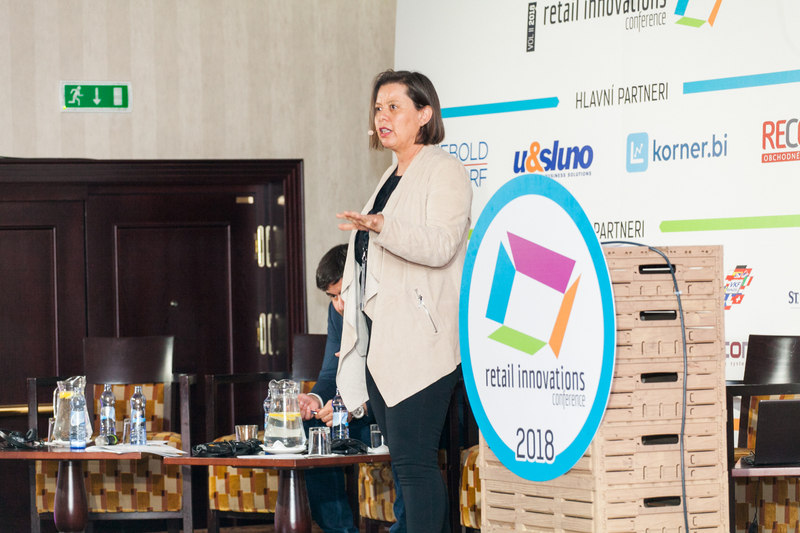 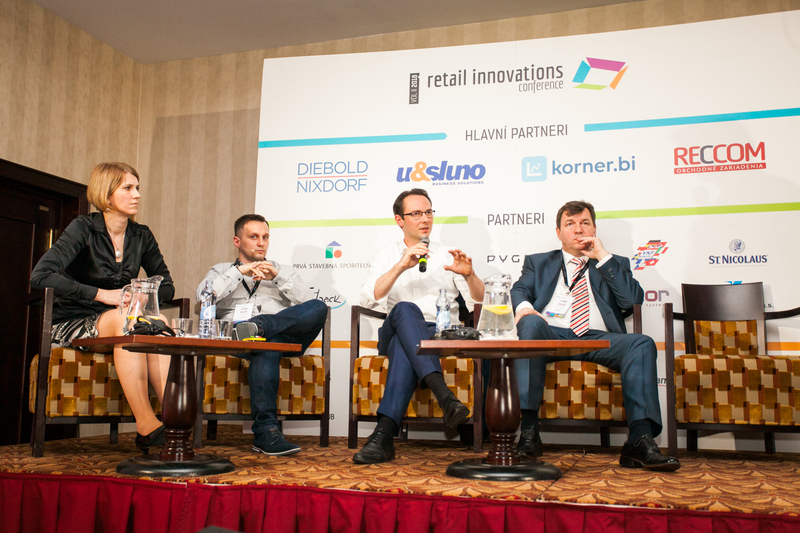 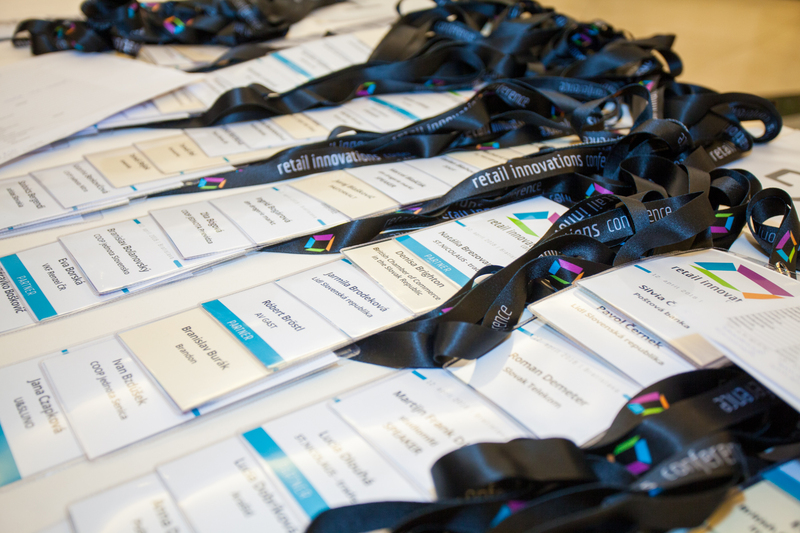 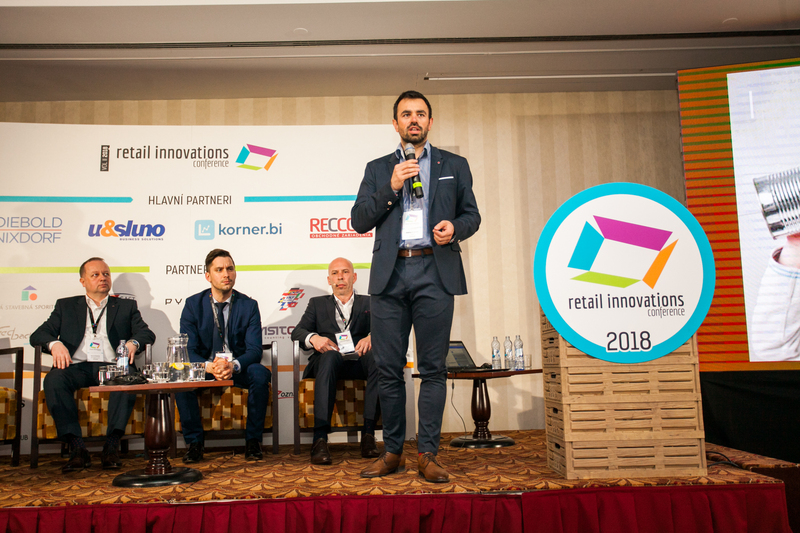 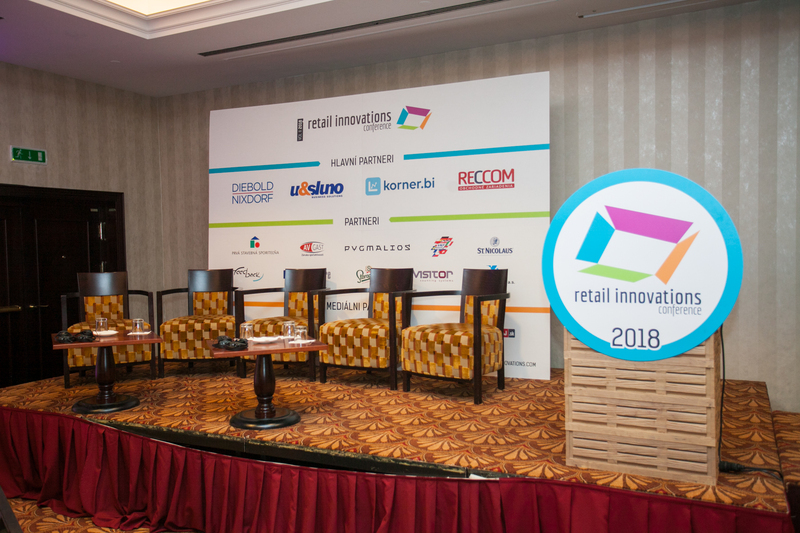 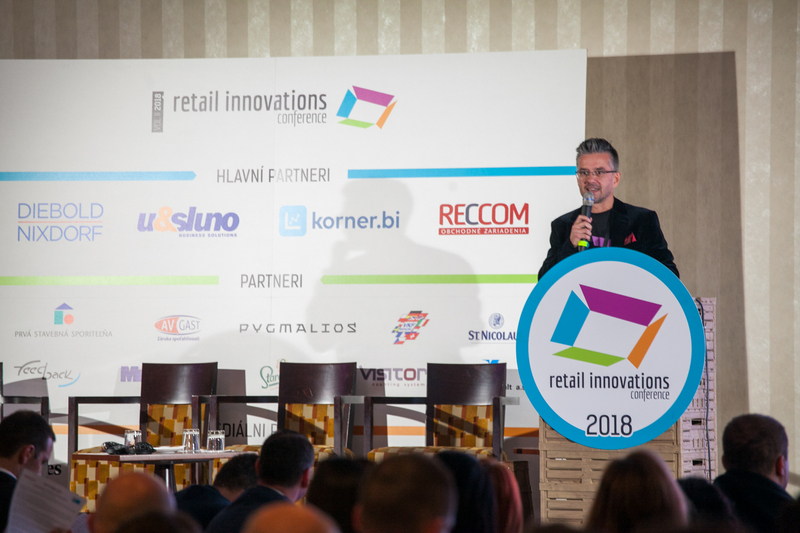 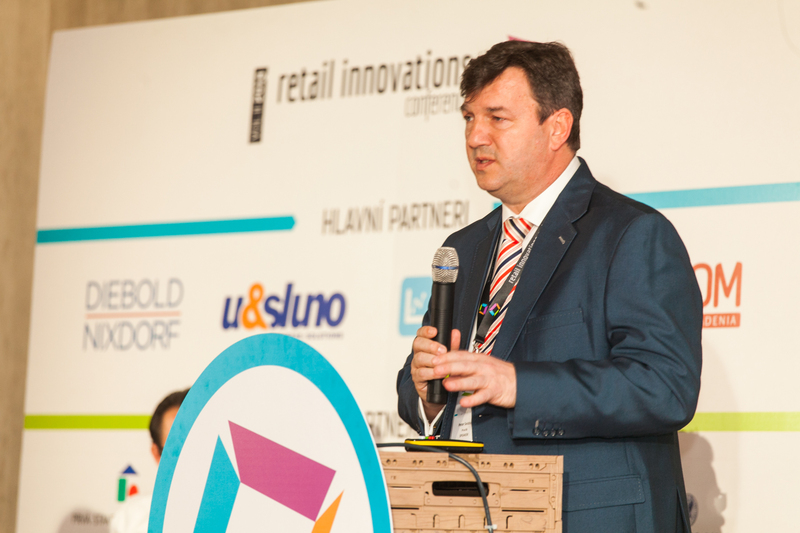 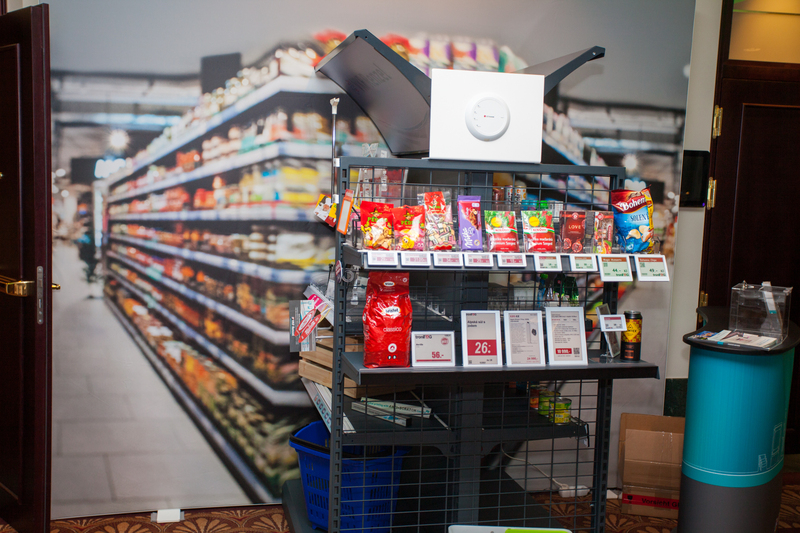 Through the Retail Innovations Conference, a unique platform has been created that intensively addresses the issue of innovation. 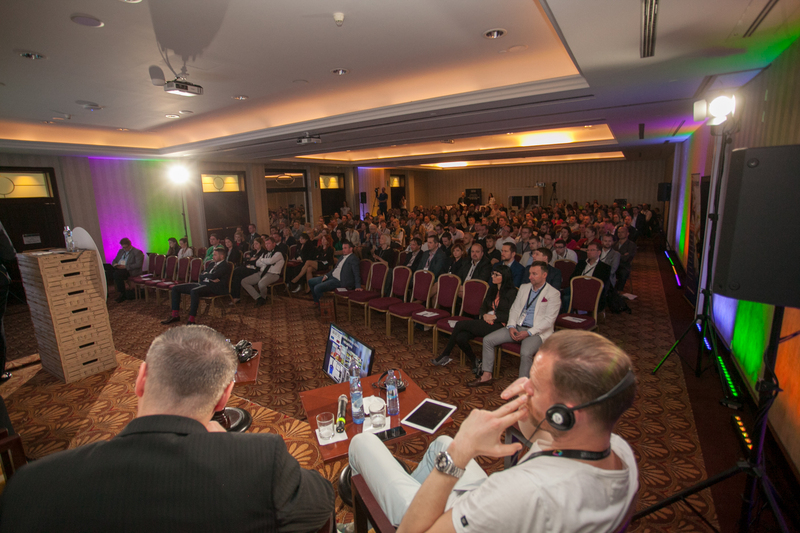 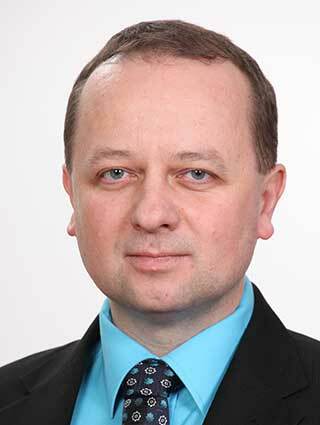 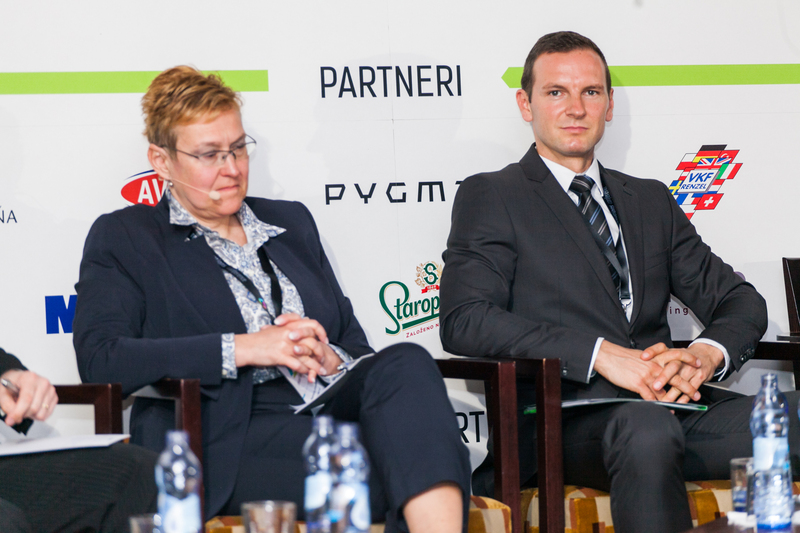 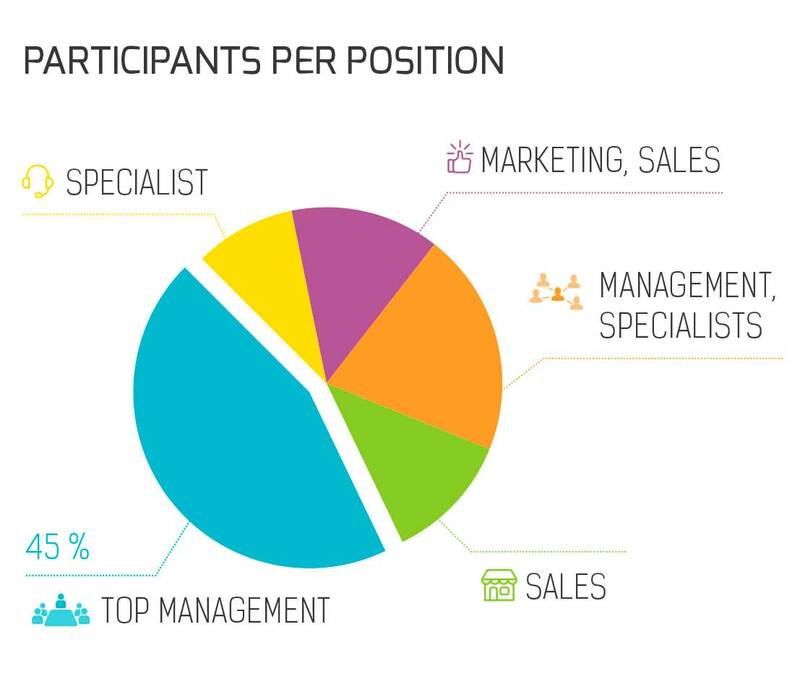 The success of this conference is shown by the interest and the composition of participants. 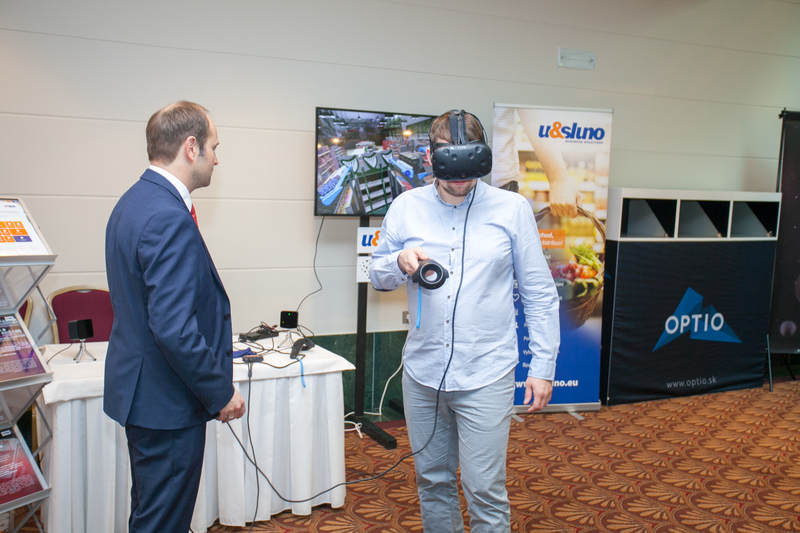 I am glad that U & SLUNO contributed to this event as a partner. 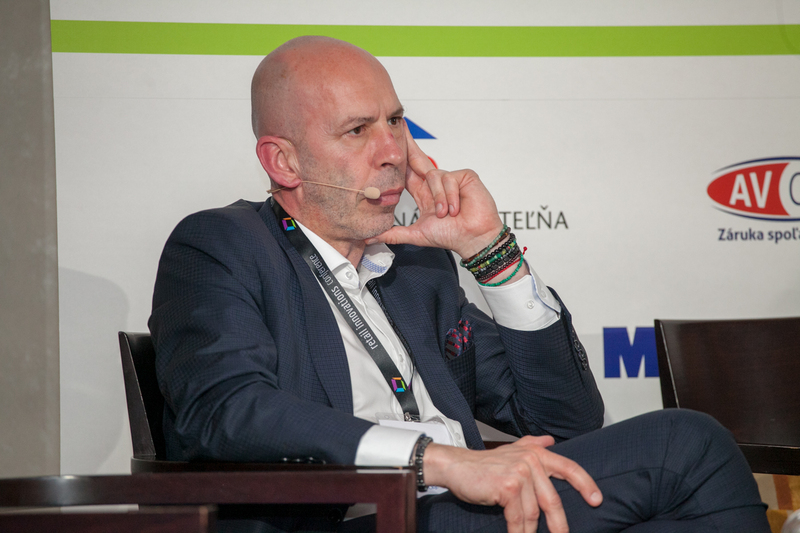 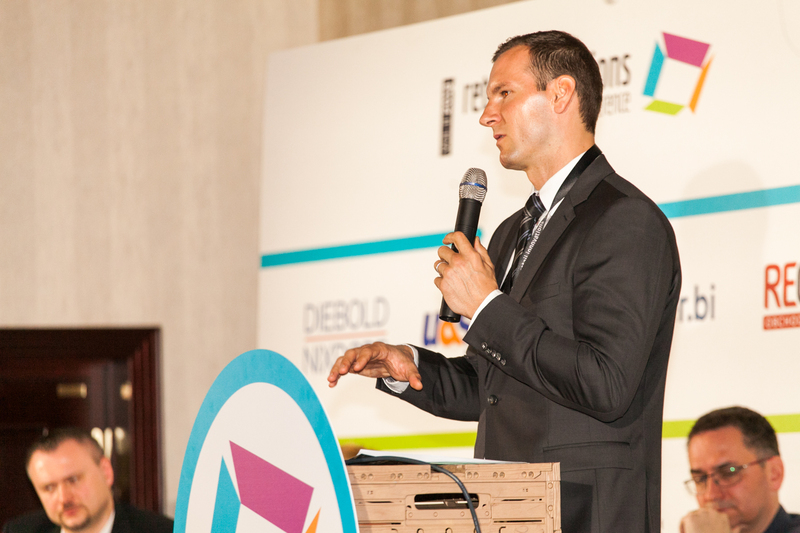 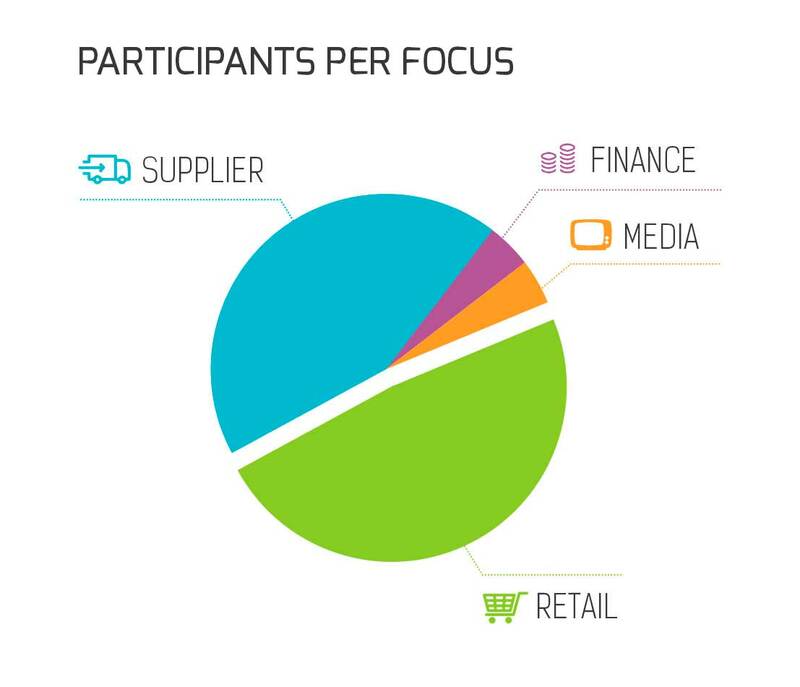 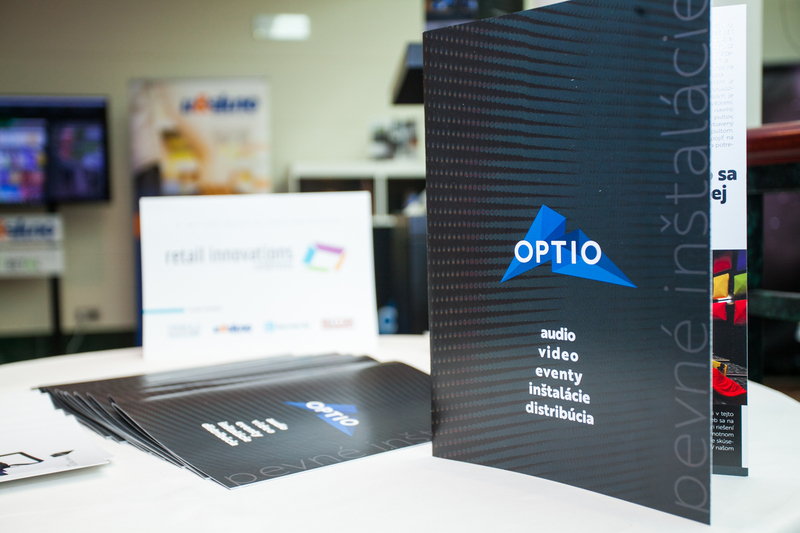 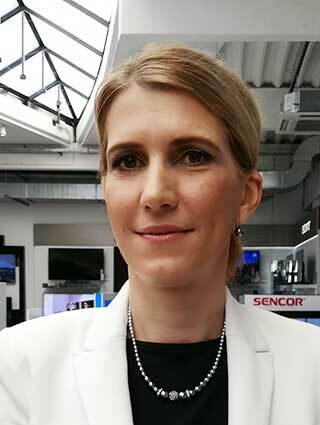 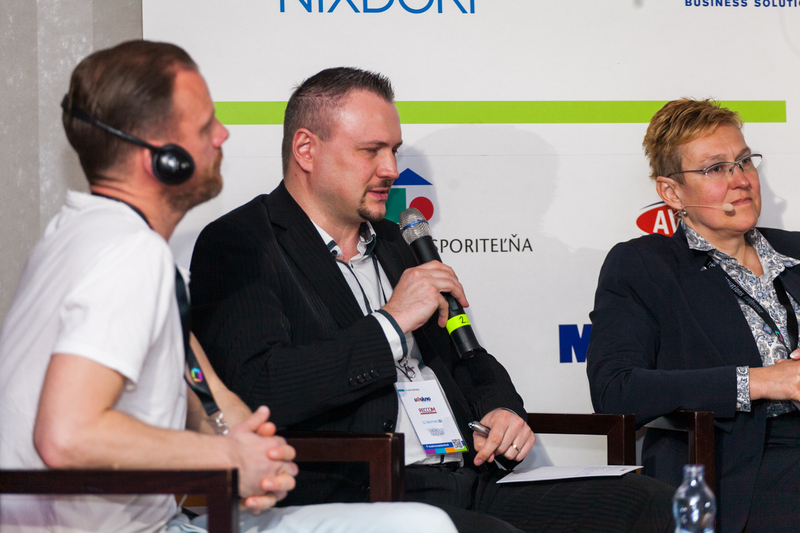 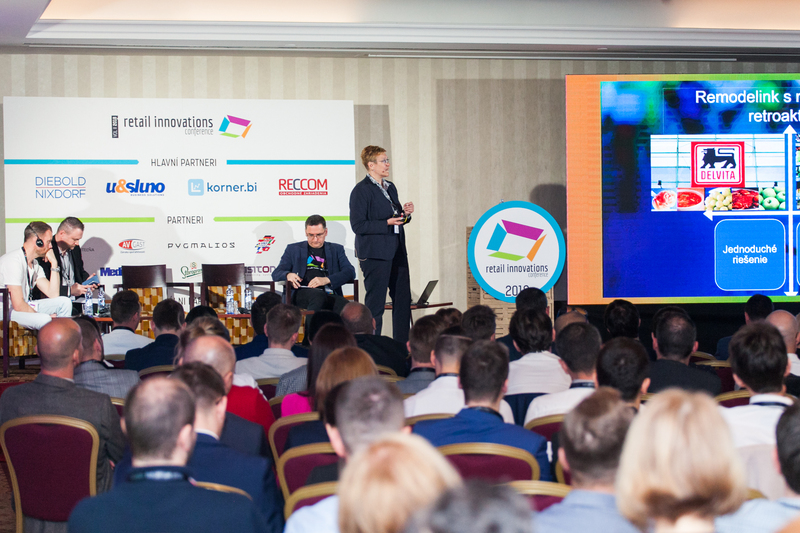 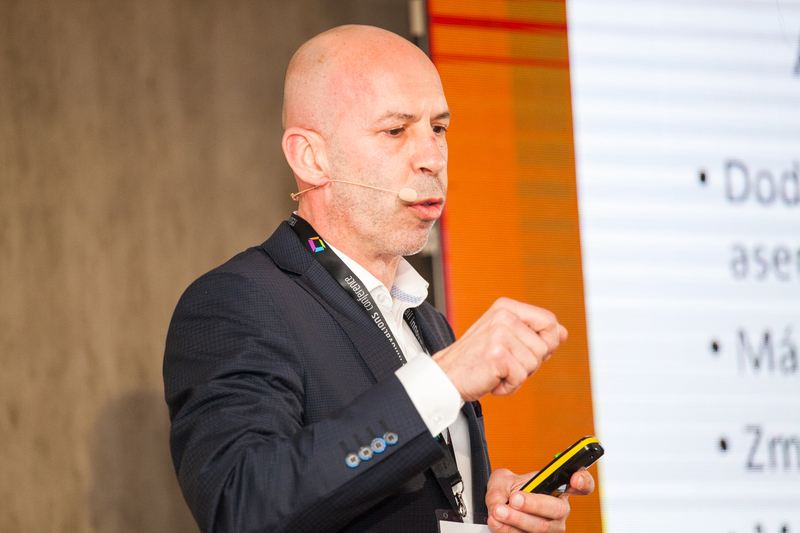 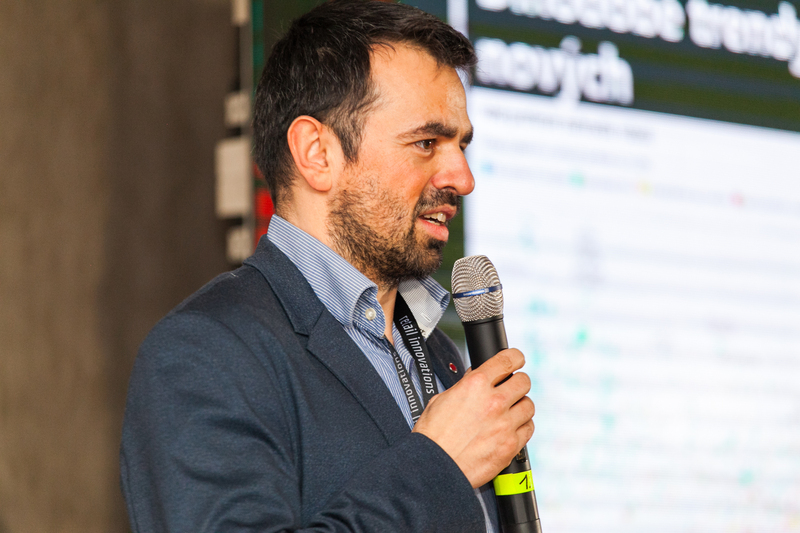 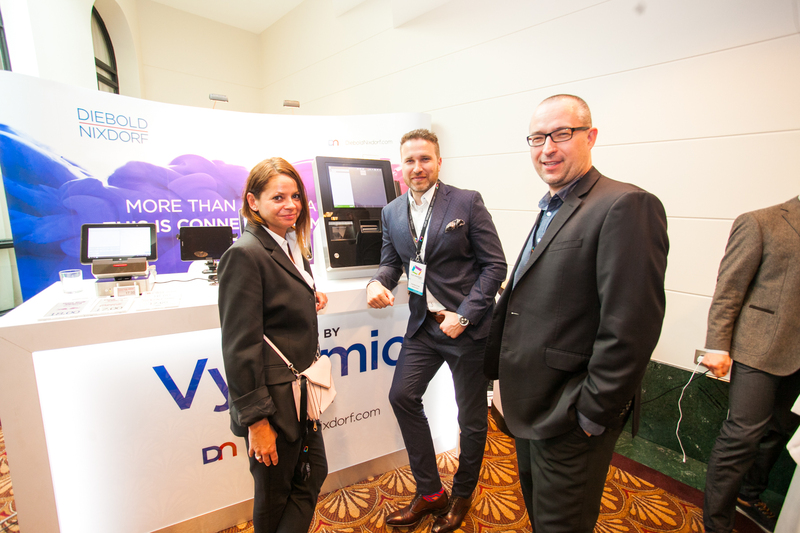 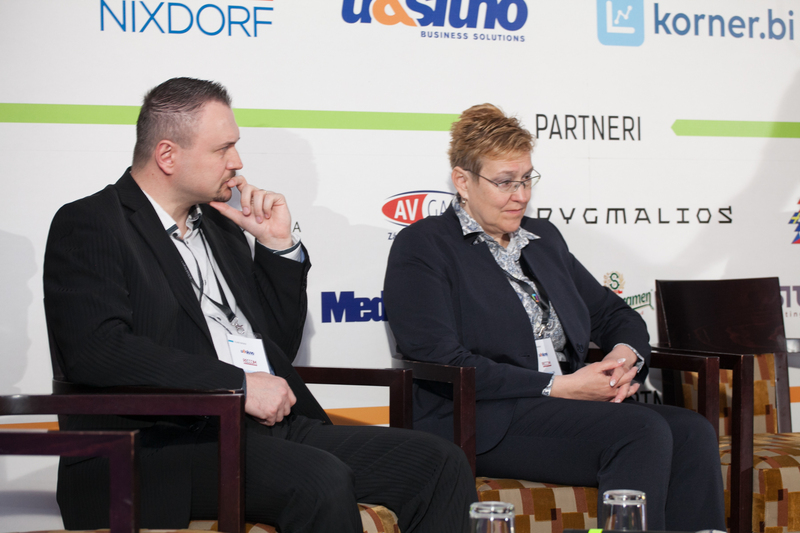 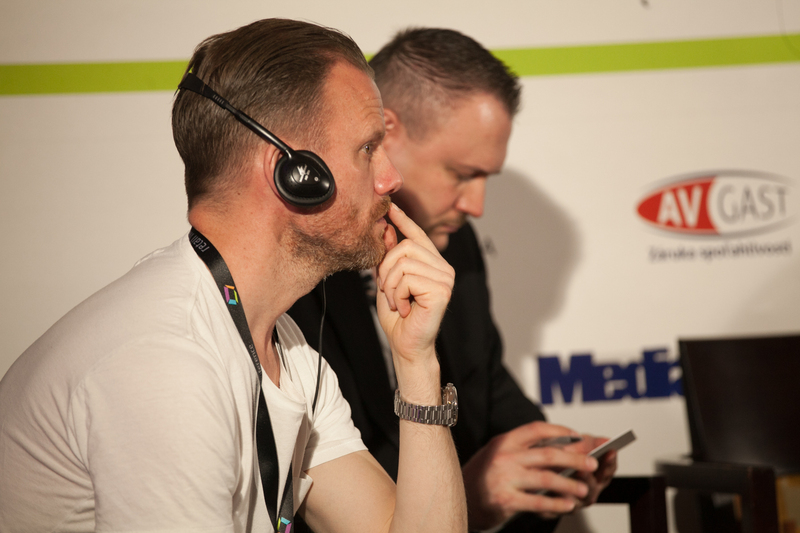 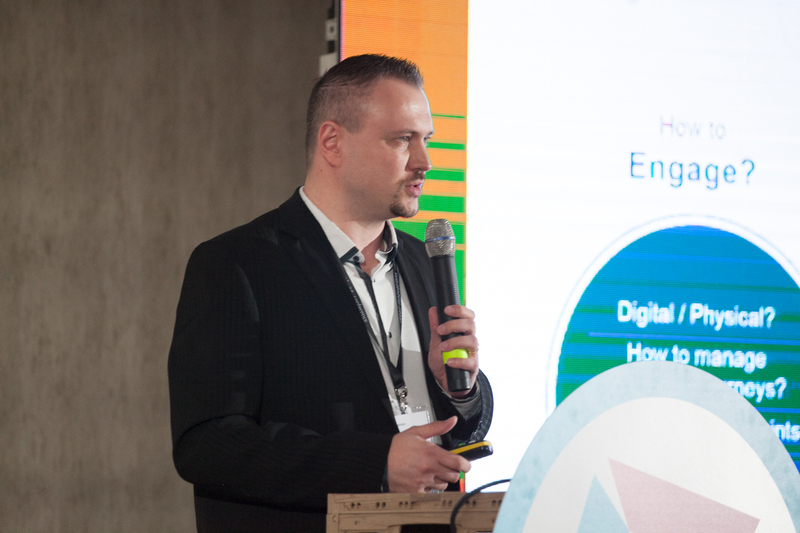 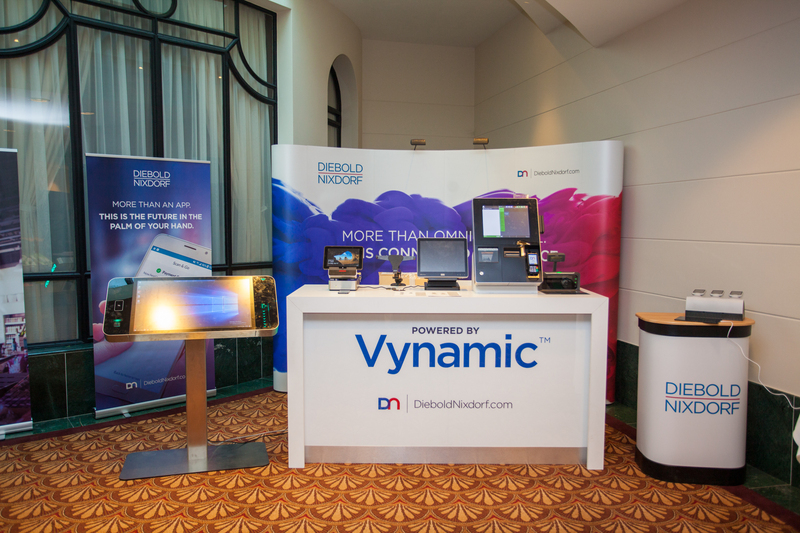 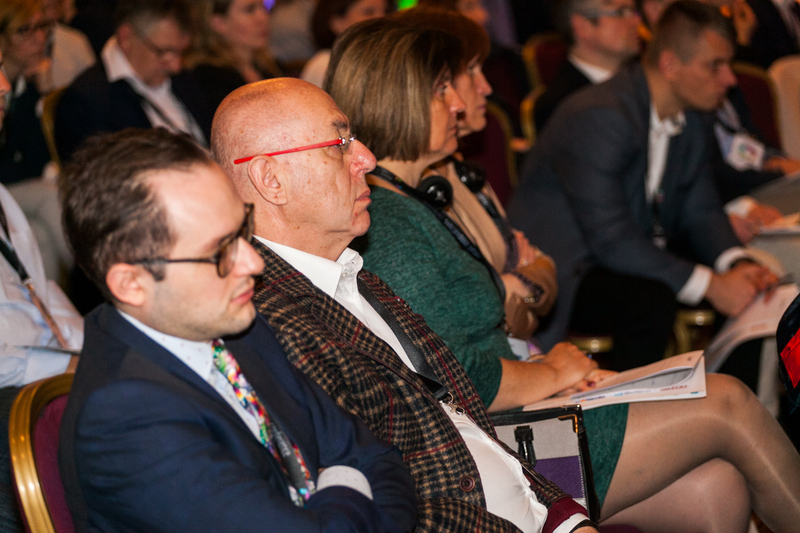 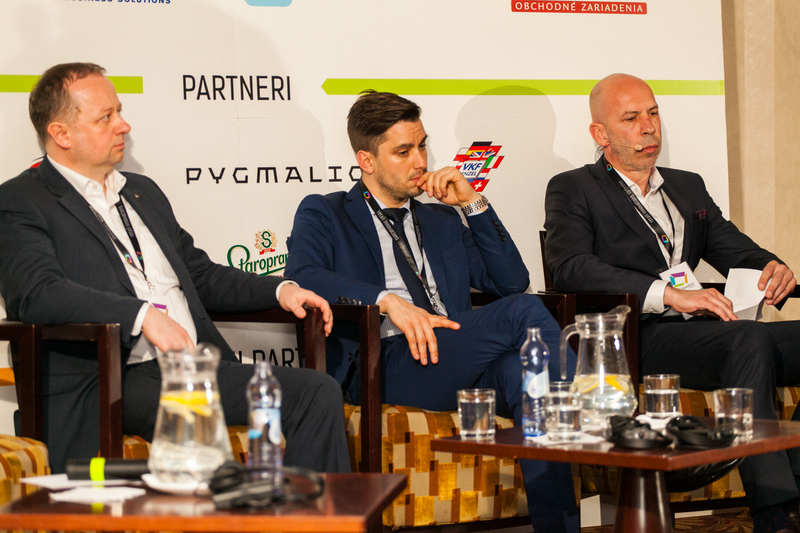 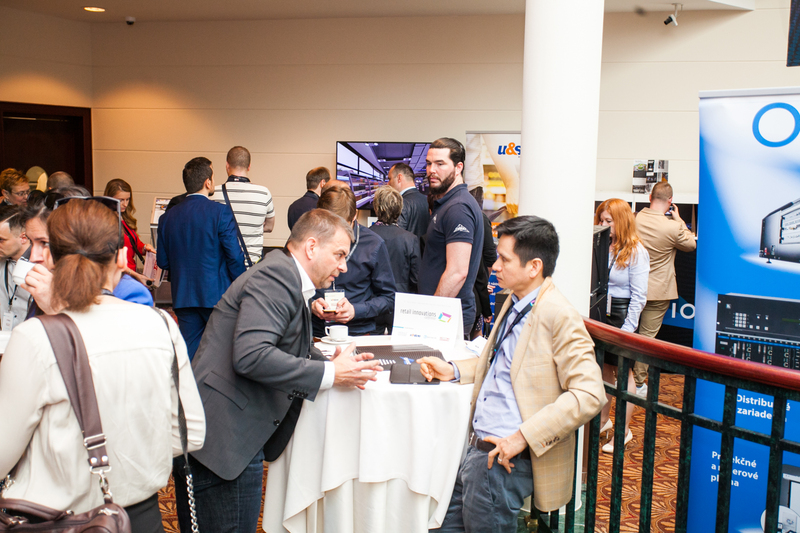 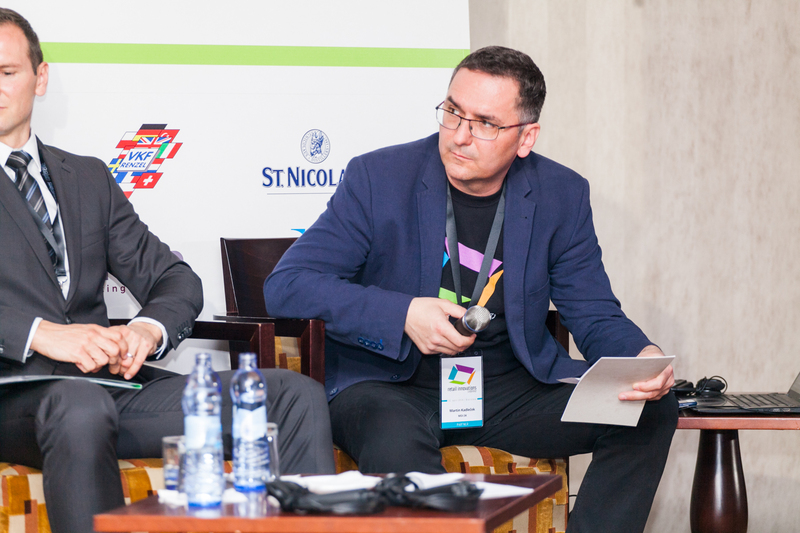 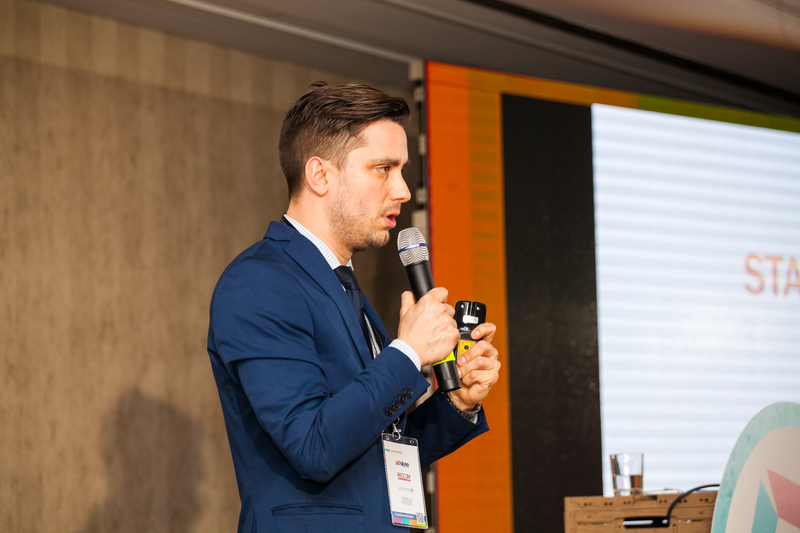 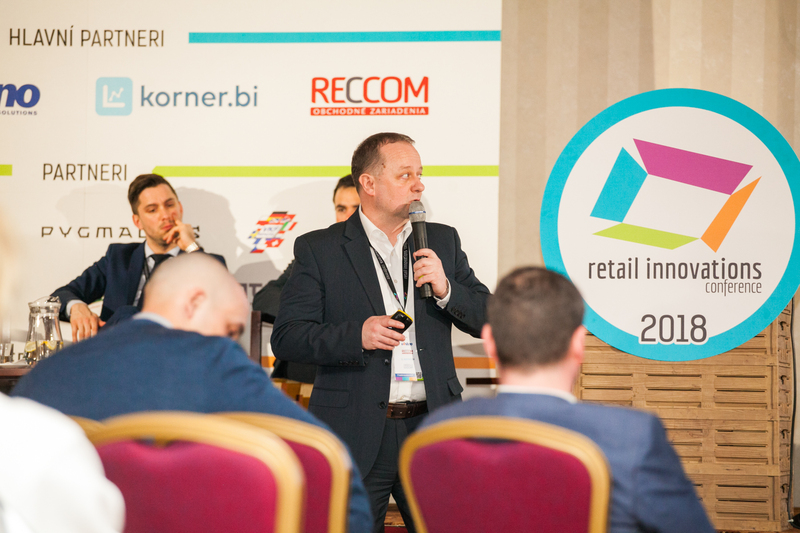 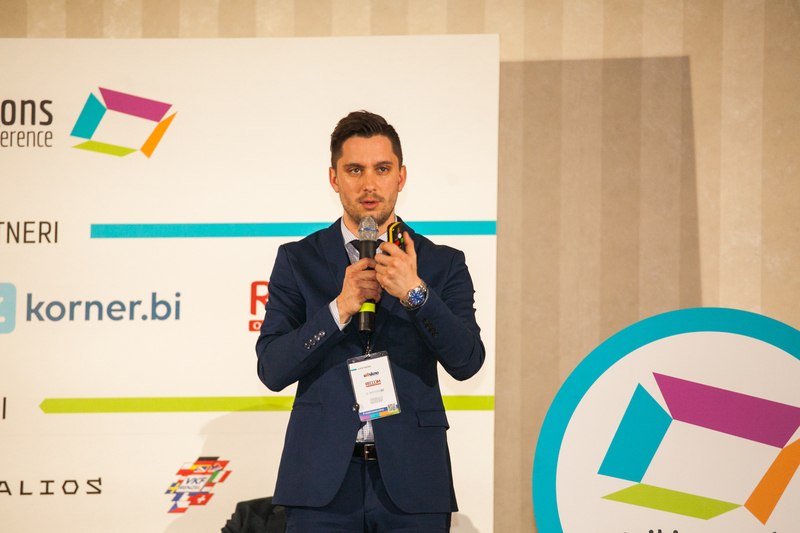 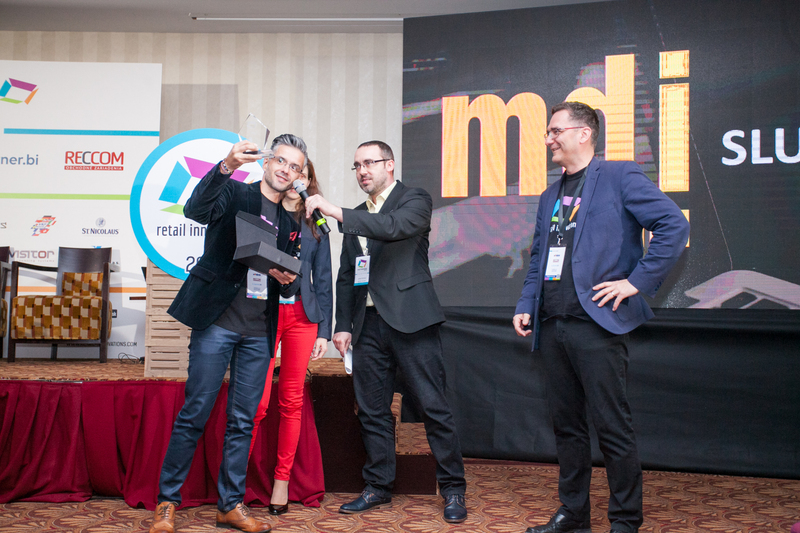 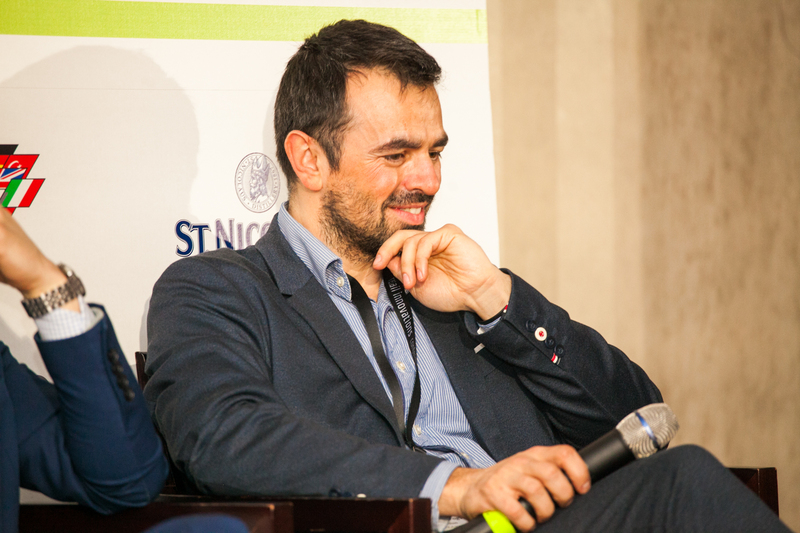 Thanks to a broad view of the retail market, company direction and news, the conference had a positive feedback from a broad spectrum of listeners. 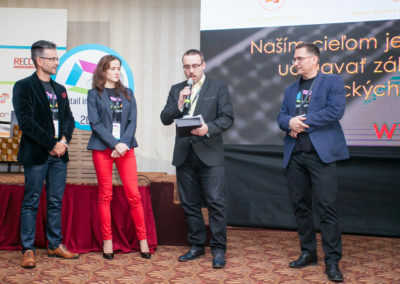 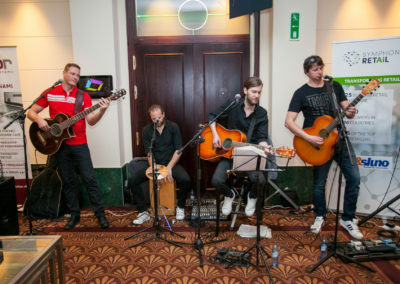 Certainly, I think that this was a different conference than other conferences, and it would certainly be great if this will continue in the future. 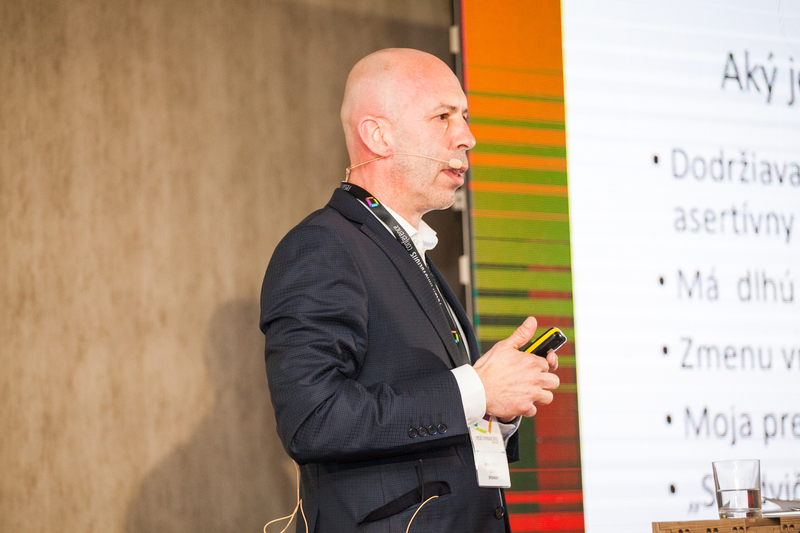 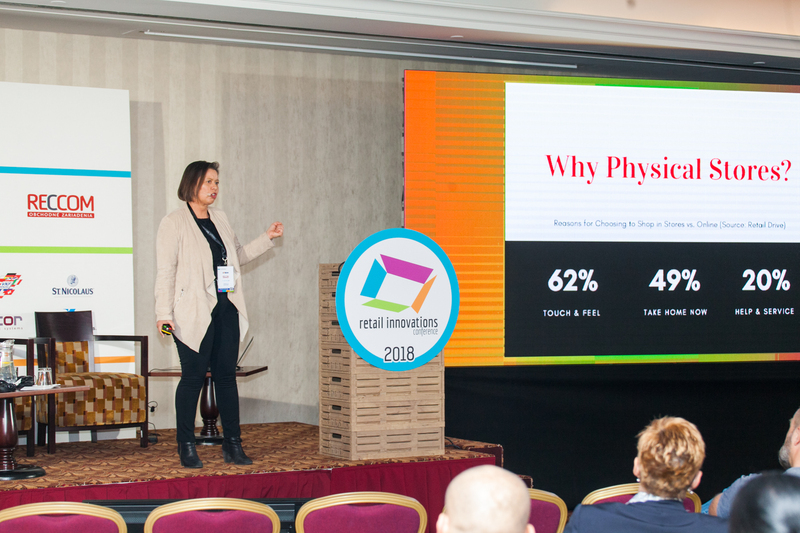 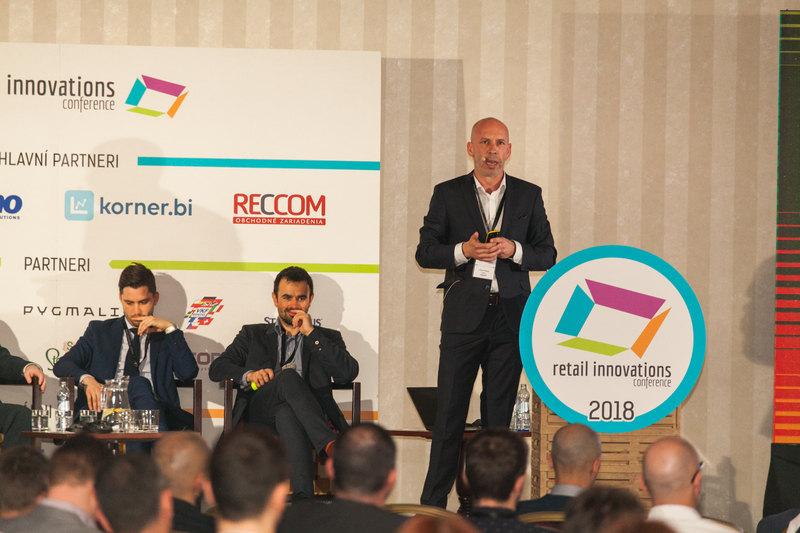 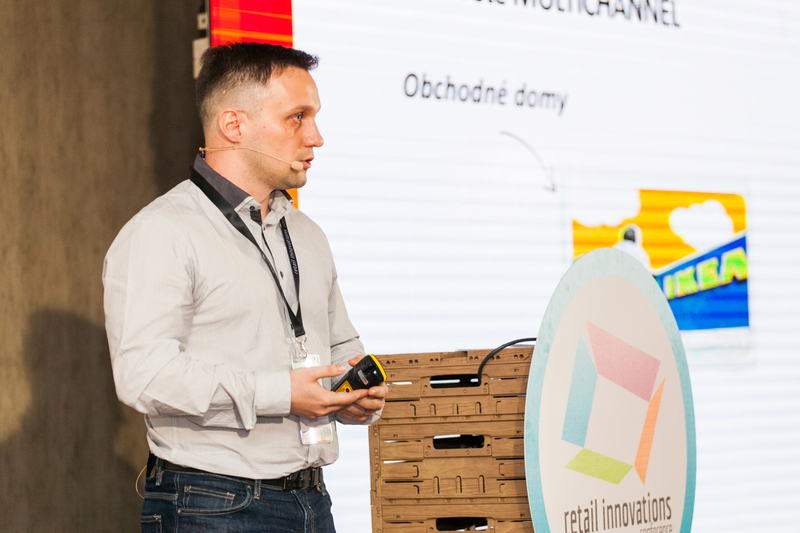 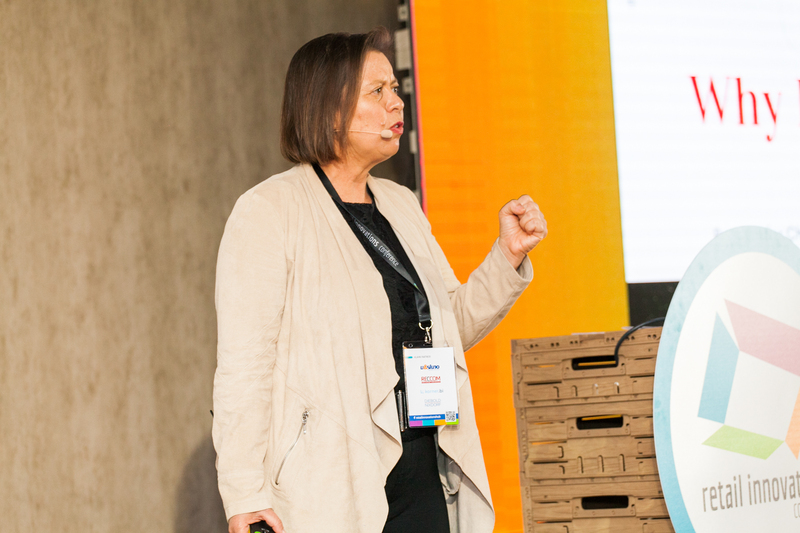 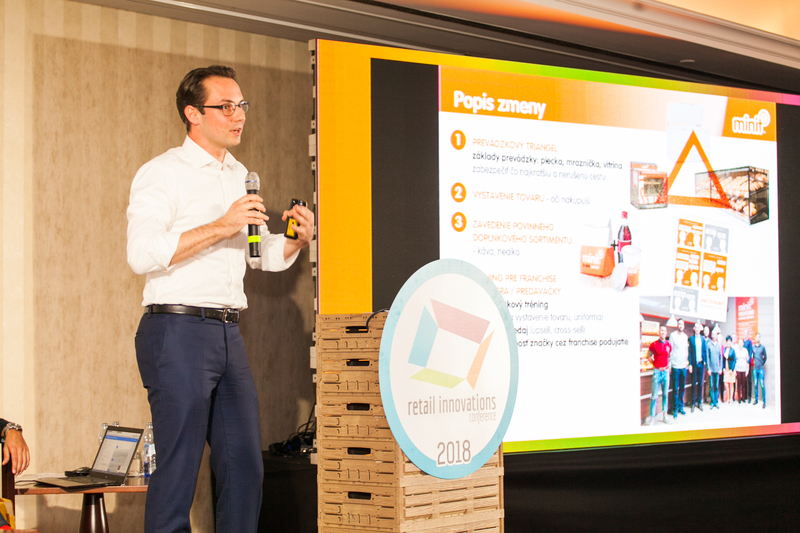 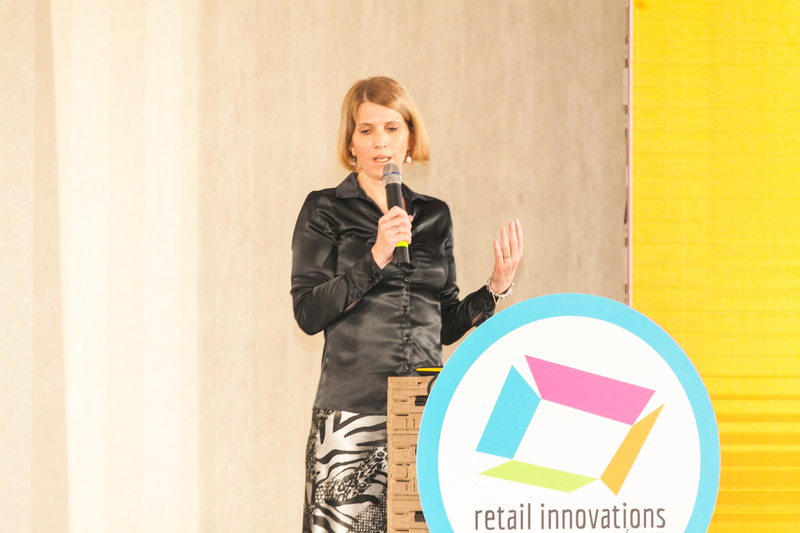 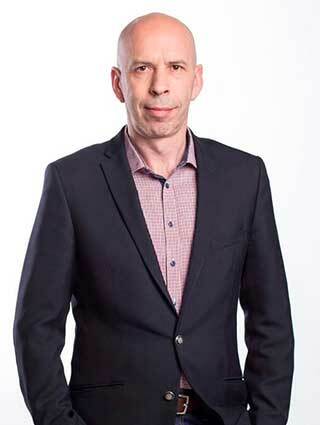 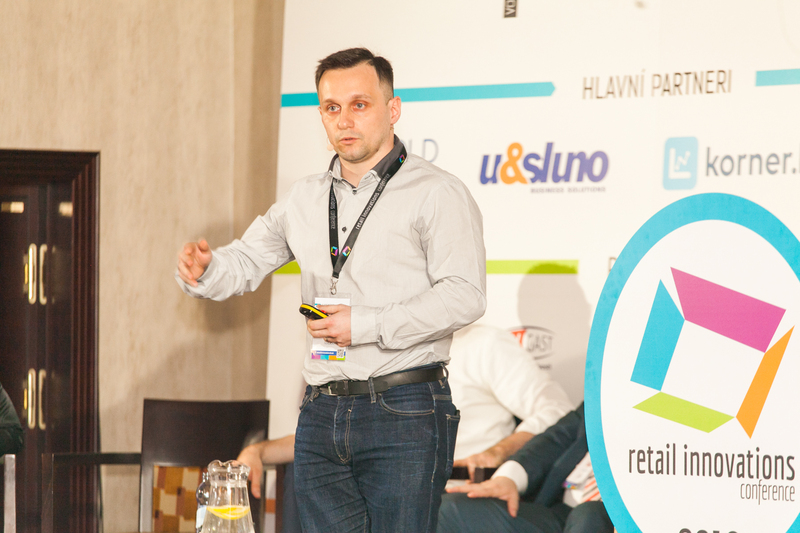 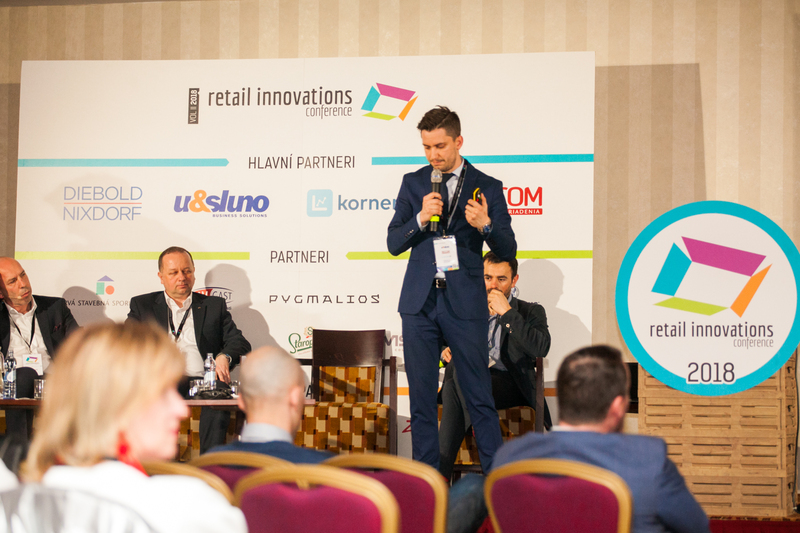 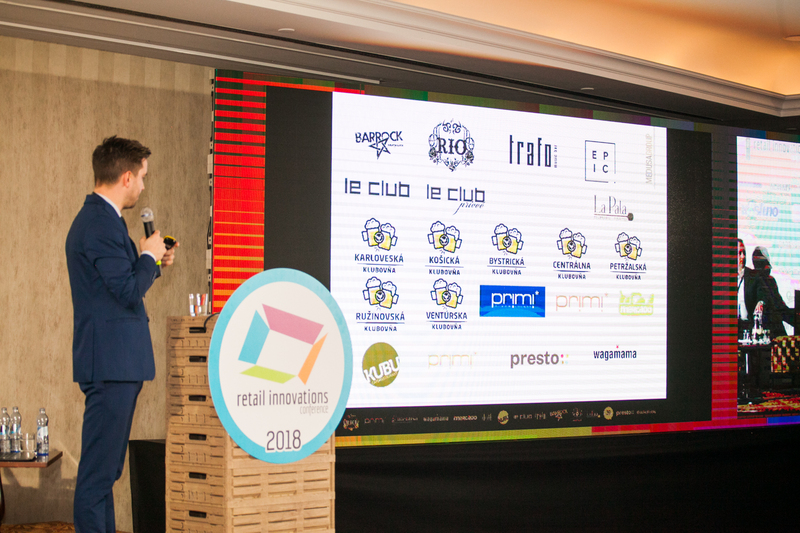 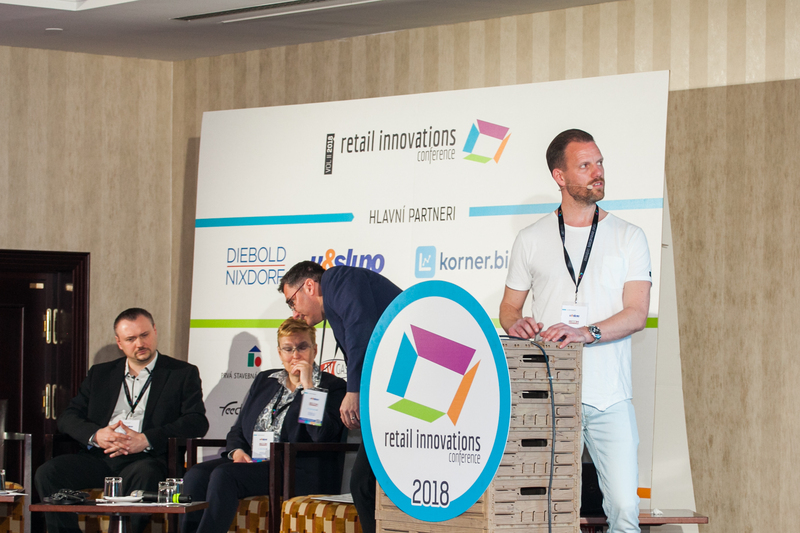 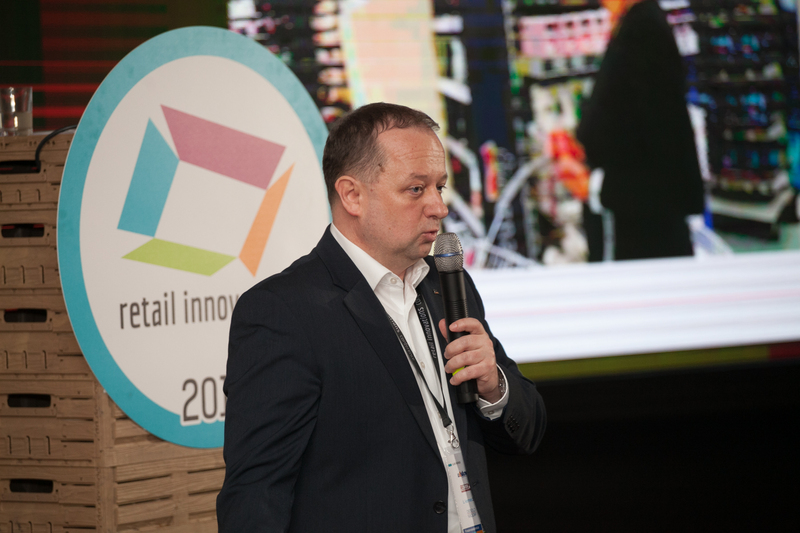 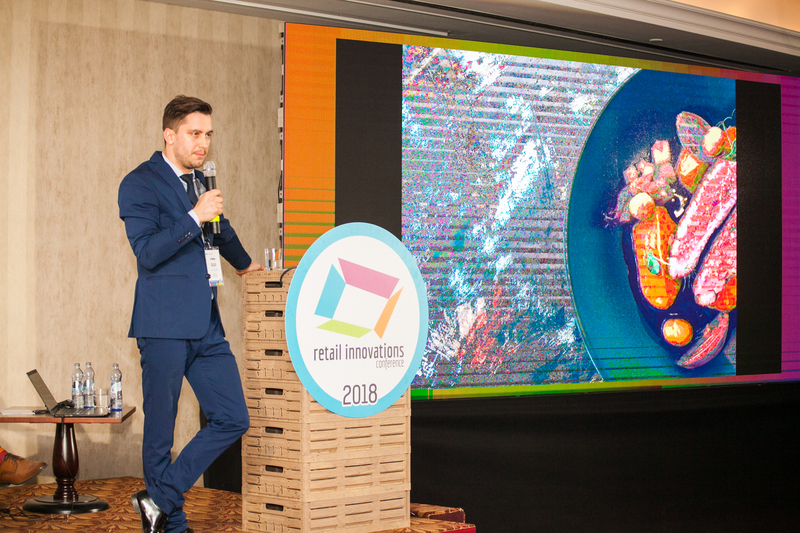 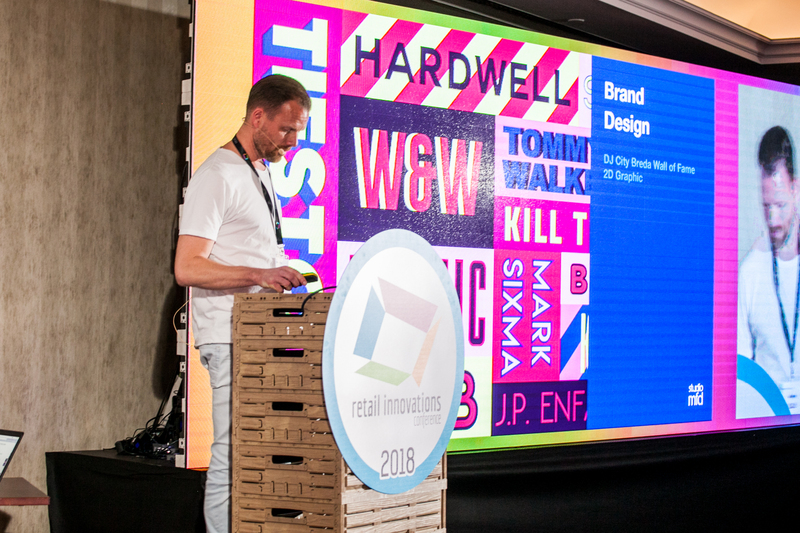 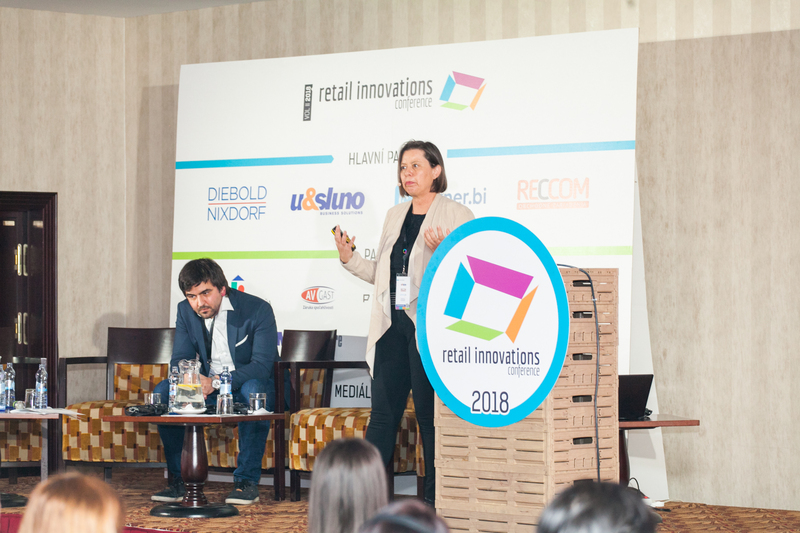 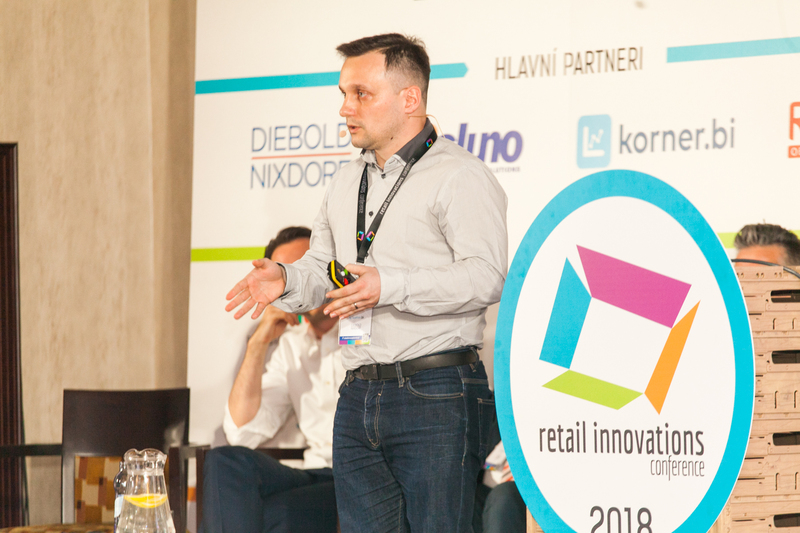 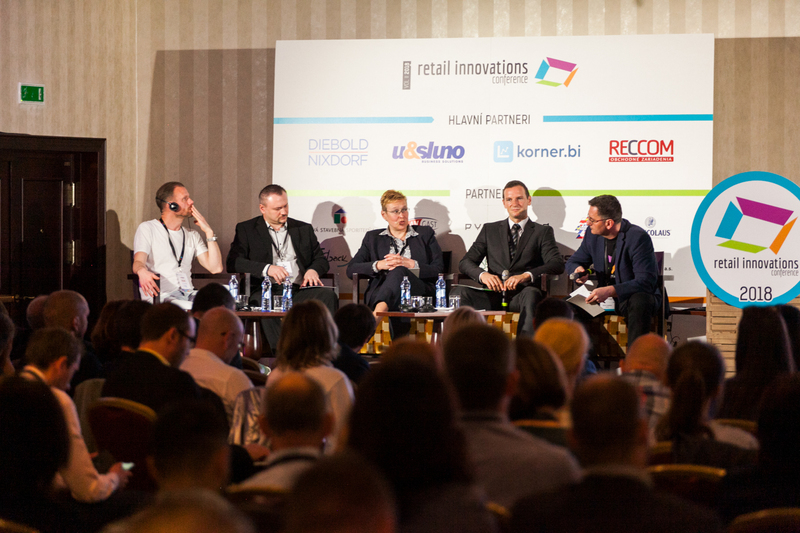 Retail Innovations has managed to bring an extraordinary mix of retail visions and expert opinions, allowing partcipants to take on much more than just fashionable buzzwords that are usual in similar events. 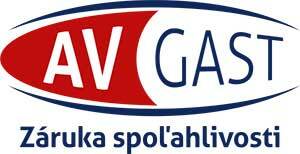 After submitting the form we will contact you for further information.